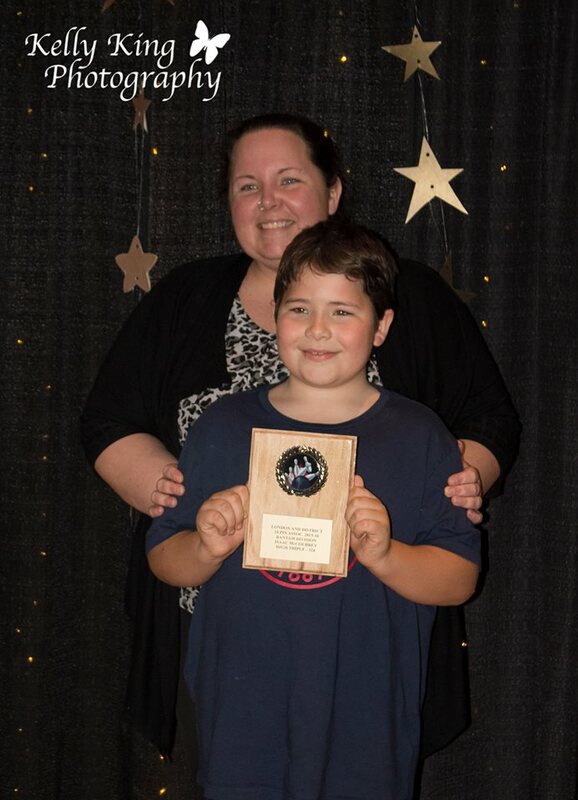 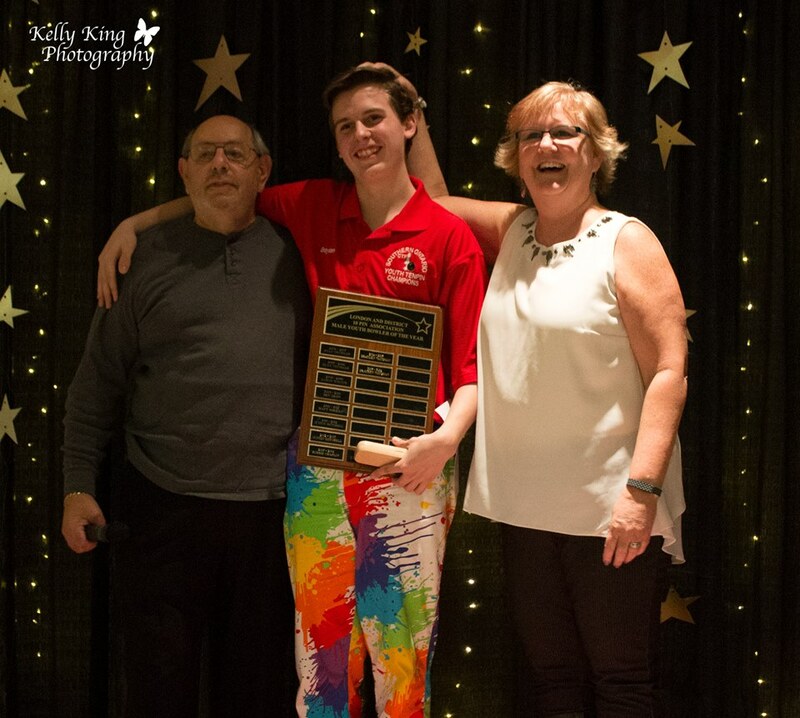 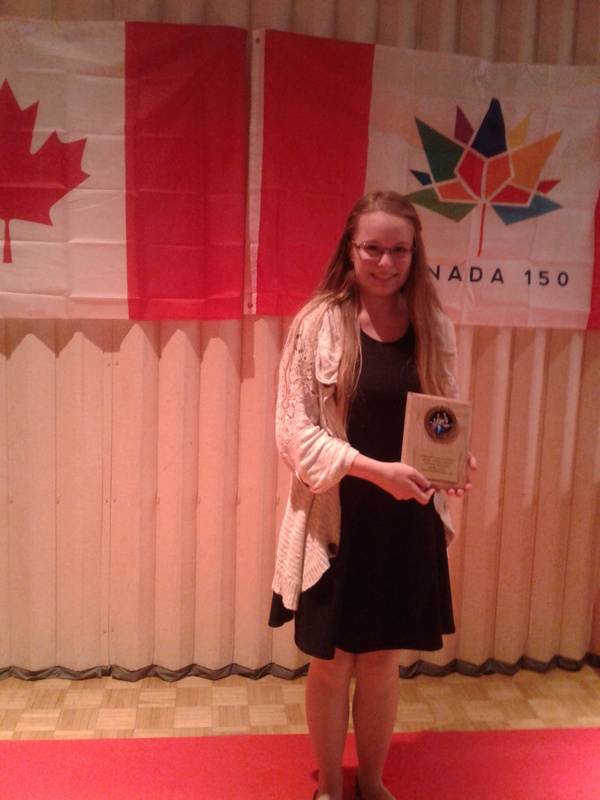 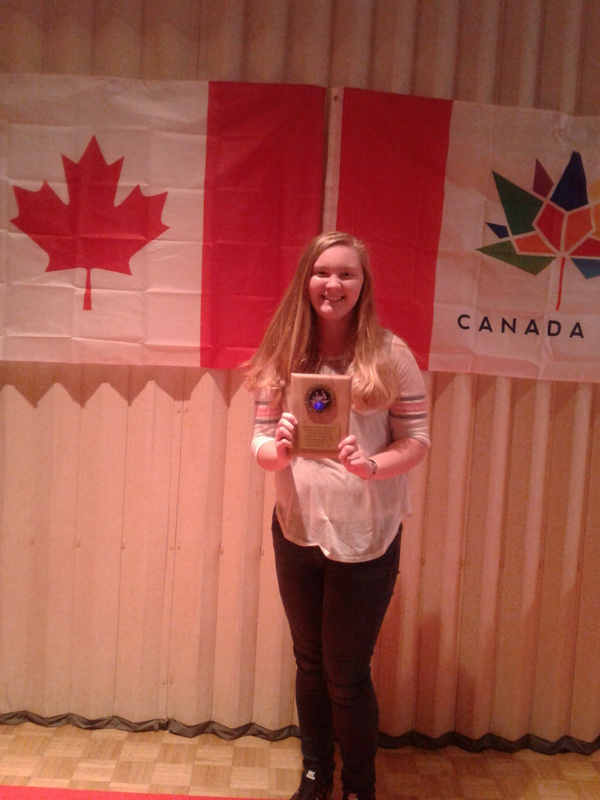 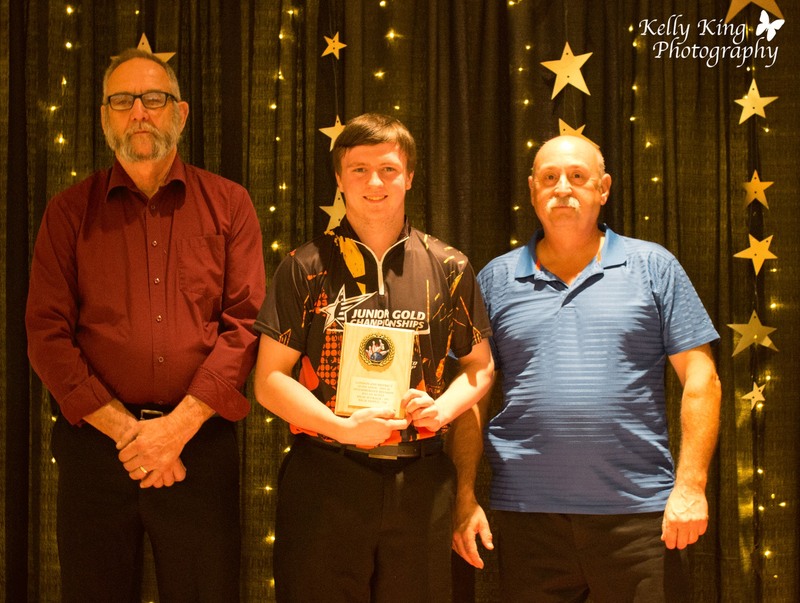 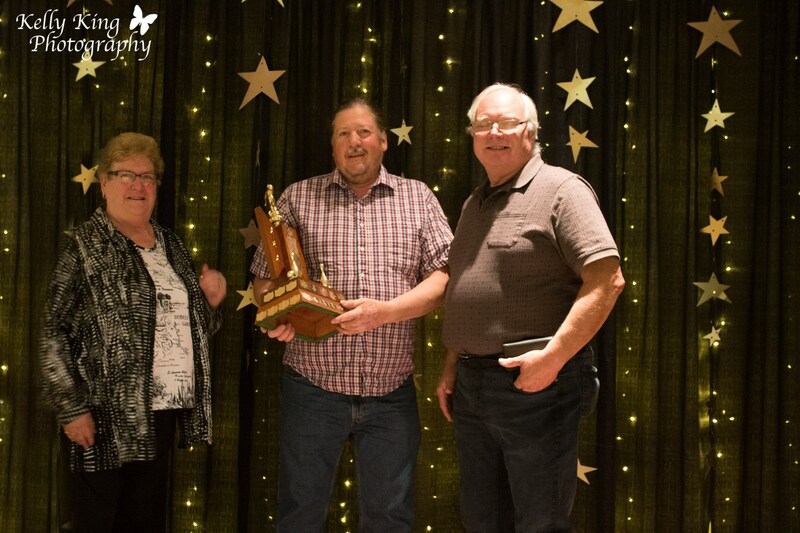 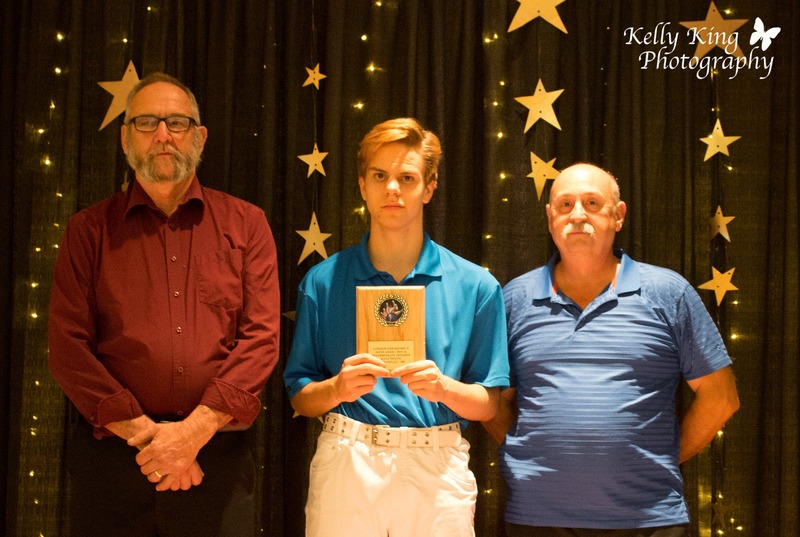 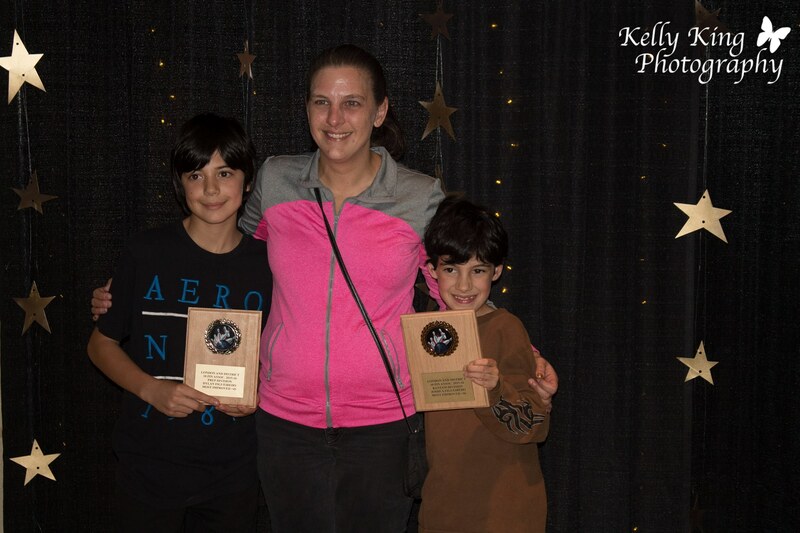 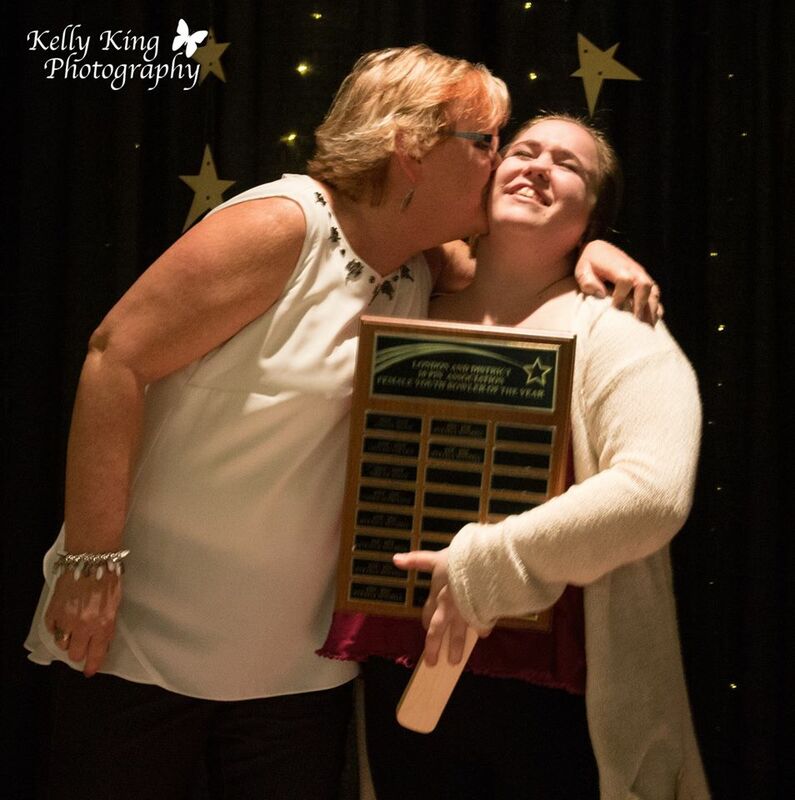 Join us at the London and District Awards Night to honour this past year’s outstanding athletes along with a special focus on local legends who have greatly contributed to the sport, on and off the lanes. 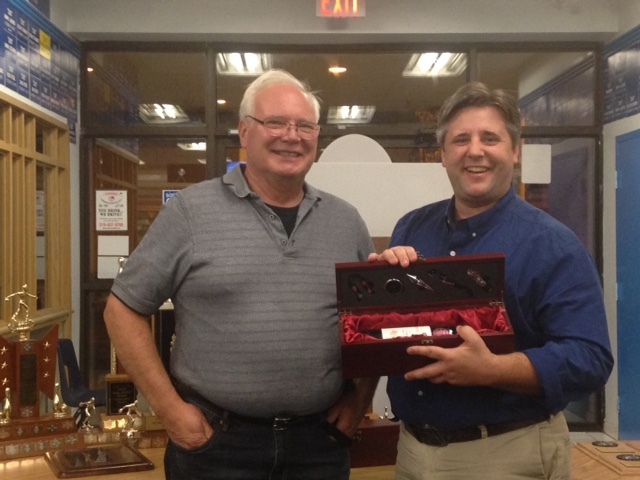 We will also welcome two new inductees into the Hall of Fame: Ken Riley & Ken Reath. 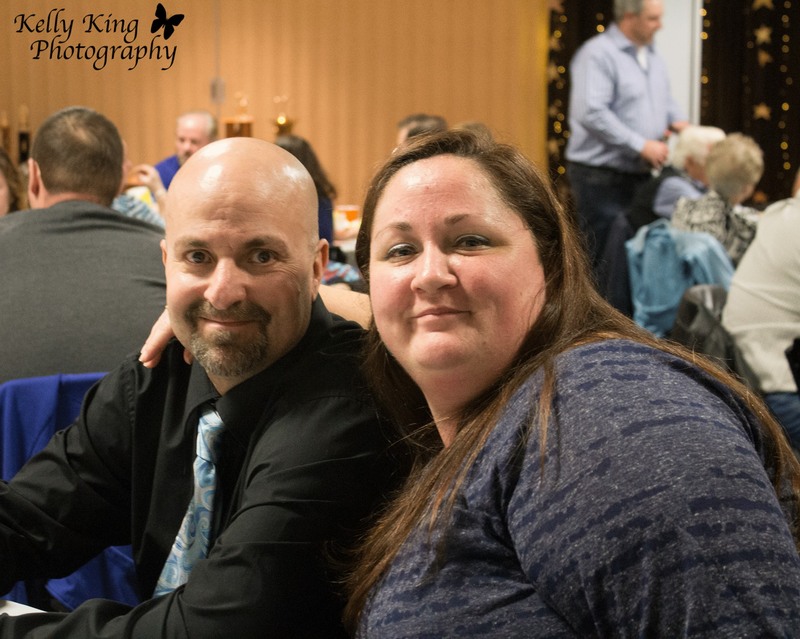 For ways to purchase tickets please Contact us. 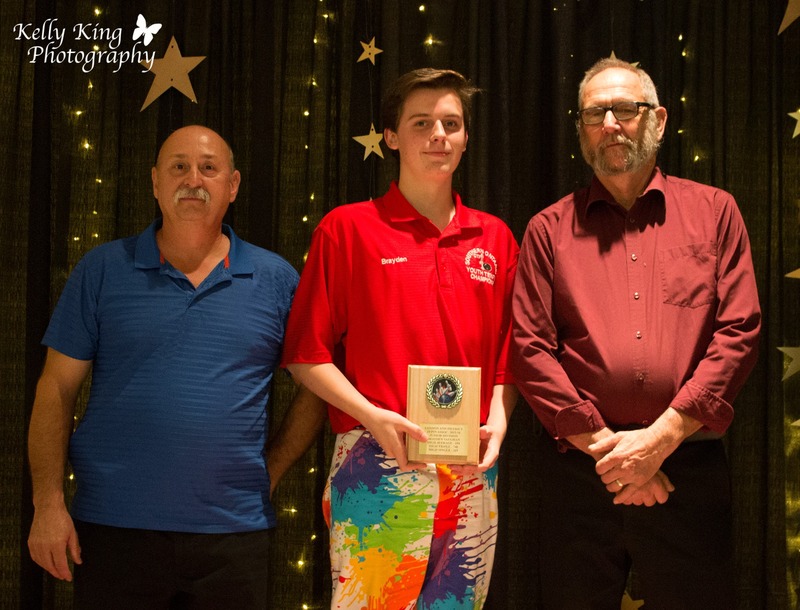 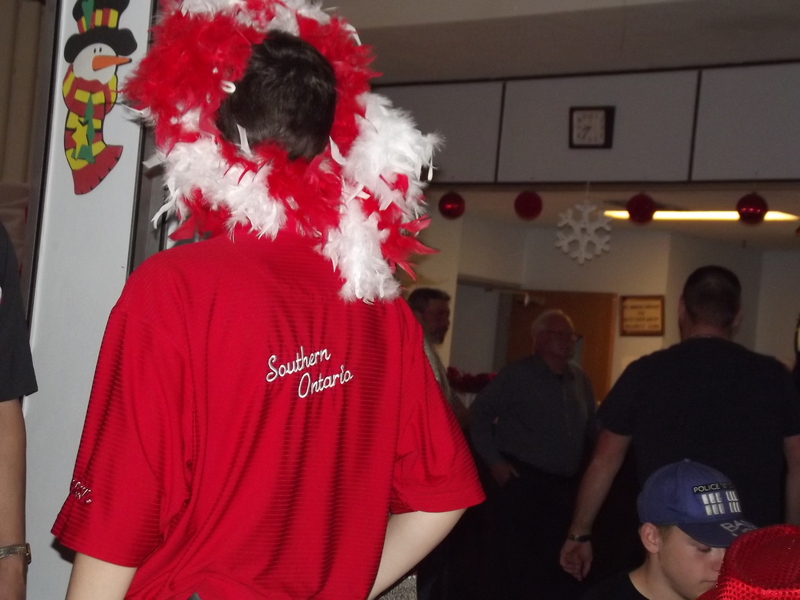 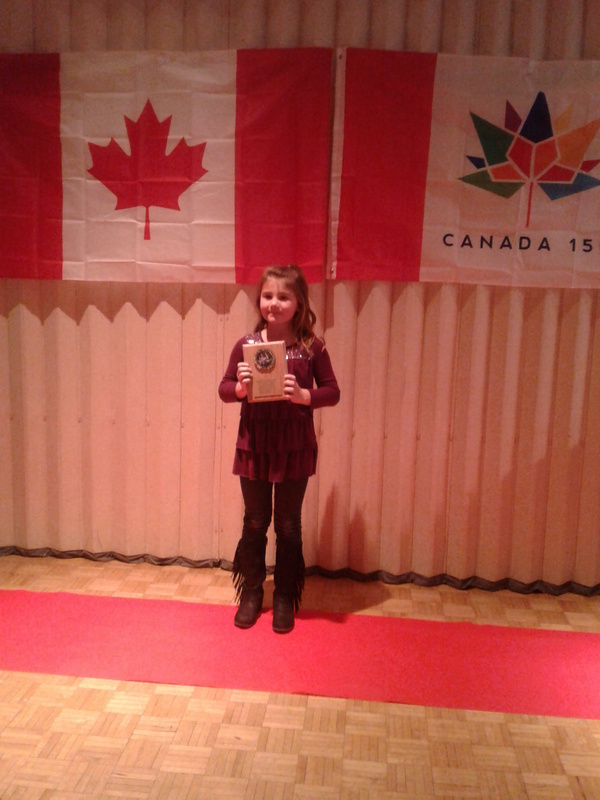 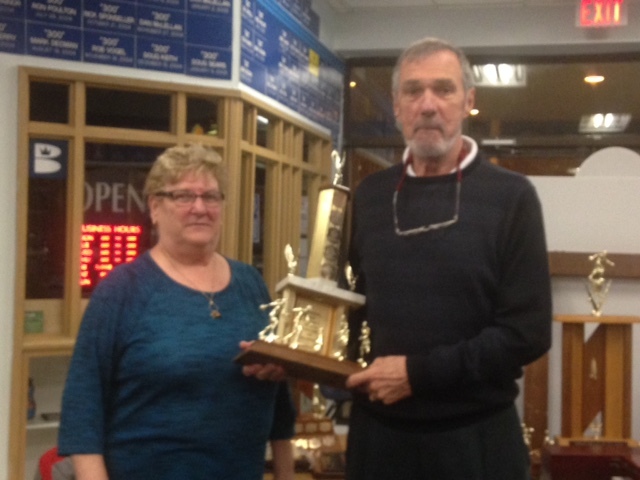 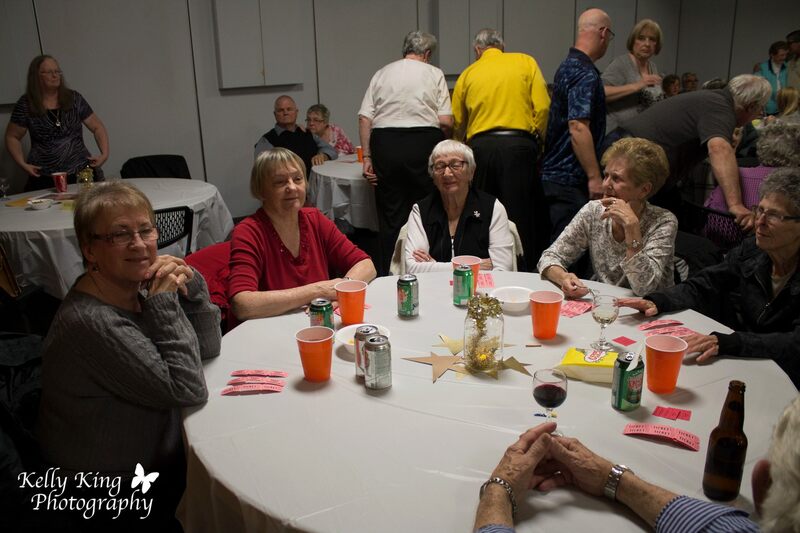 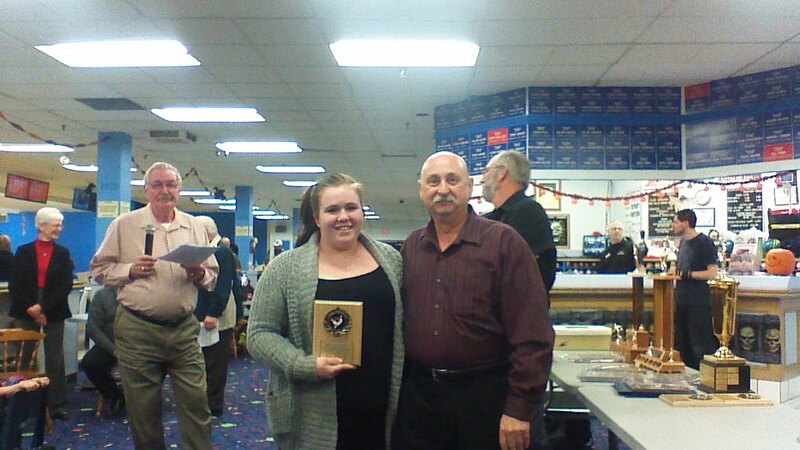 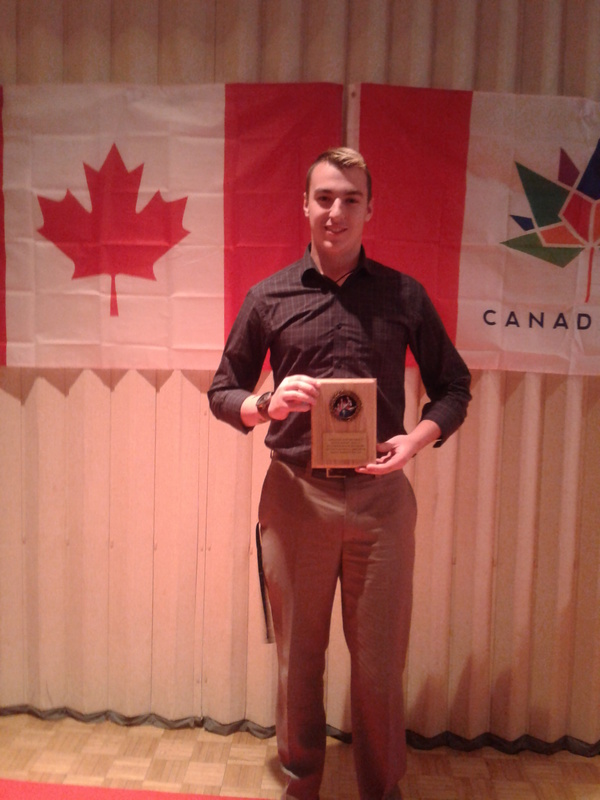 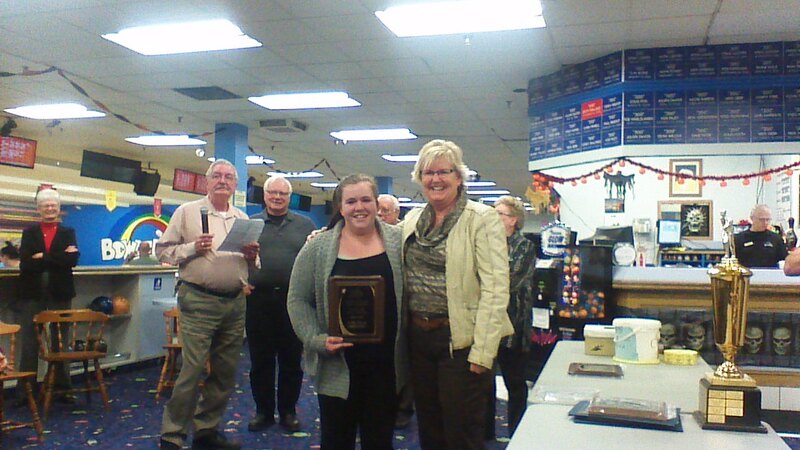 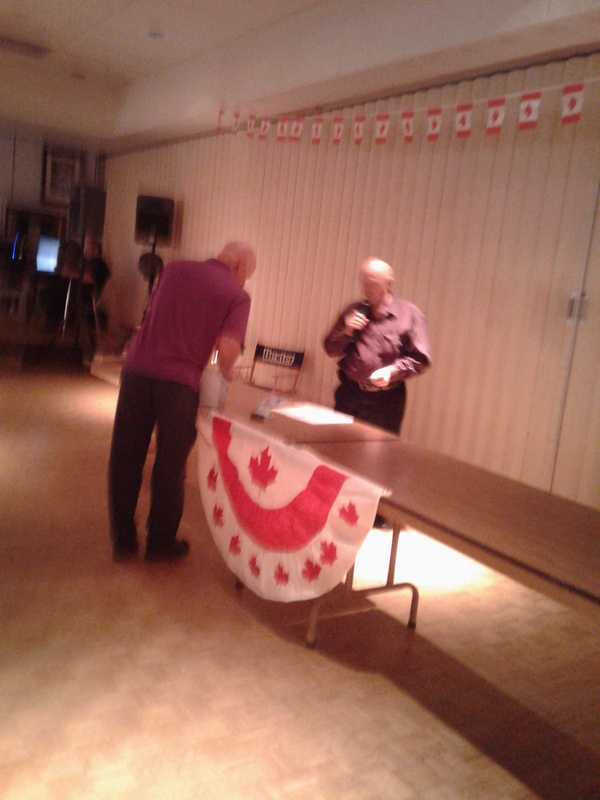 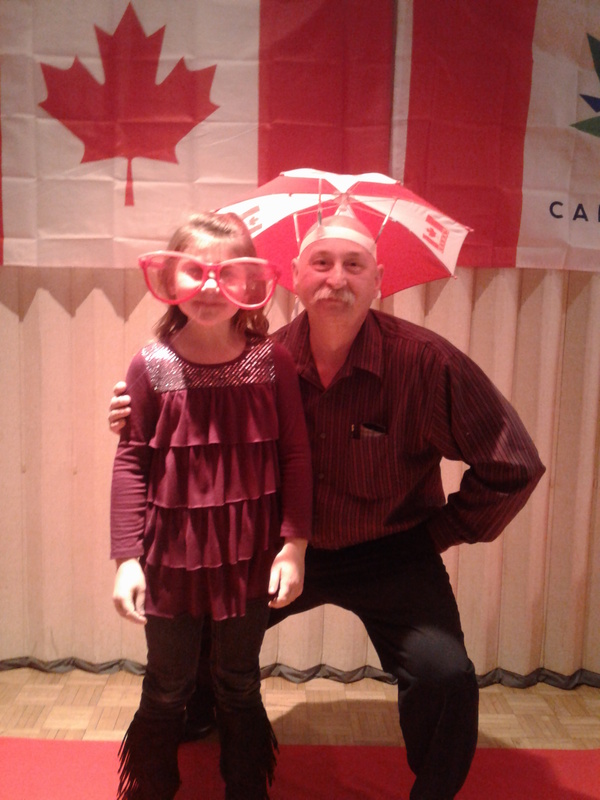 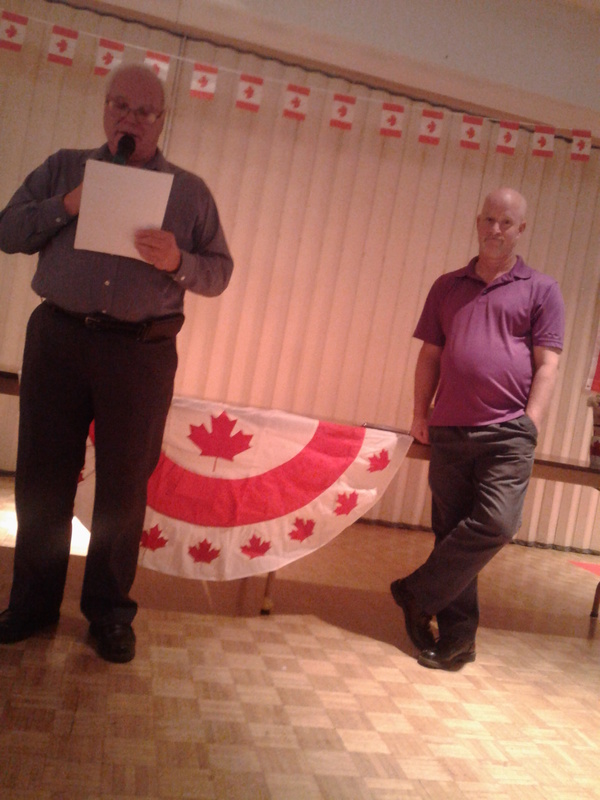 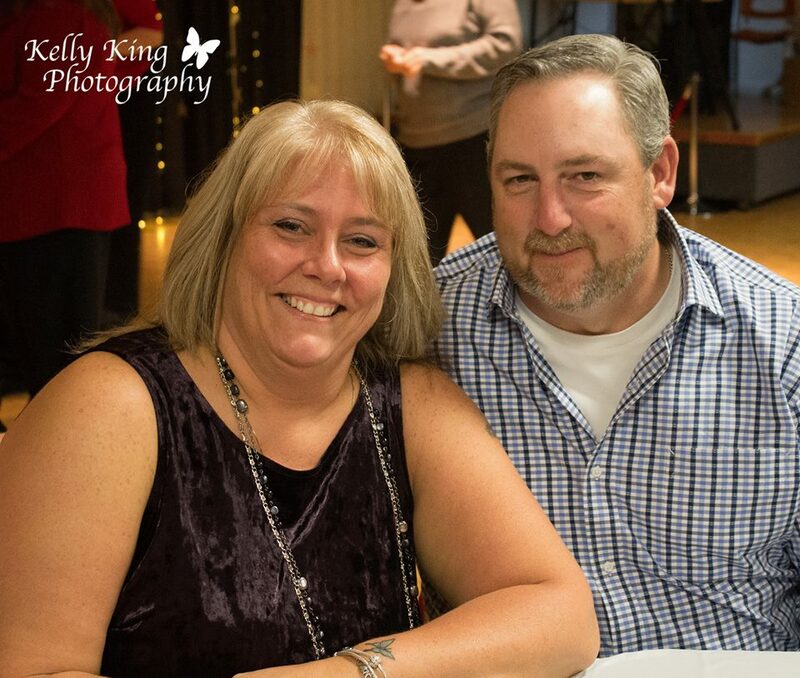 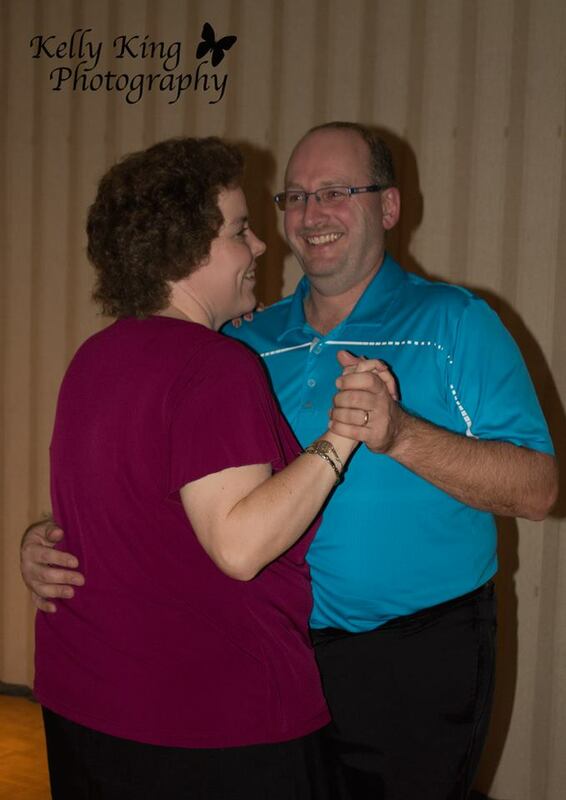 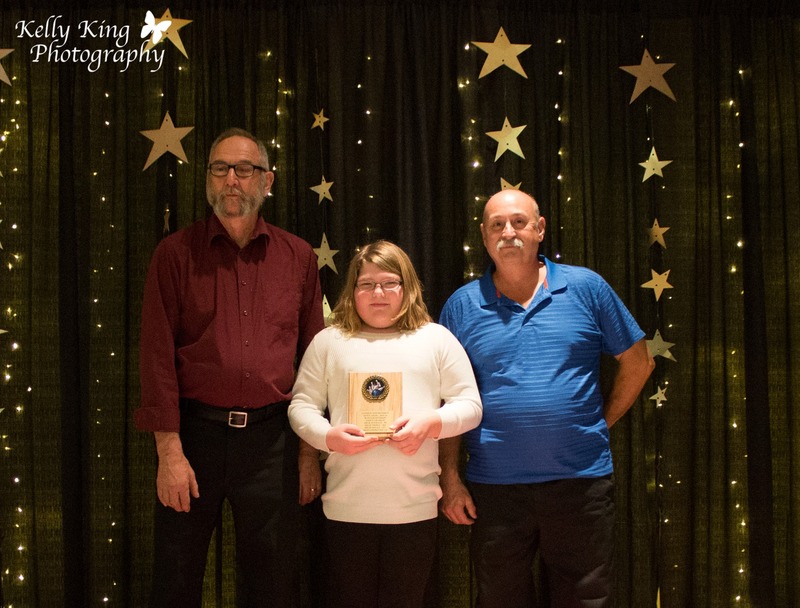 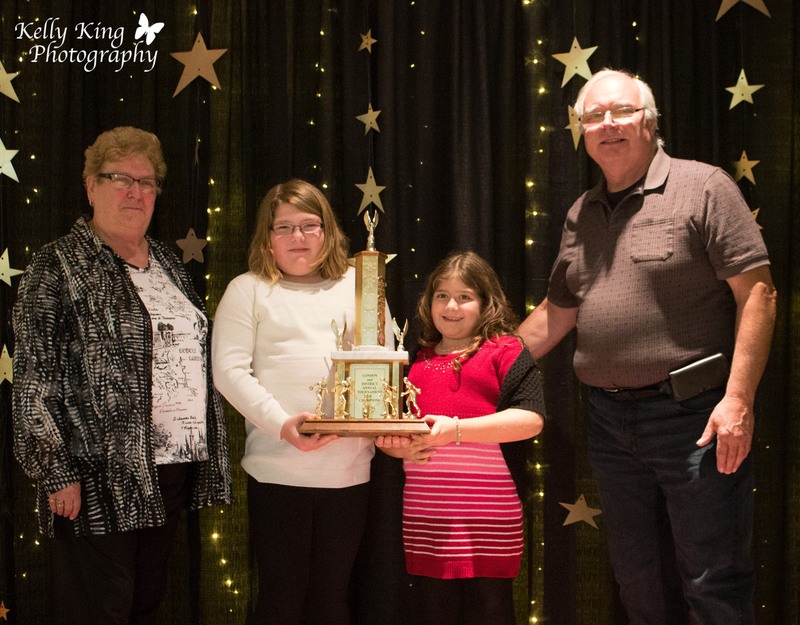 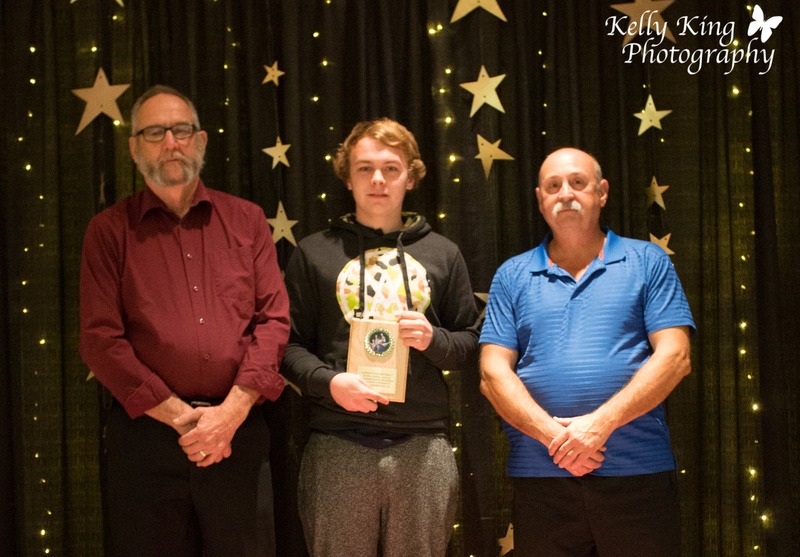 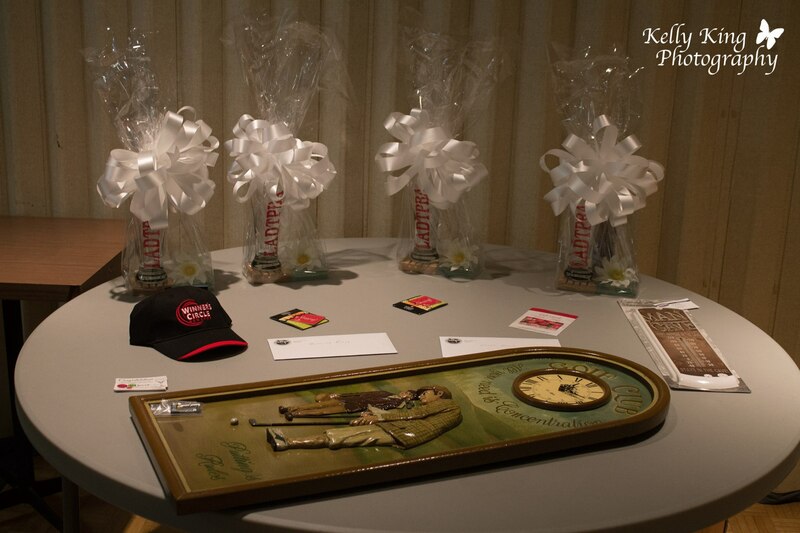 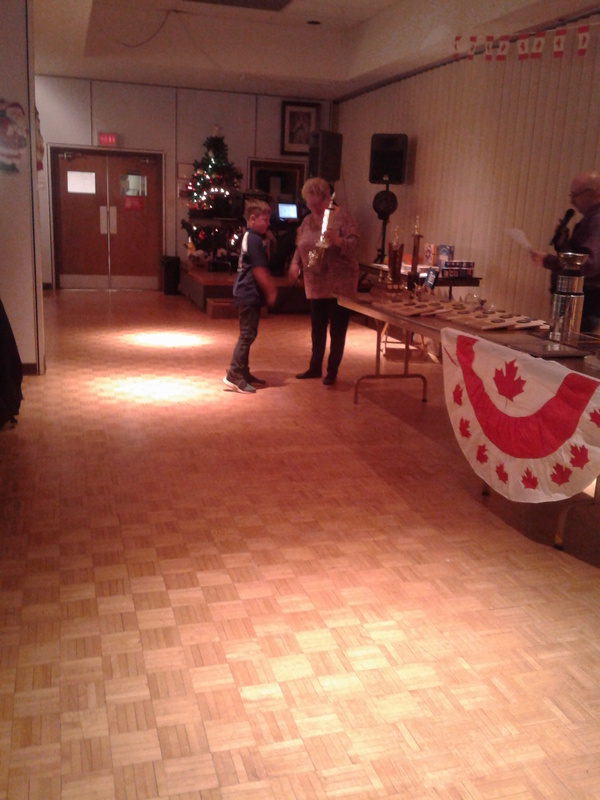 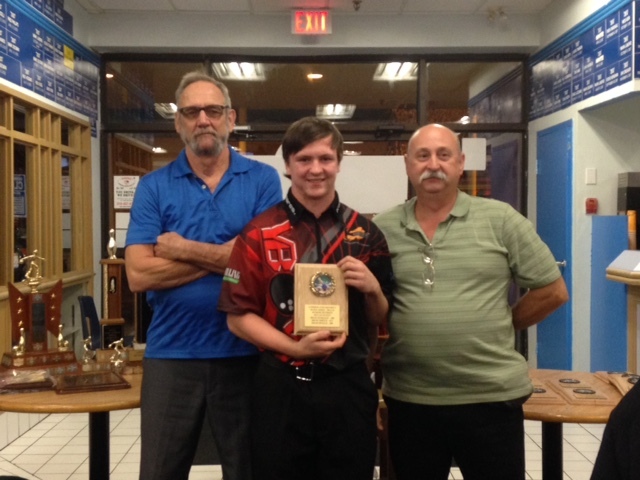 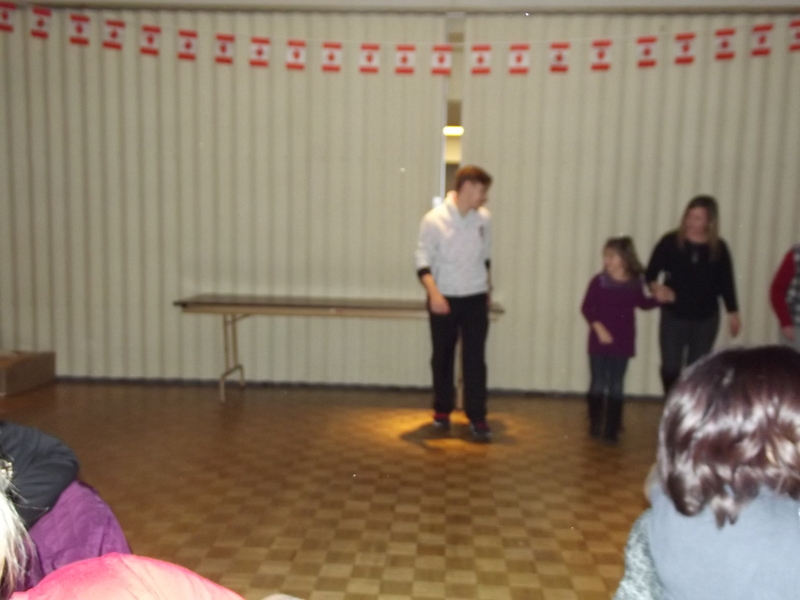 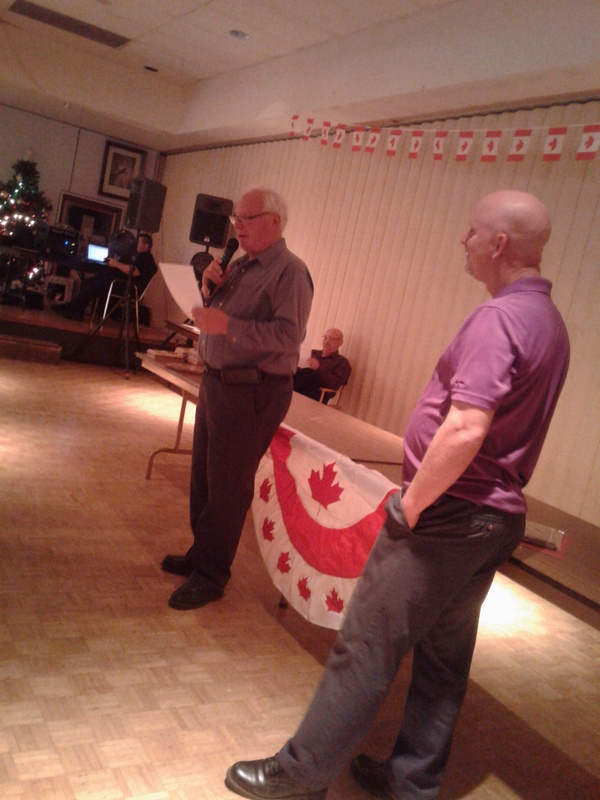 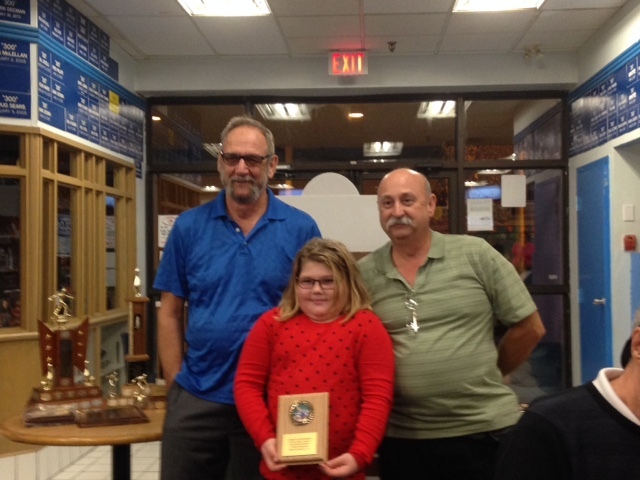 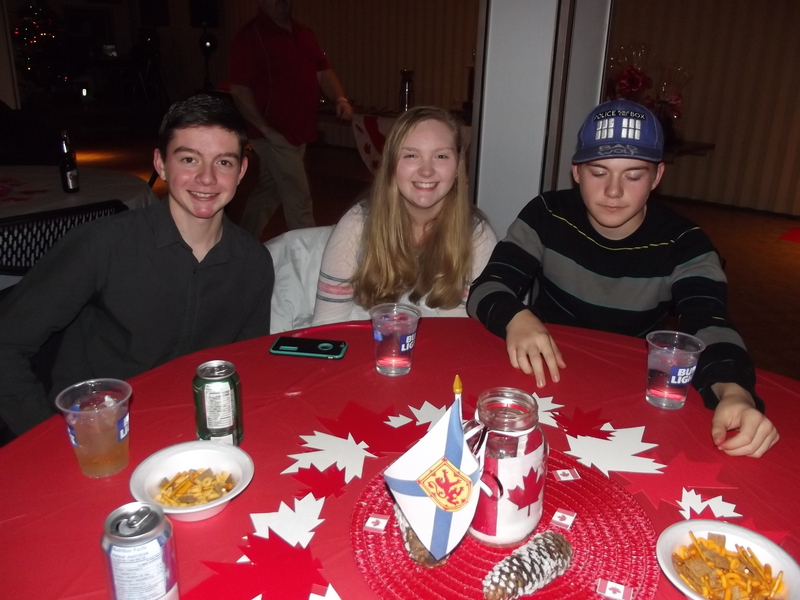 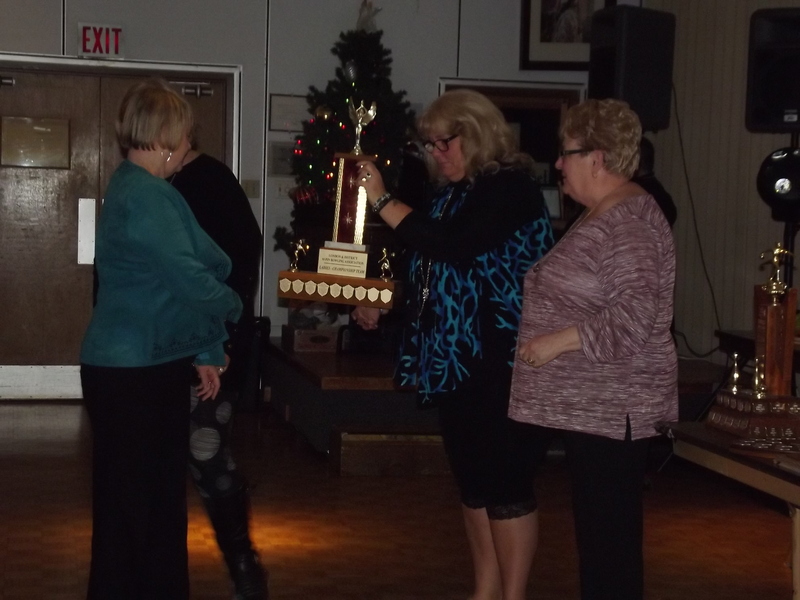 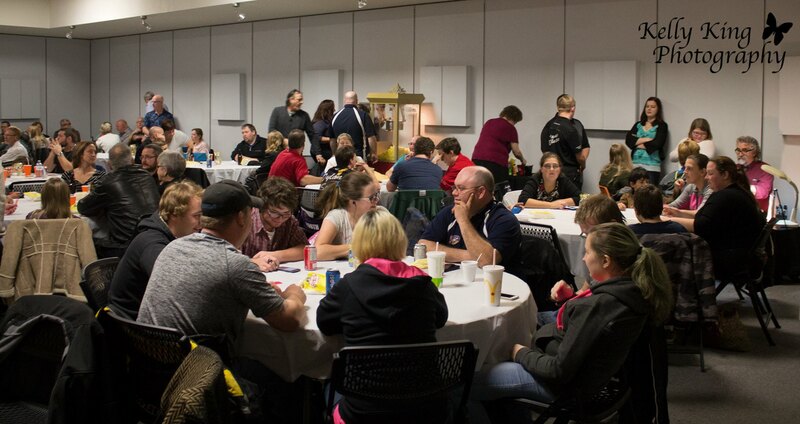 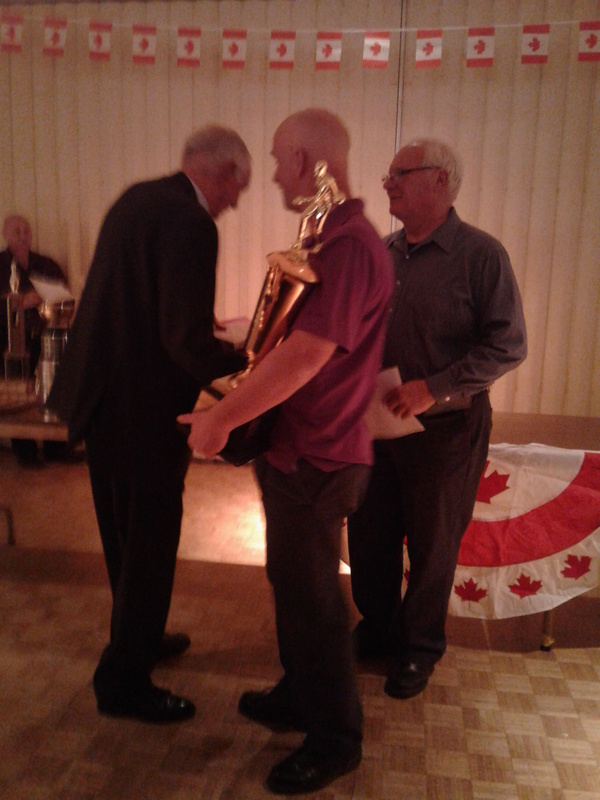 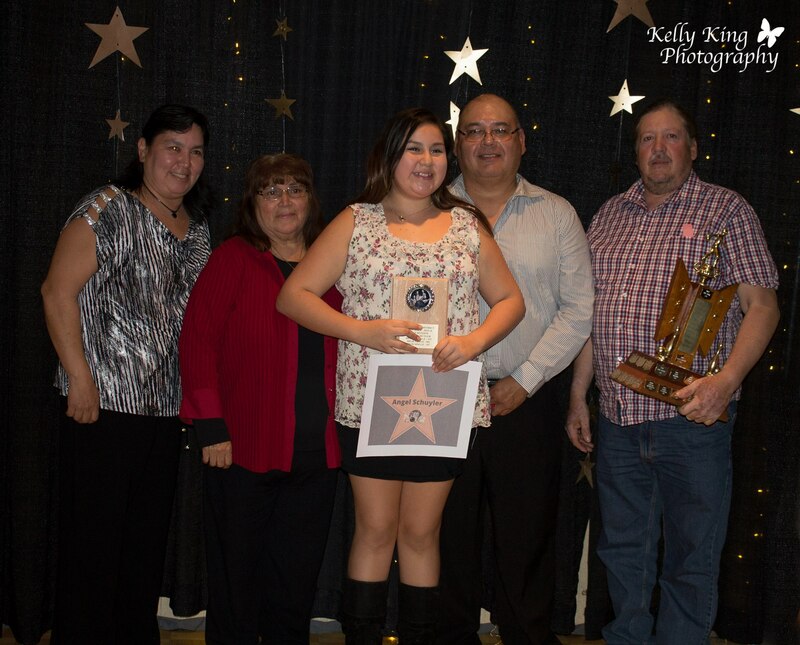 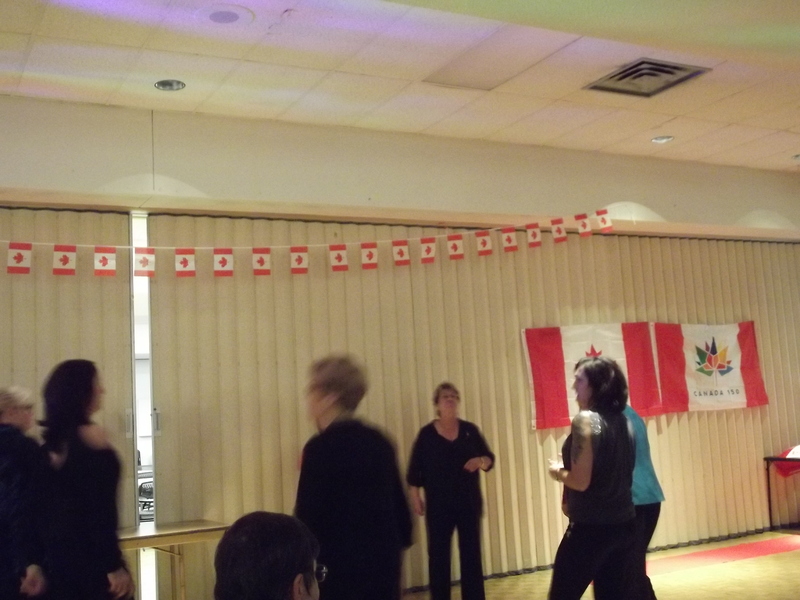 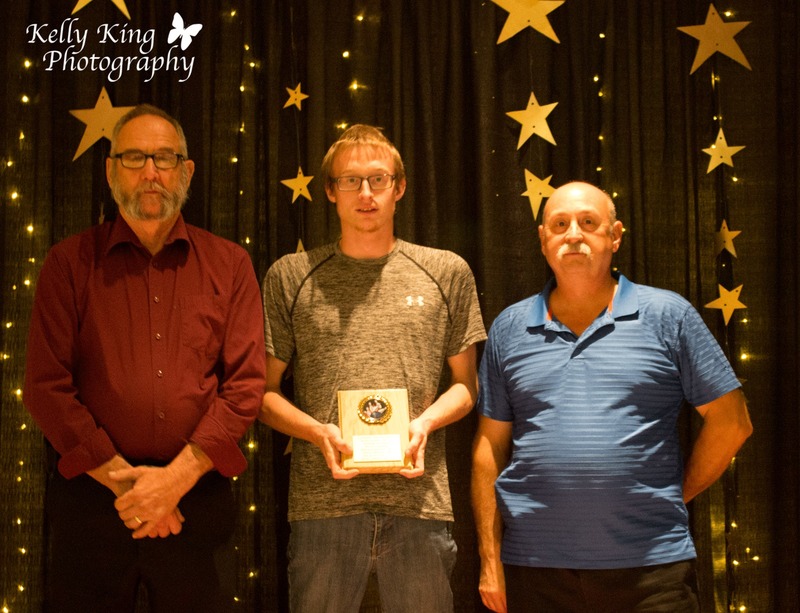 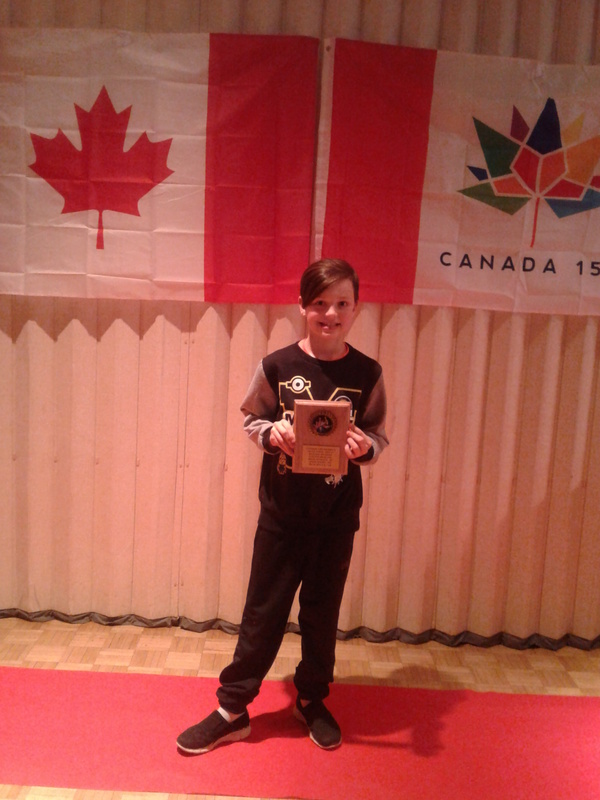 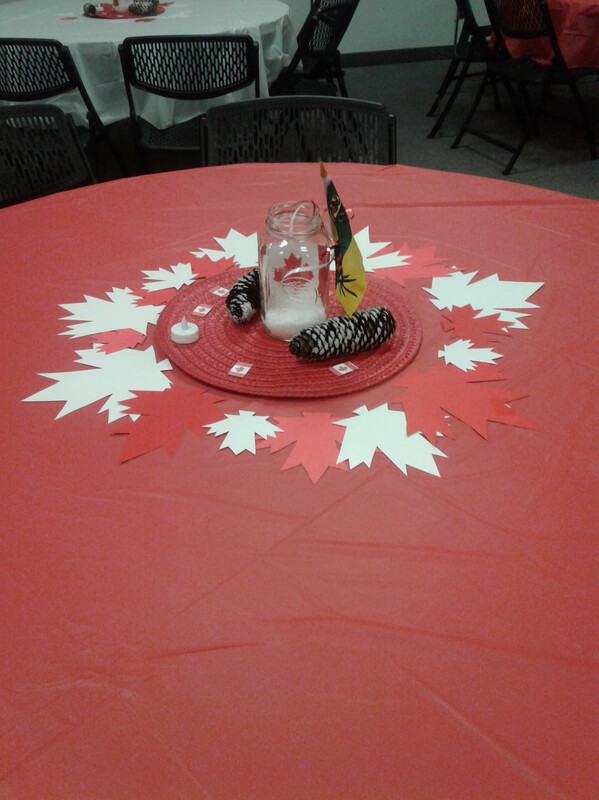 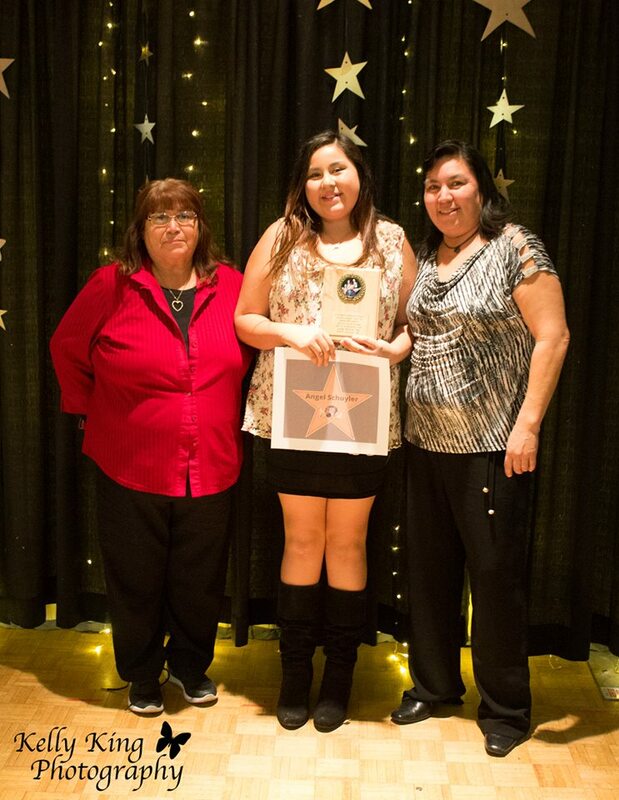 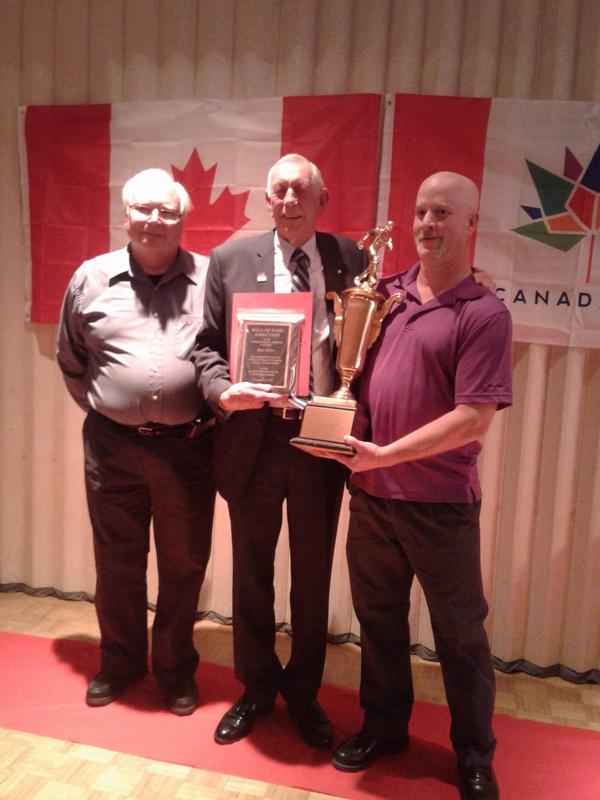 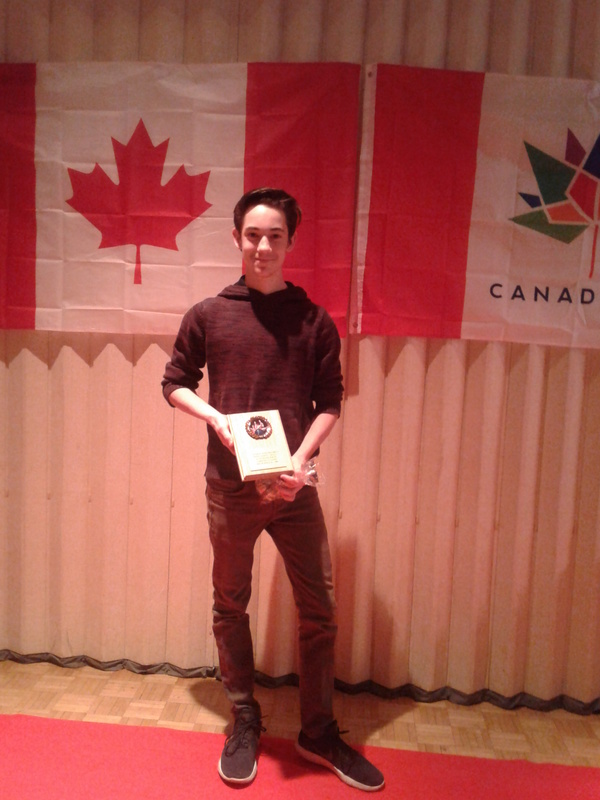 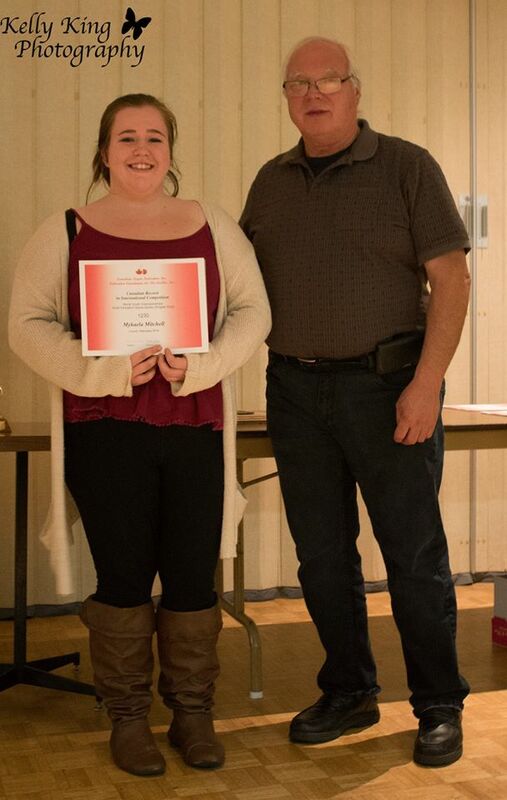 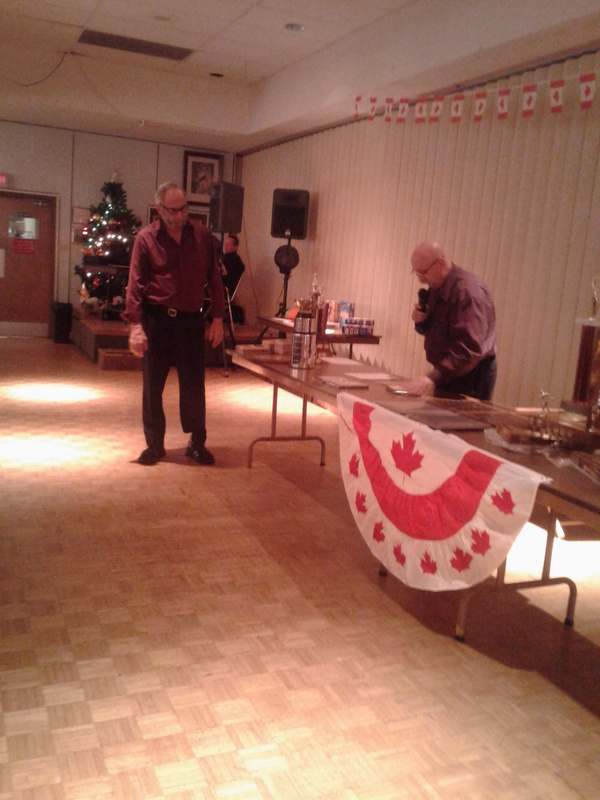 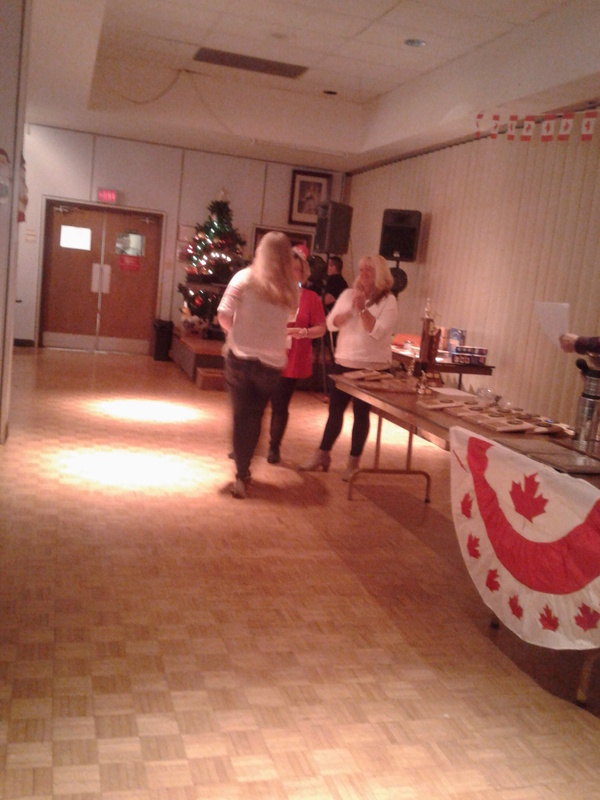 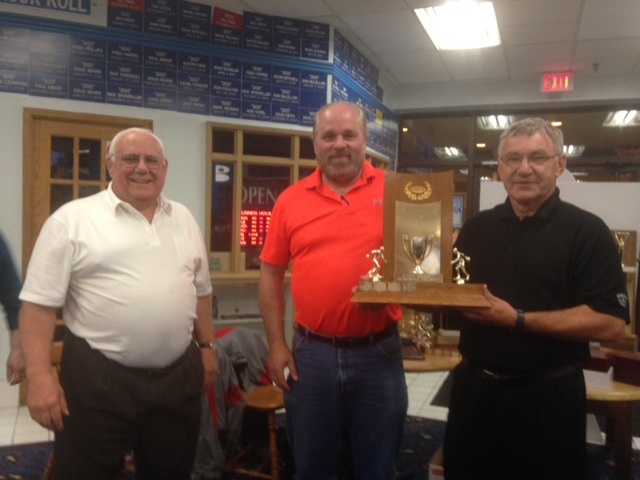 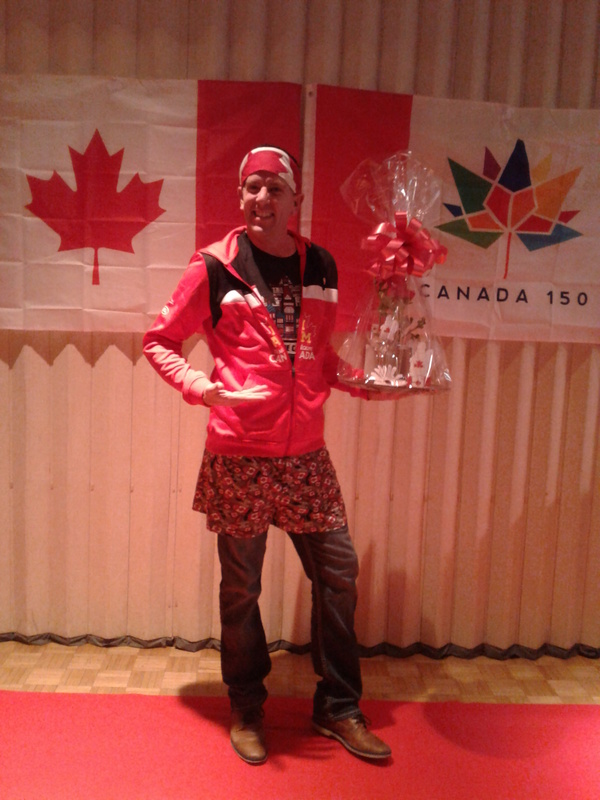 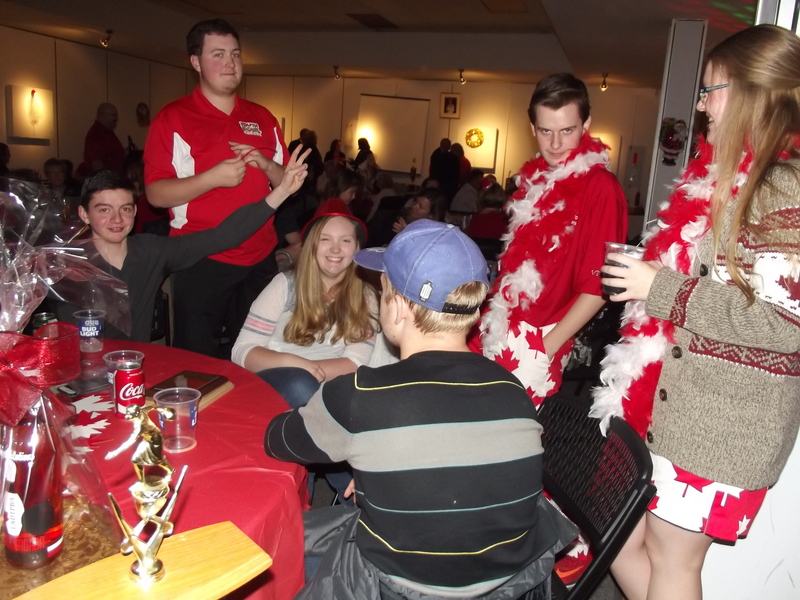 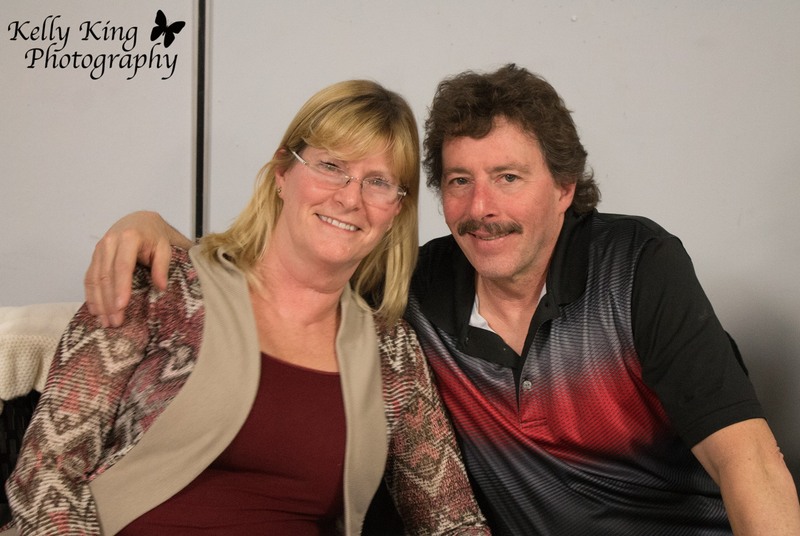 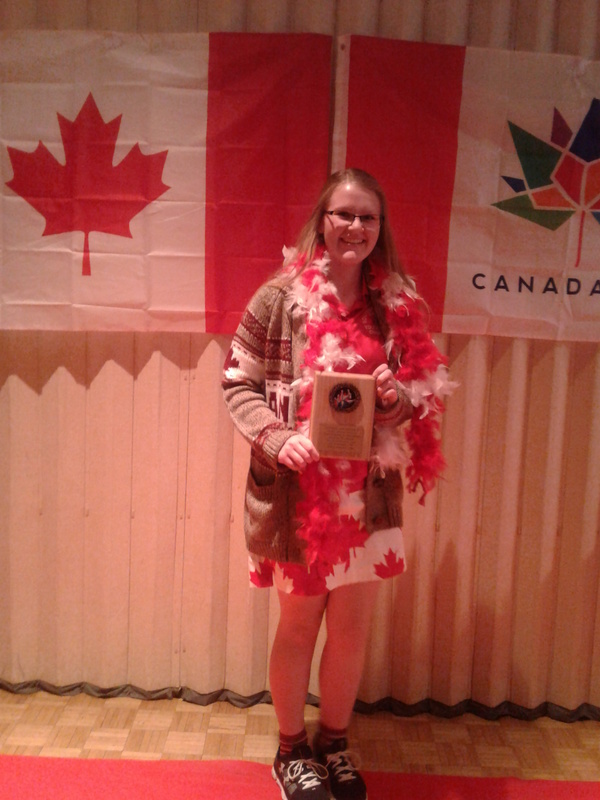 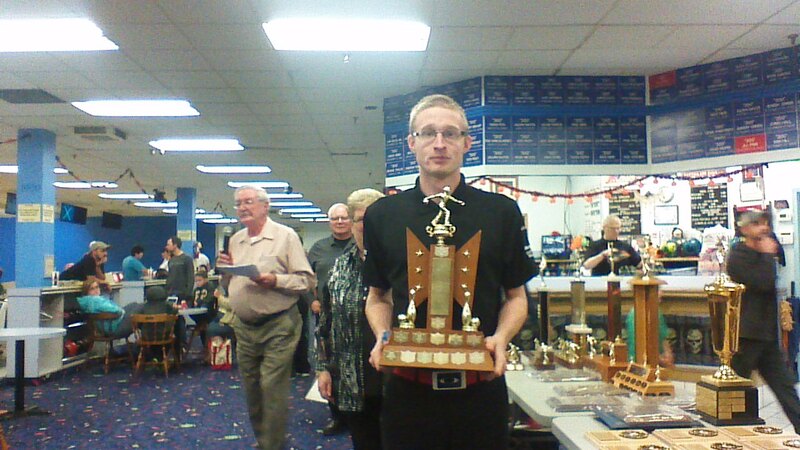 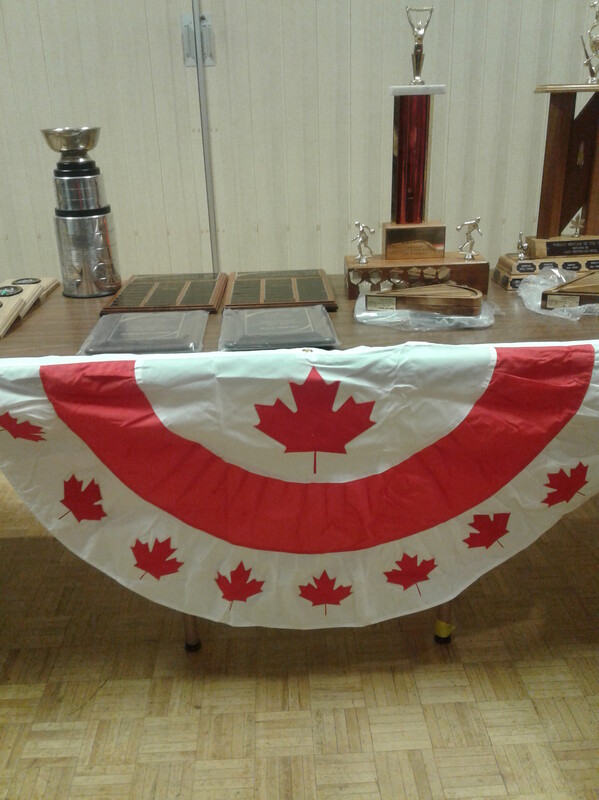 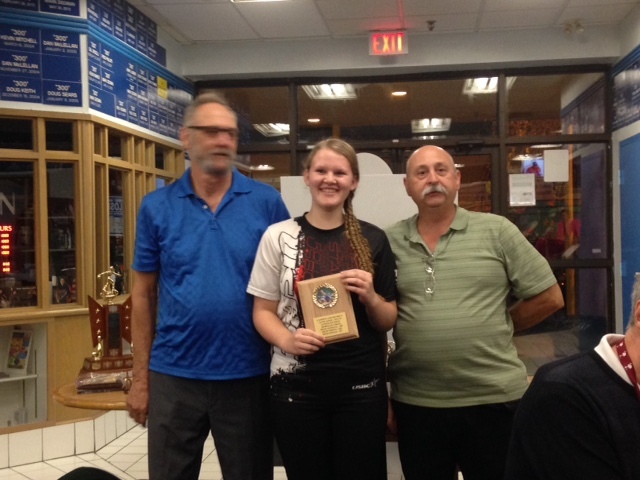 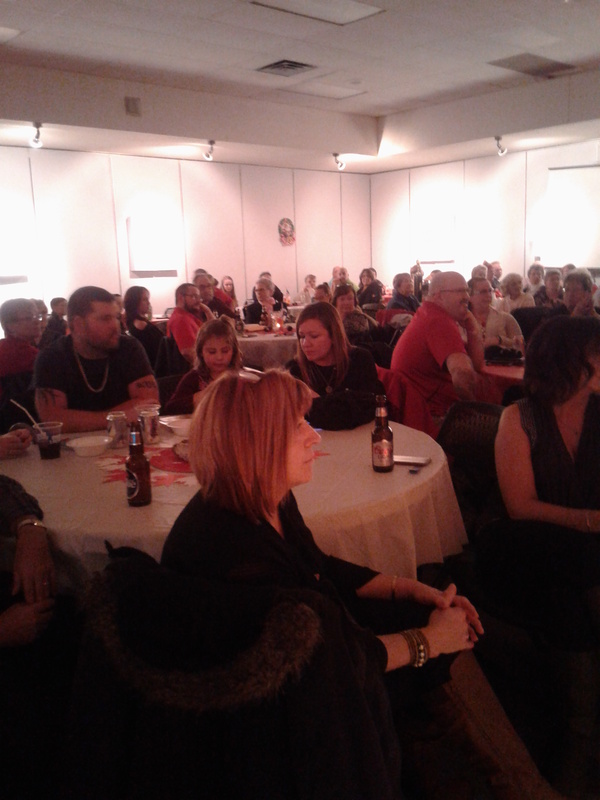 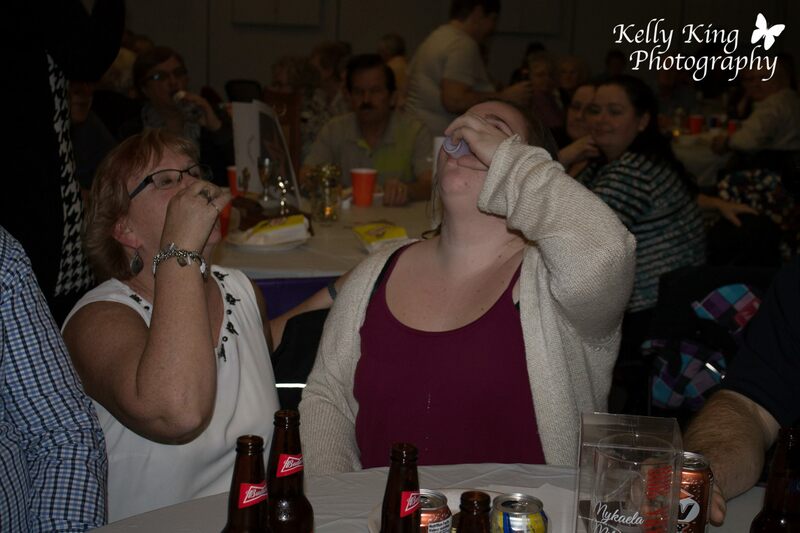 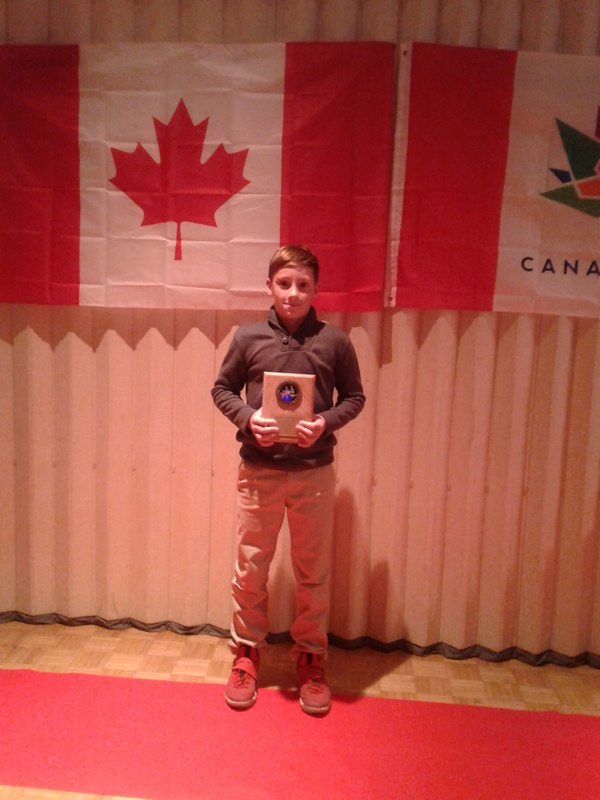 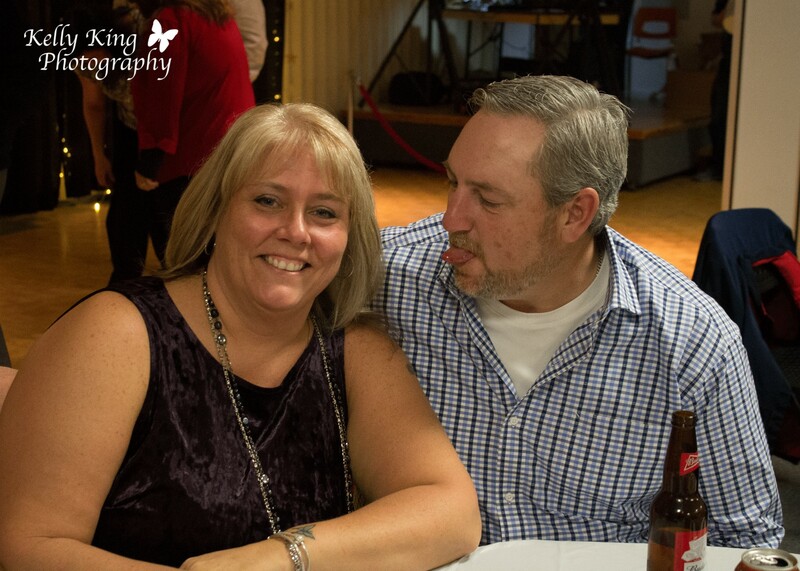 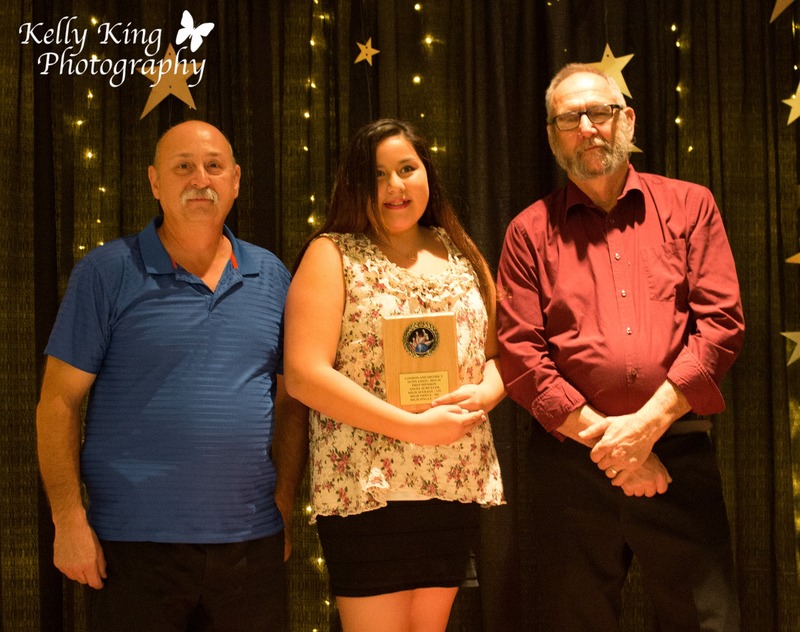 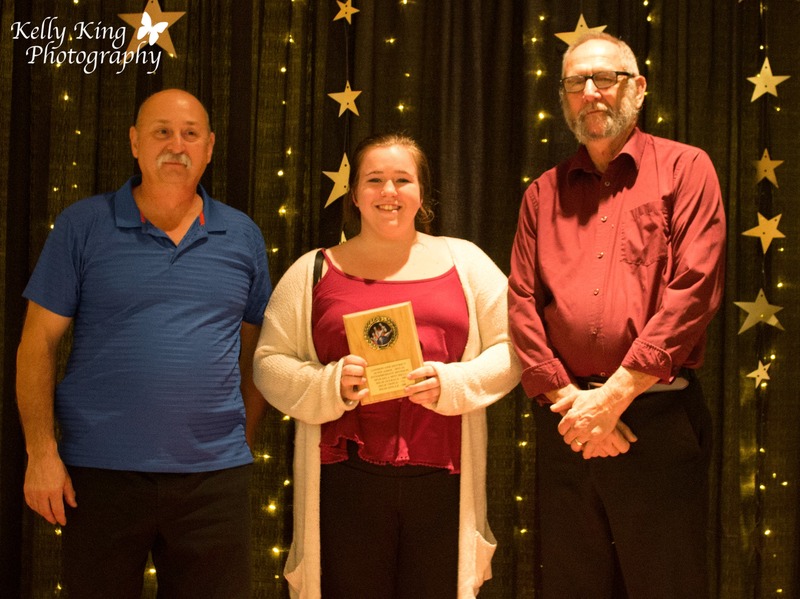 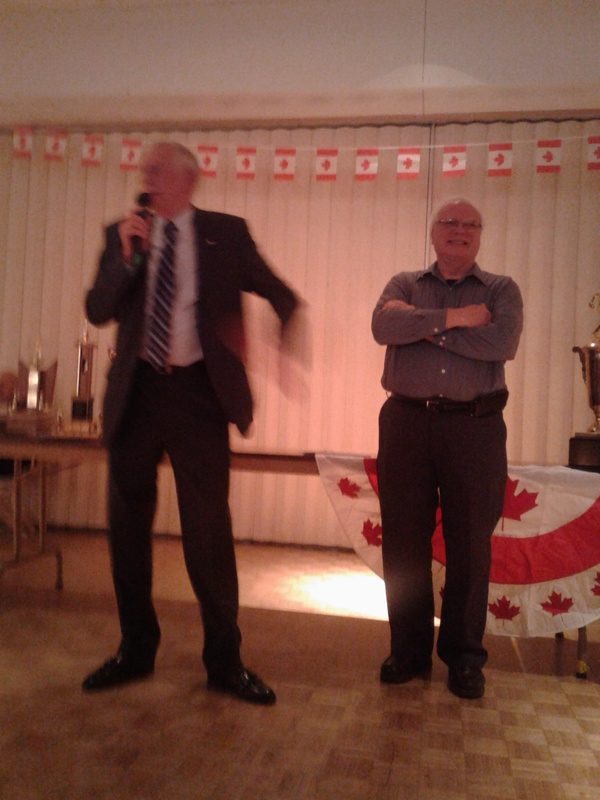 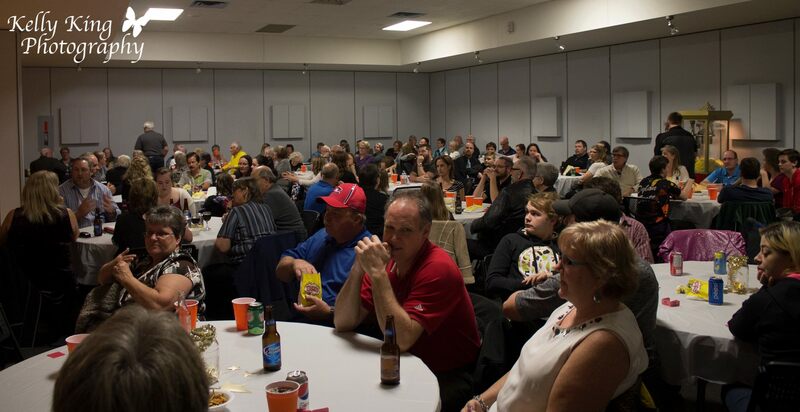 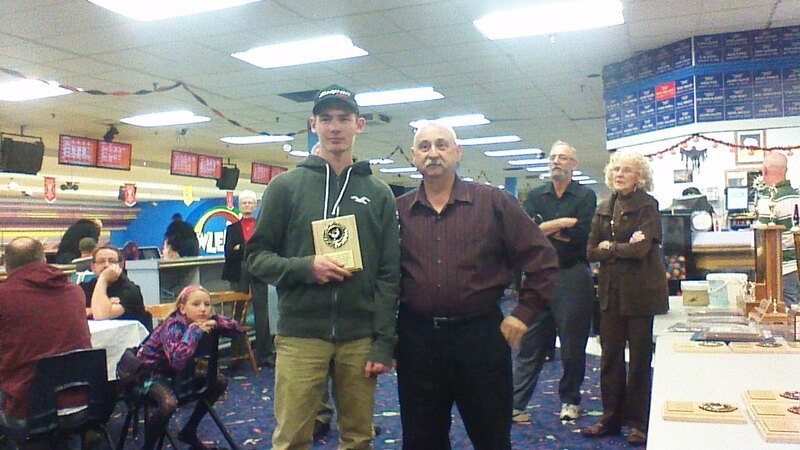 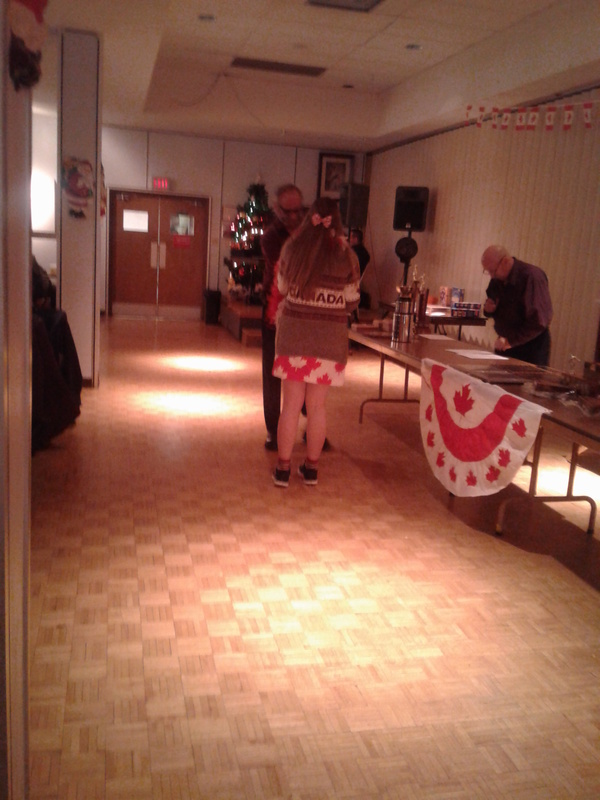 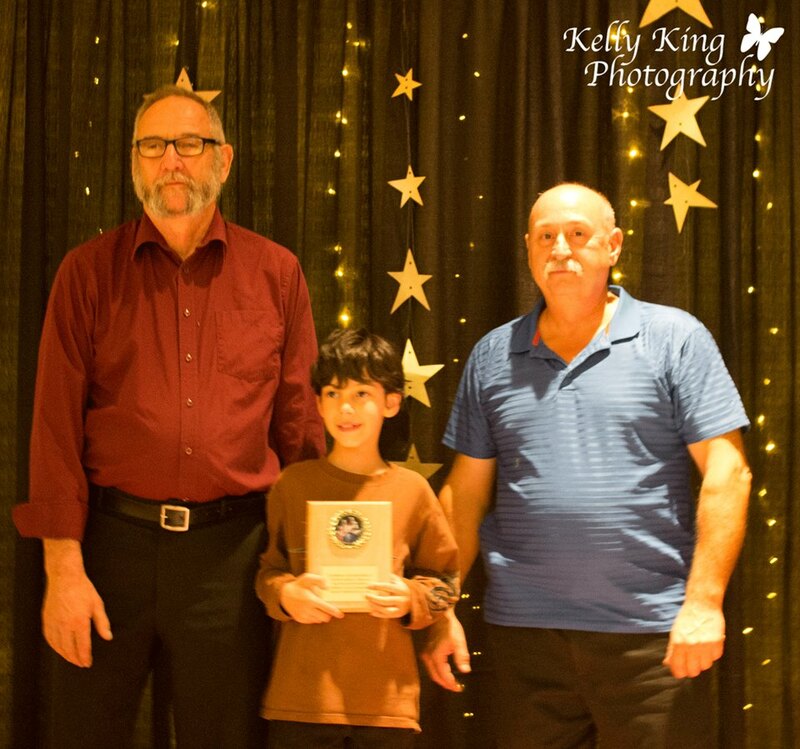 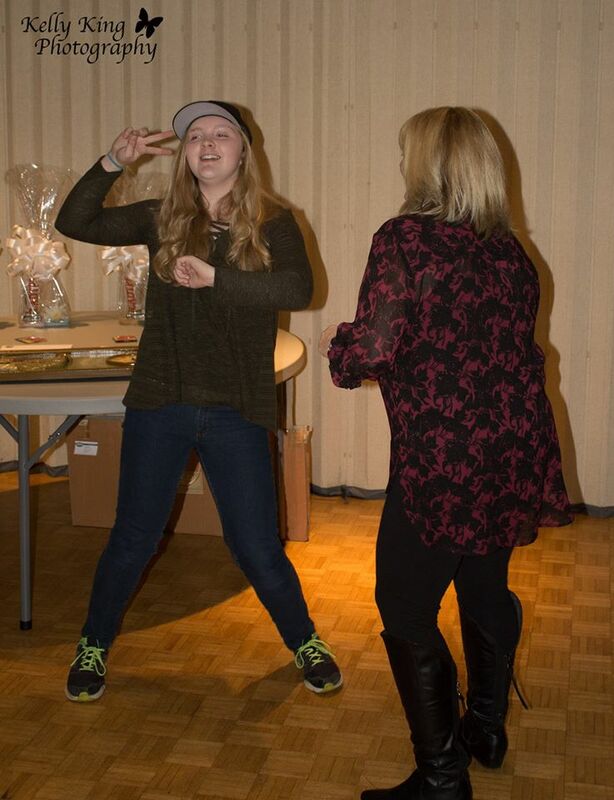 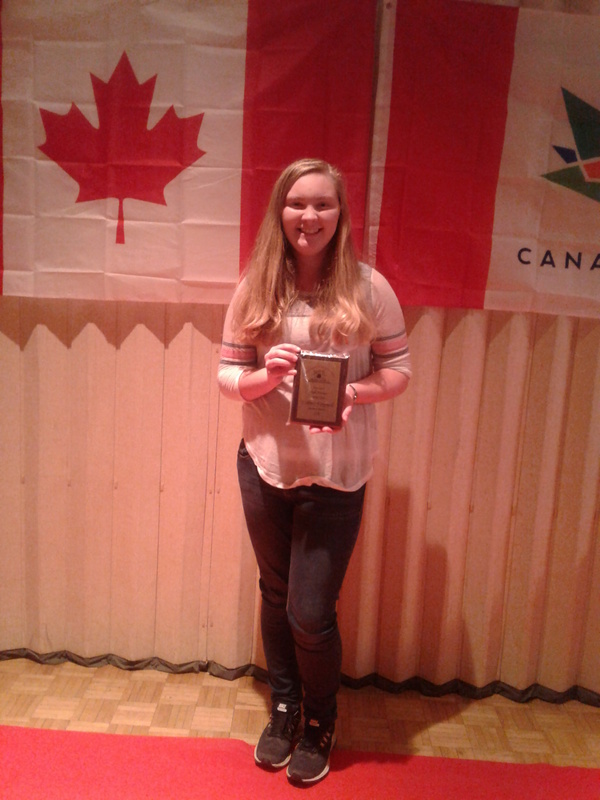 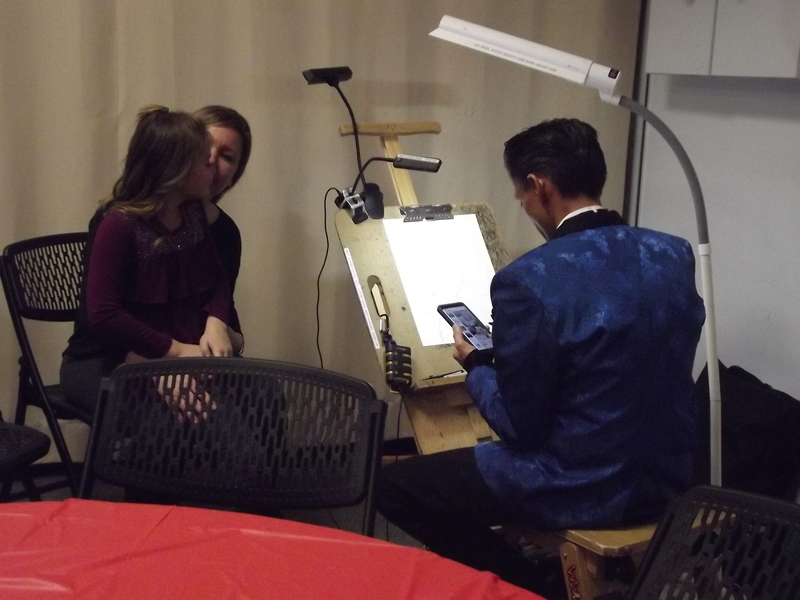 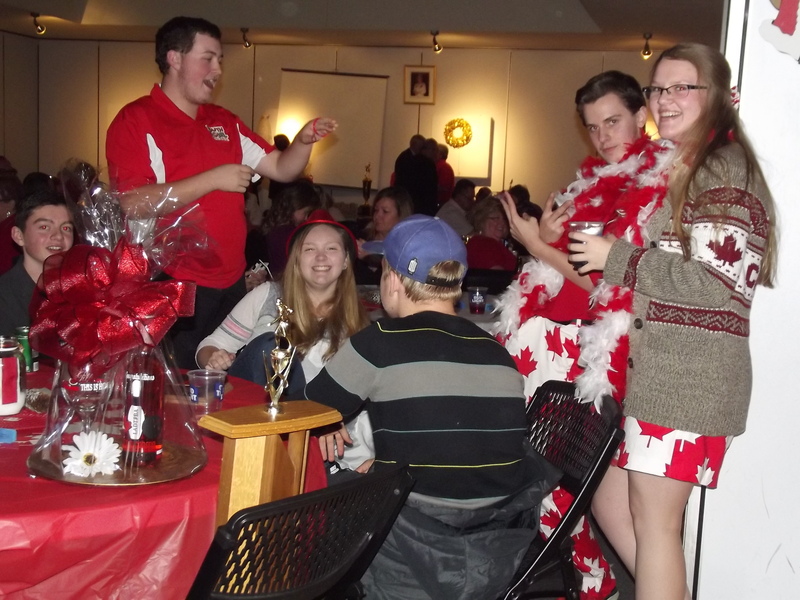 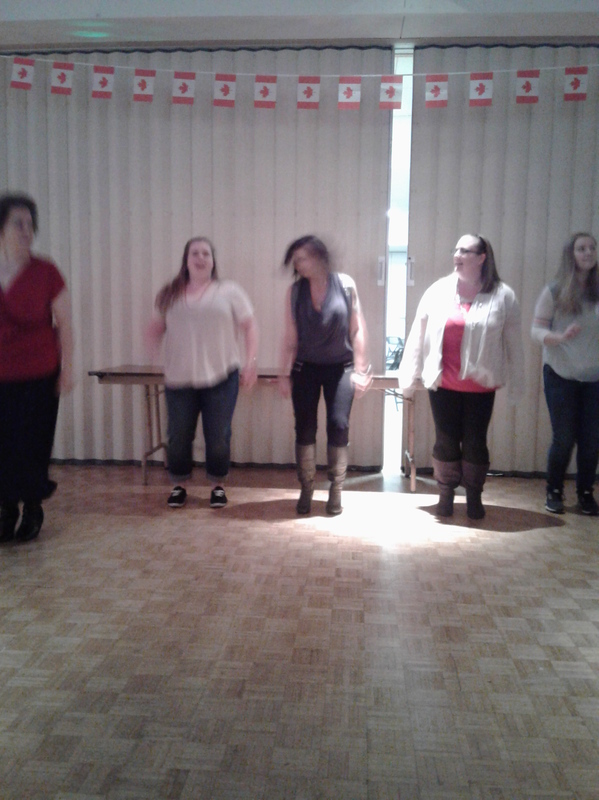 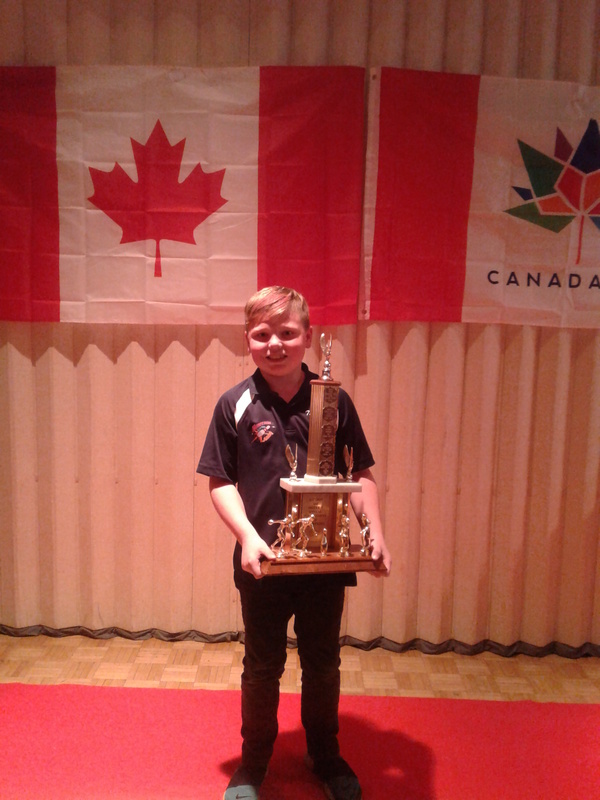 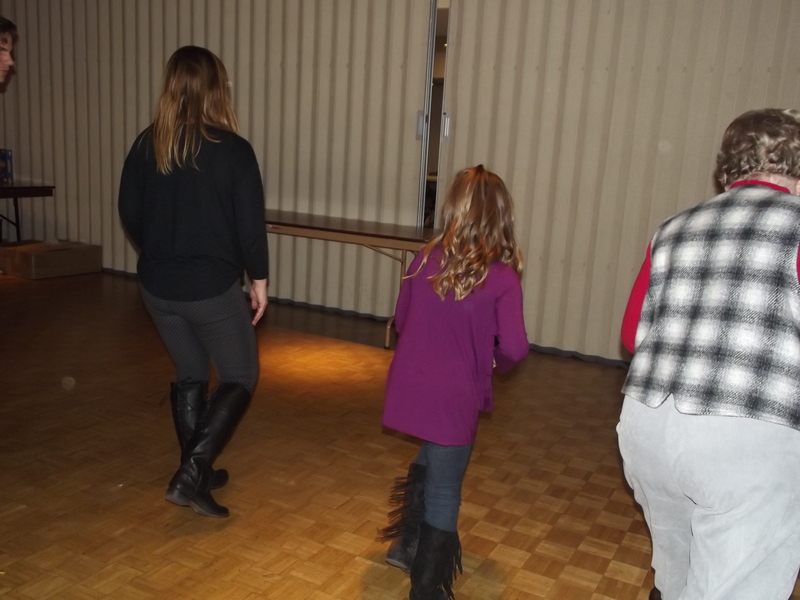 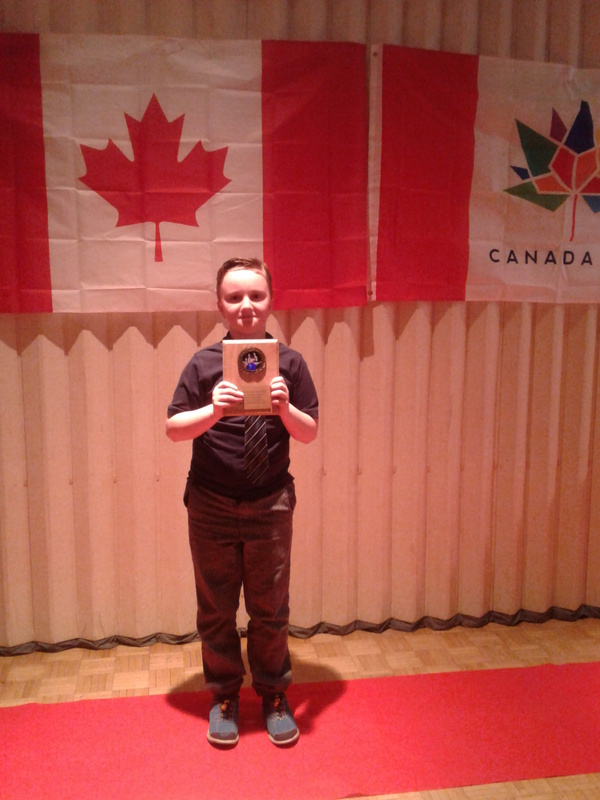 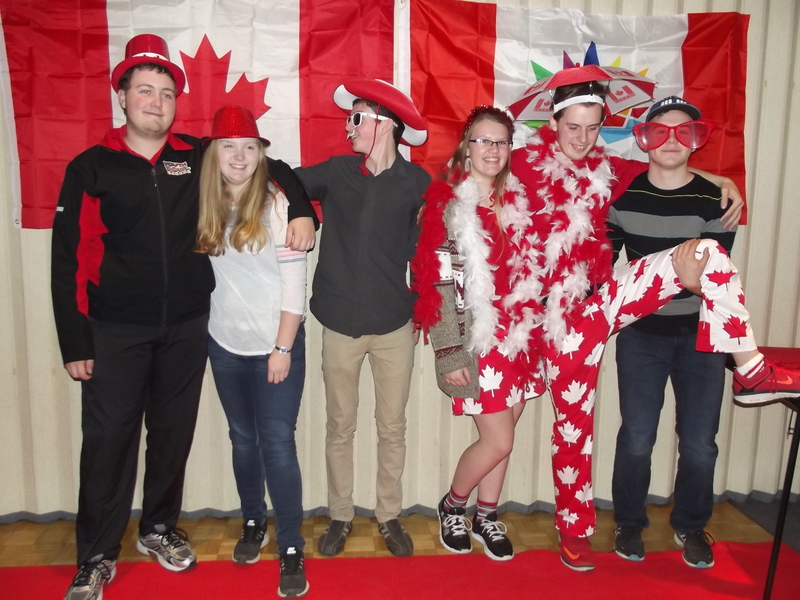 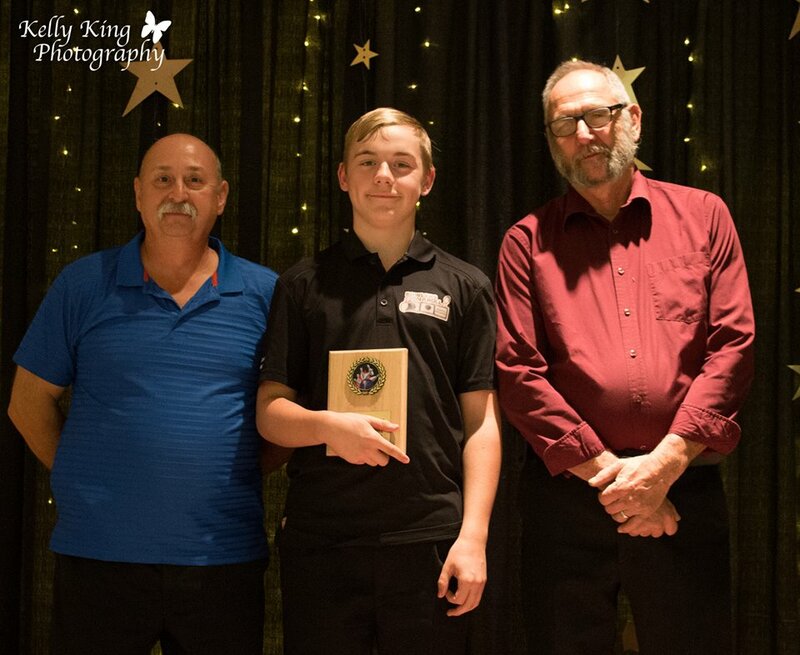 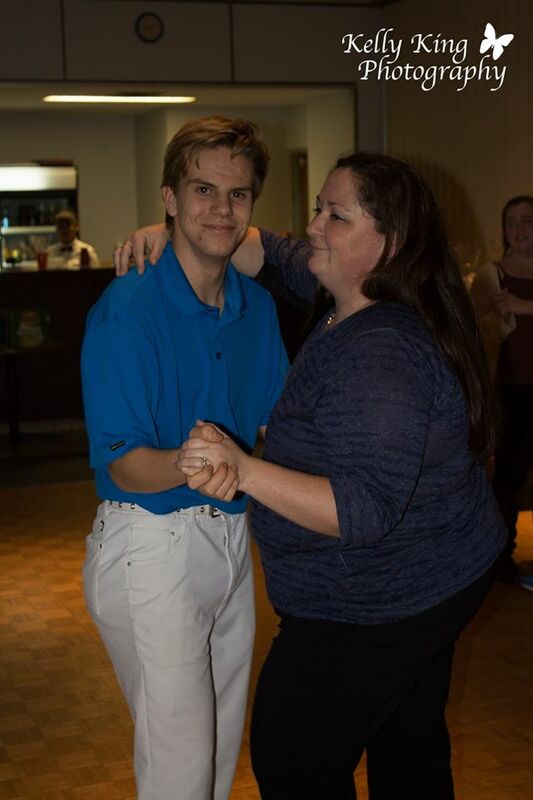 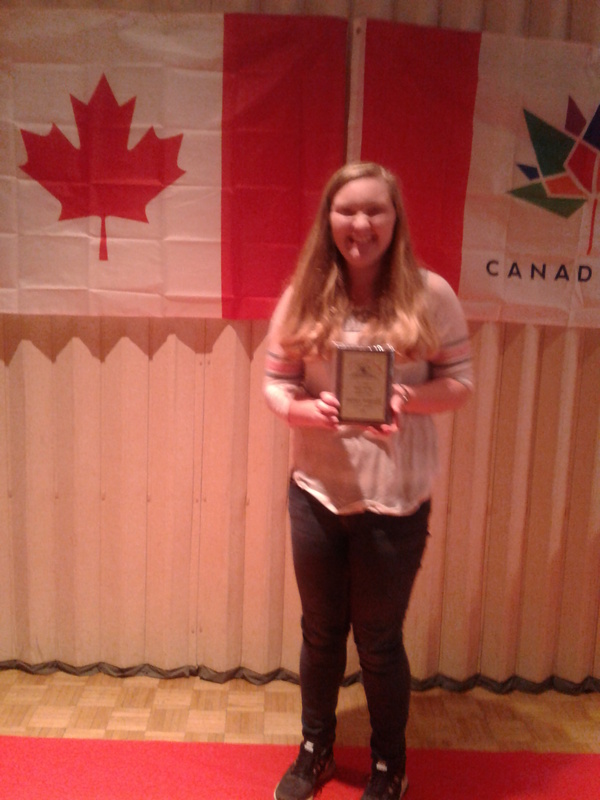 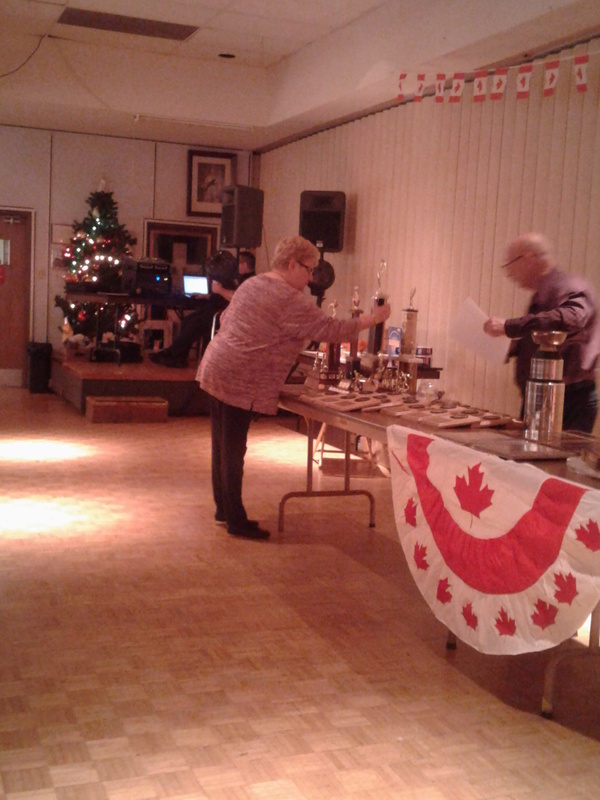 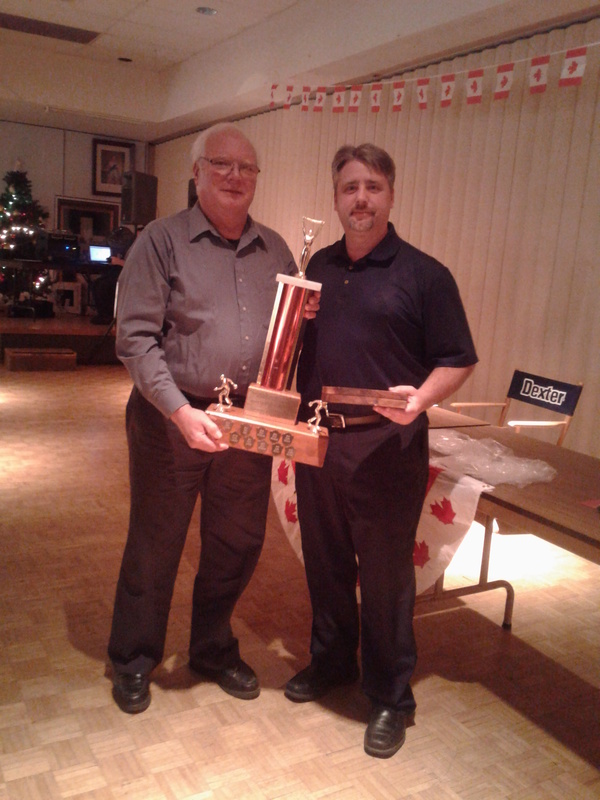 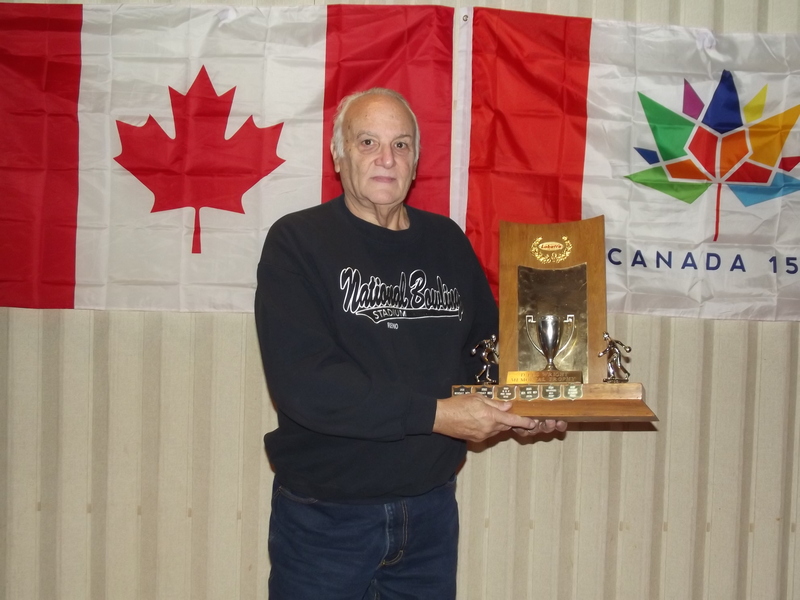 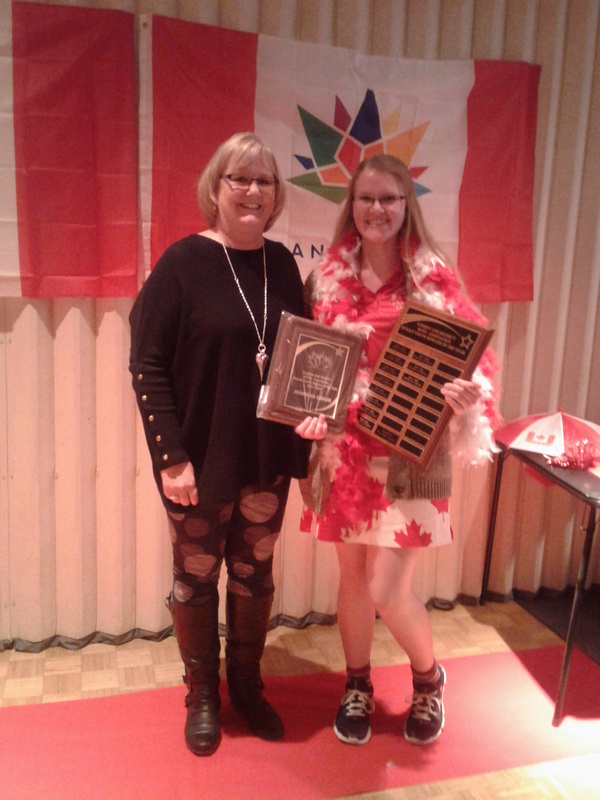 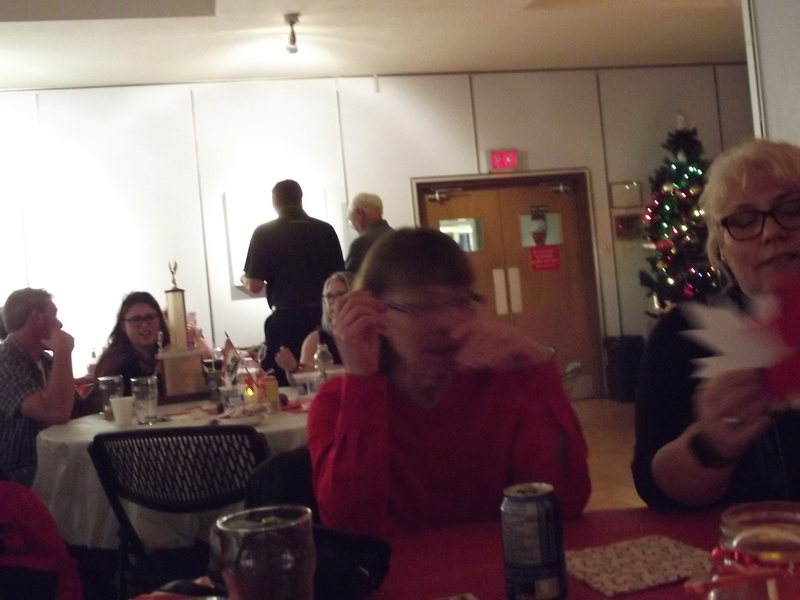 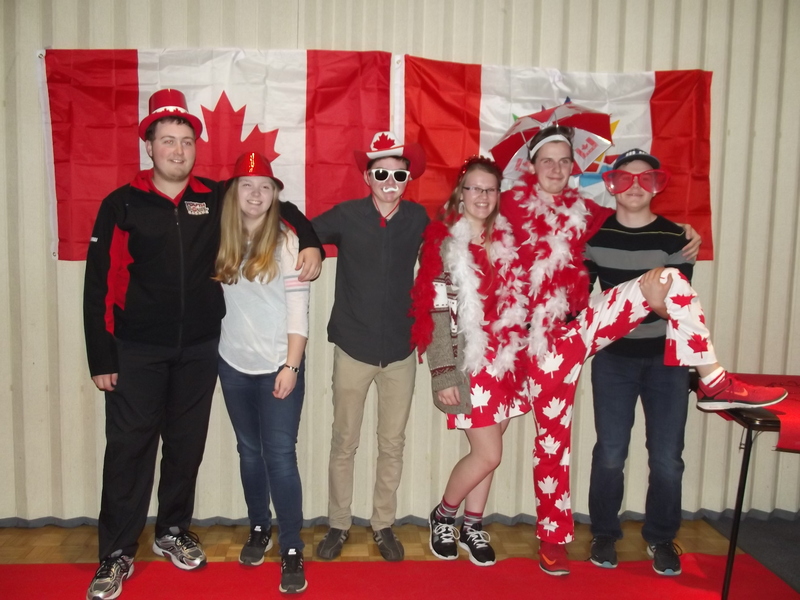 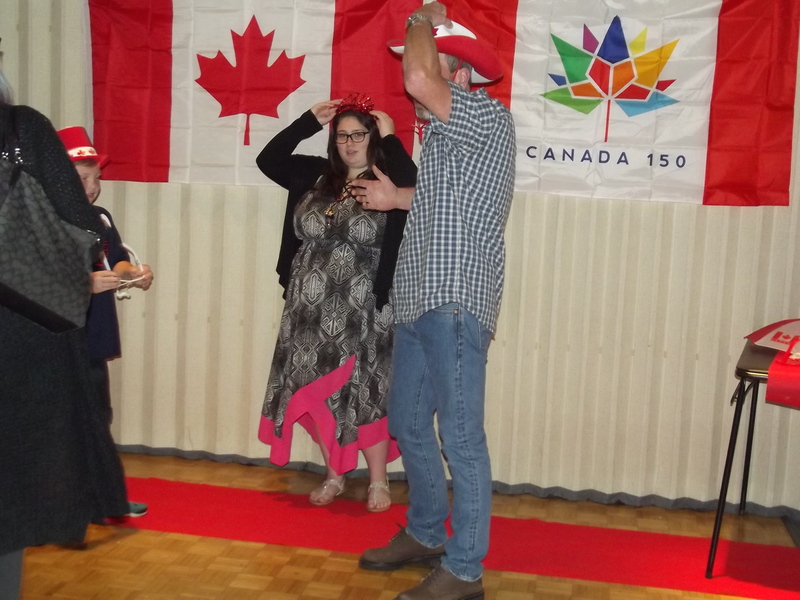 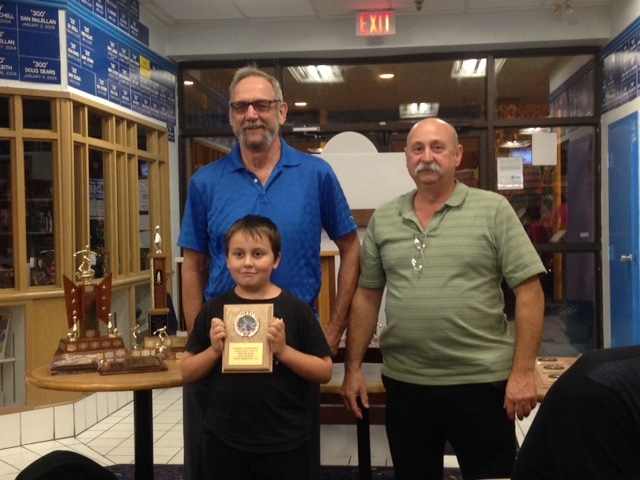 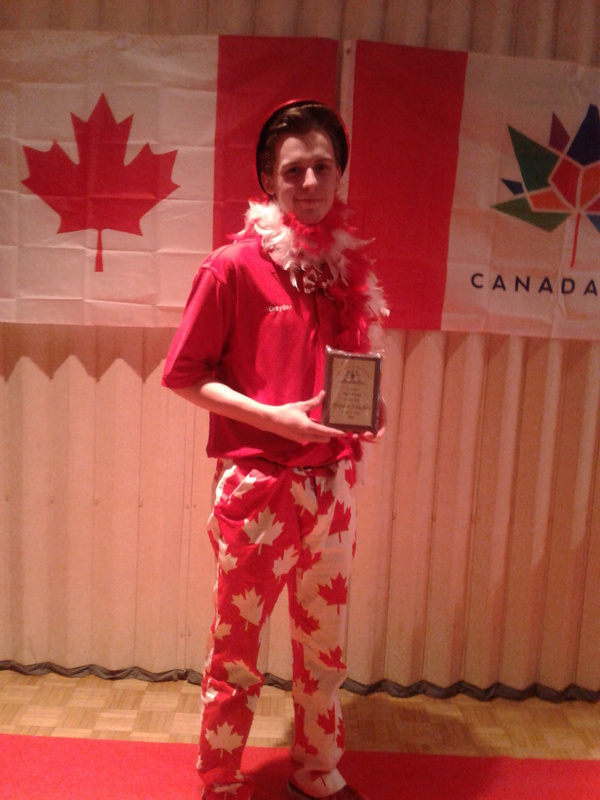 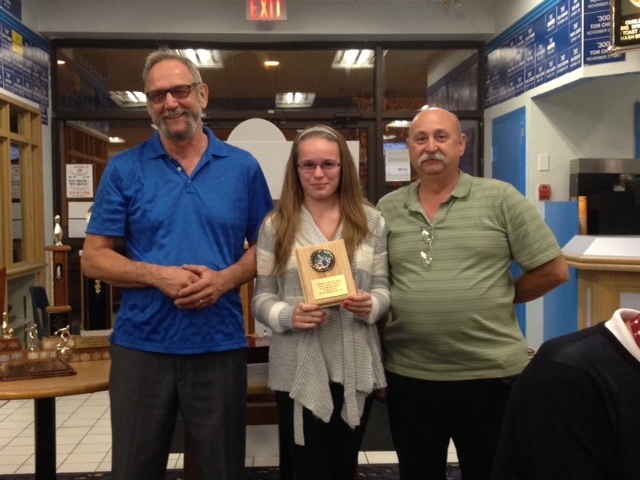 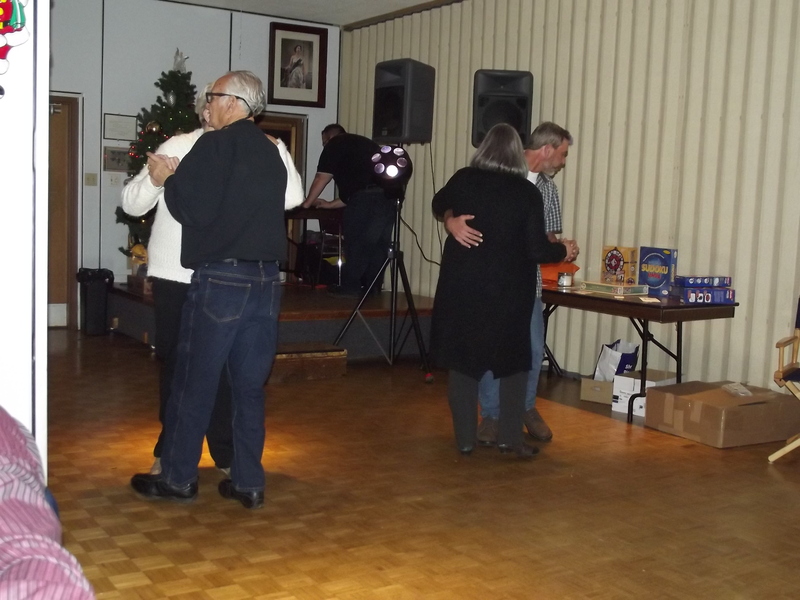 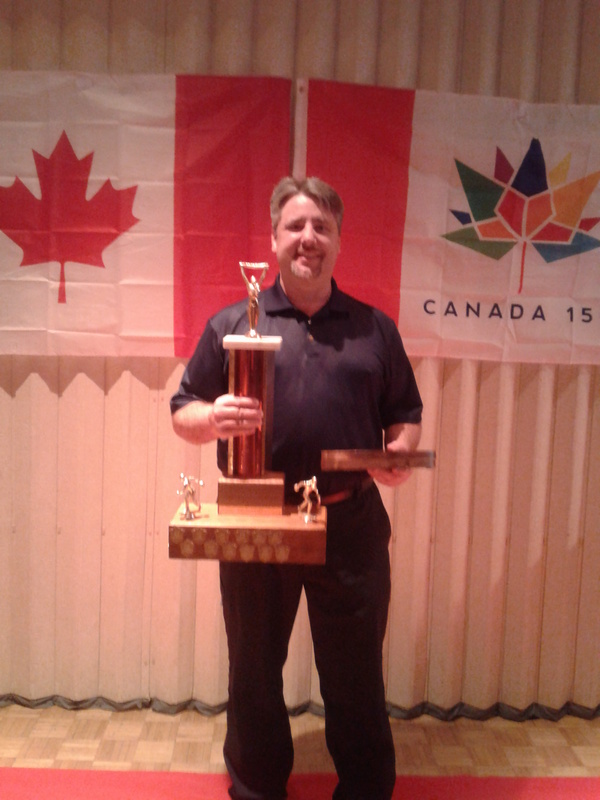 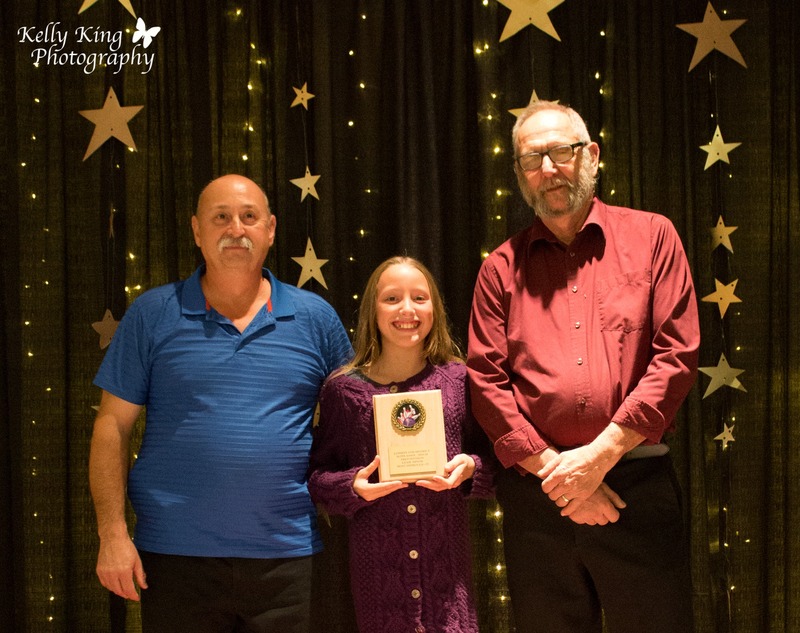 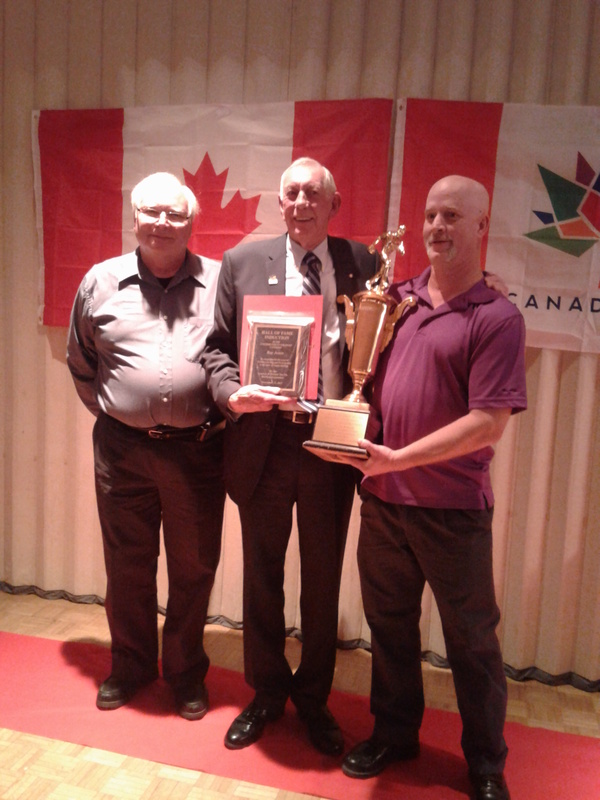 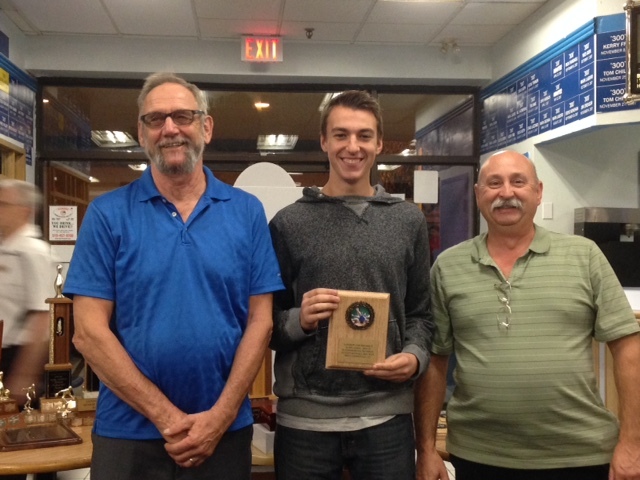 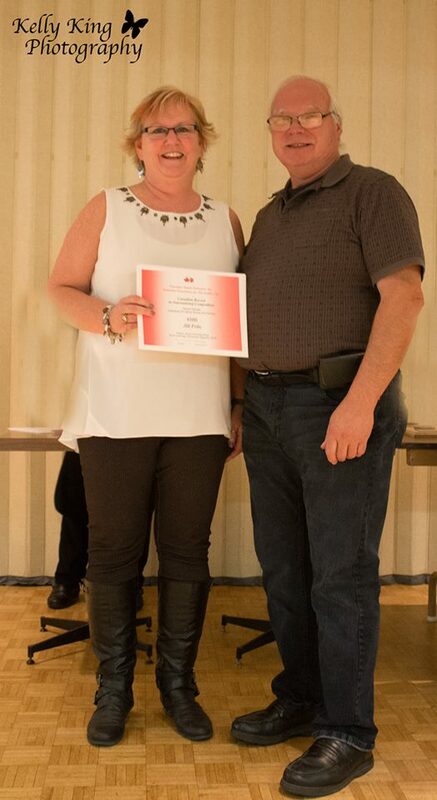 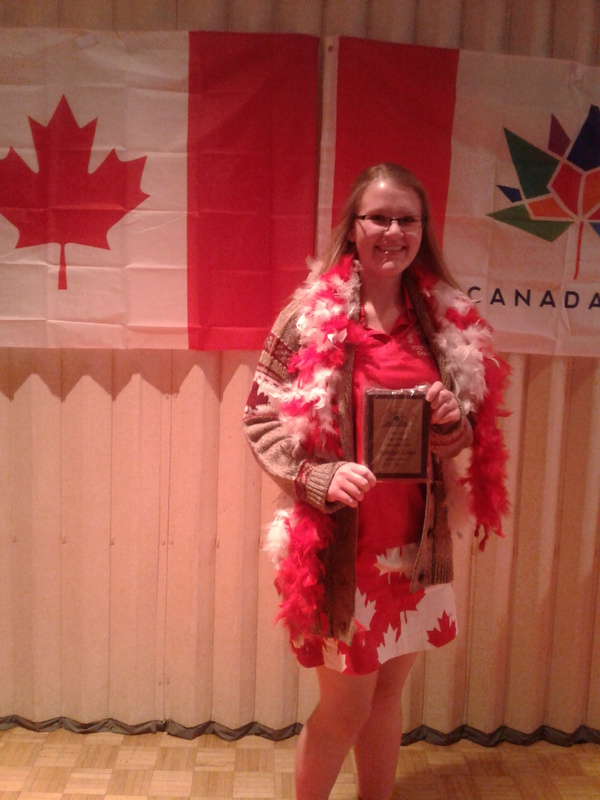 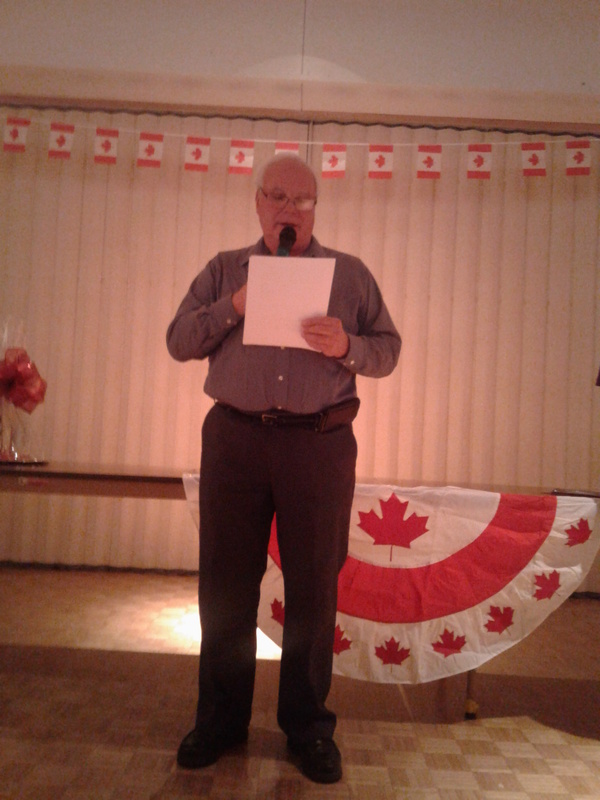 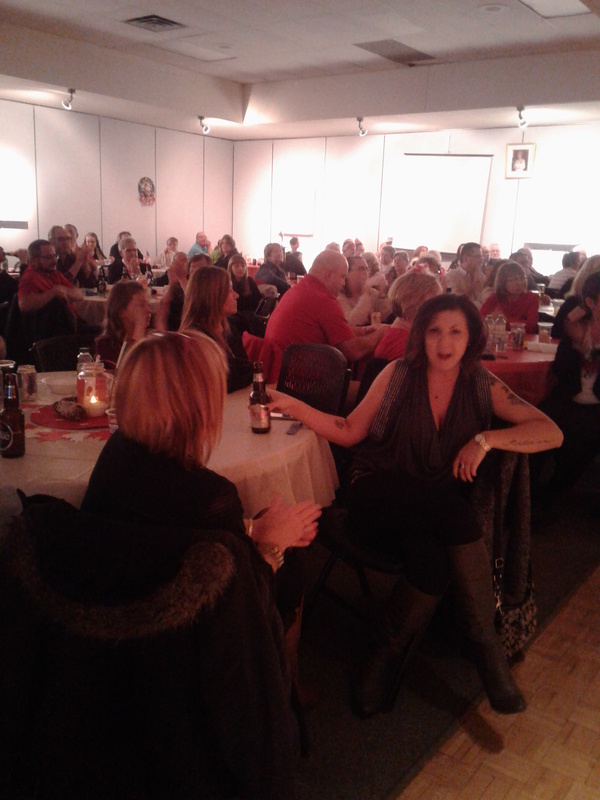 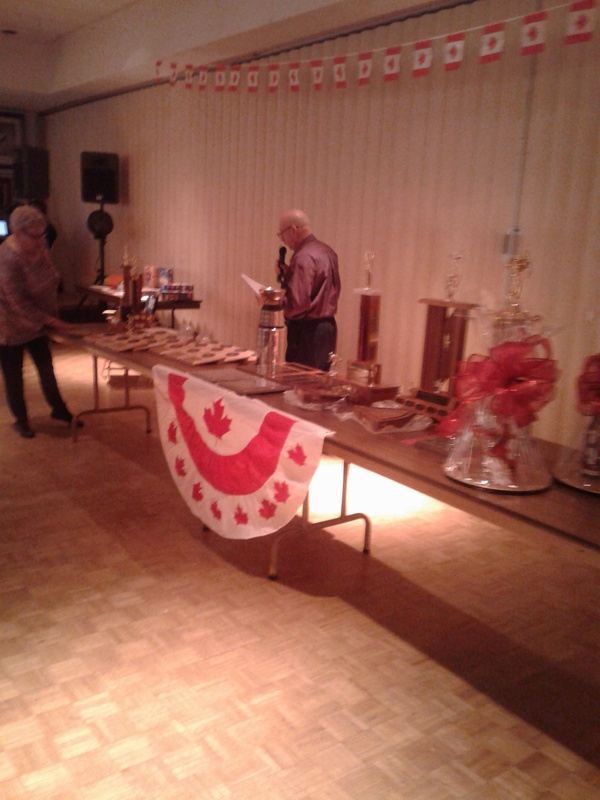 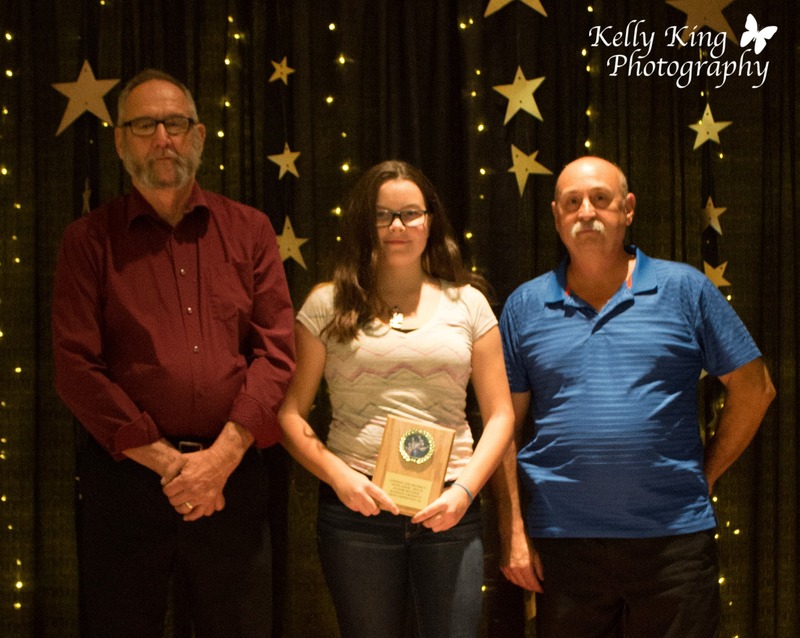 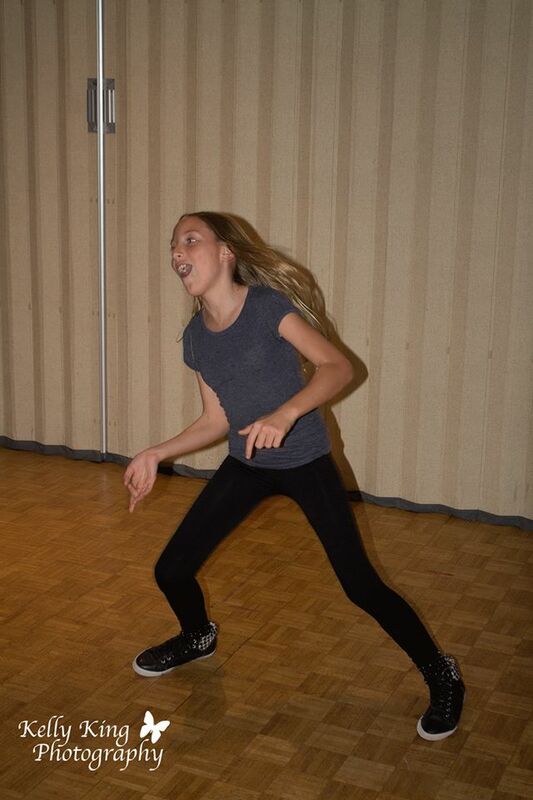 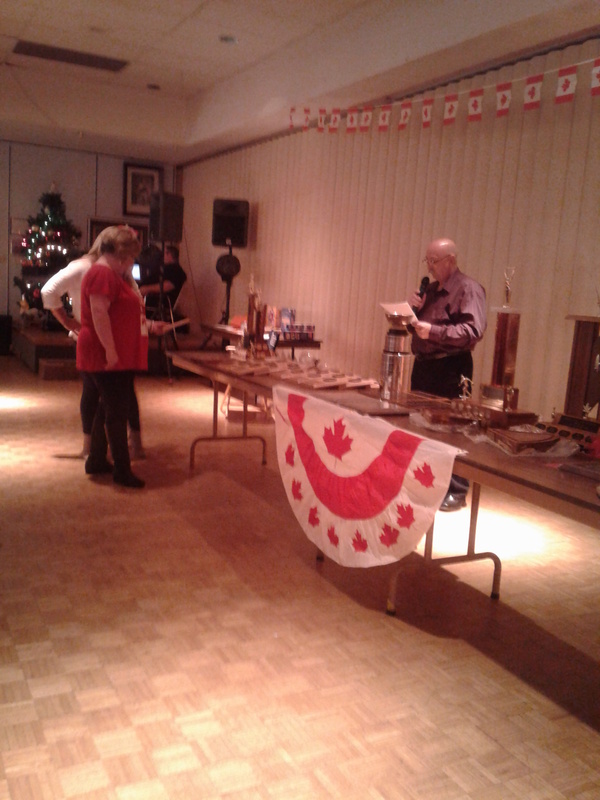 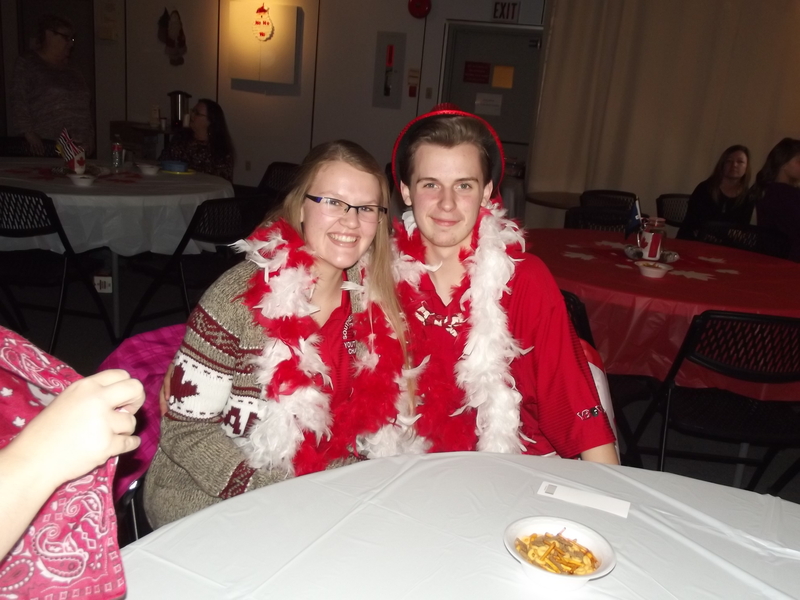 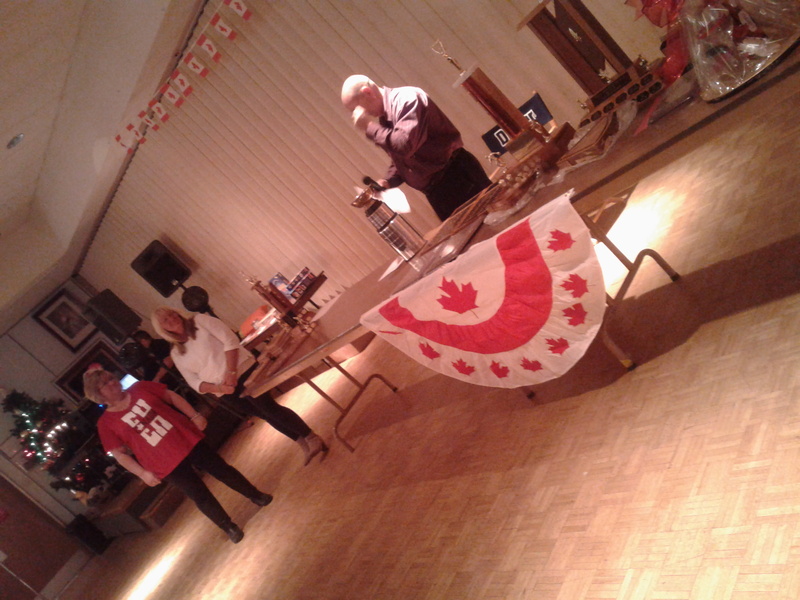 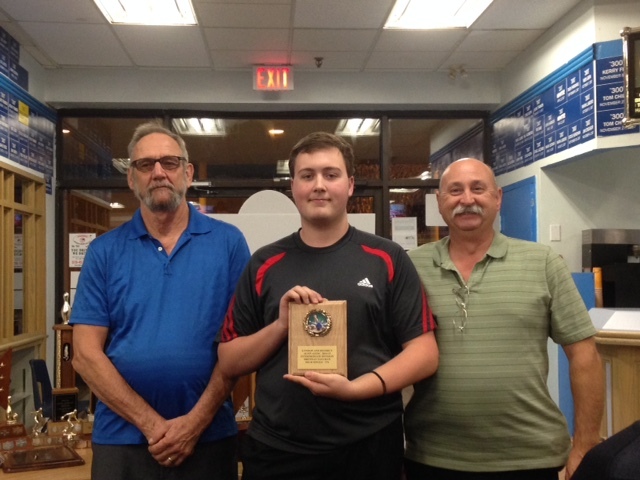 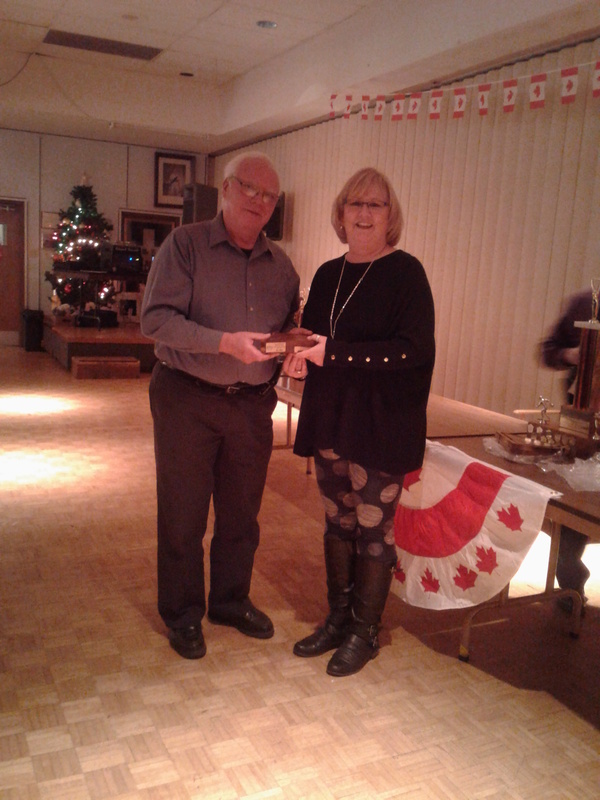 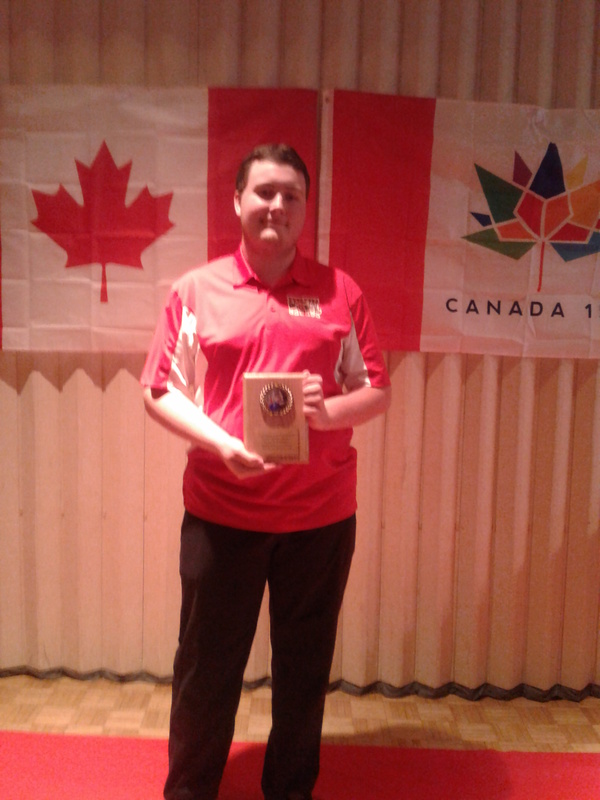 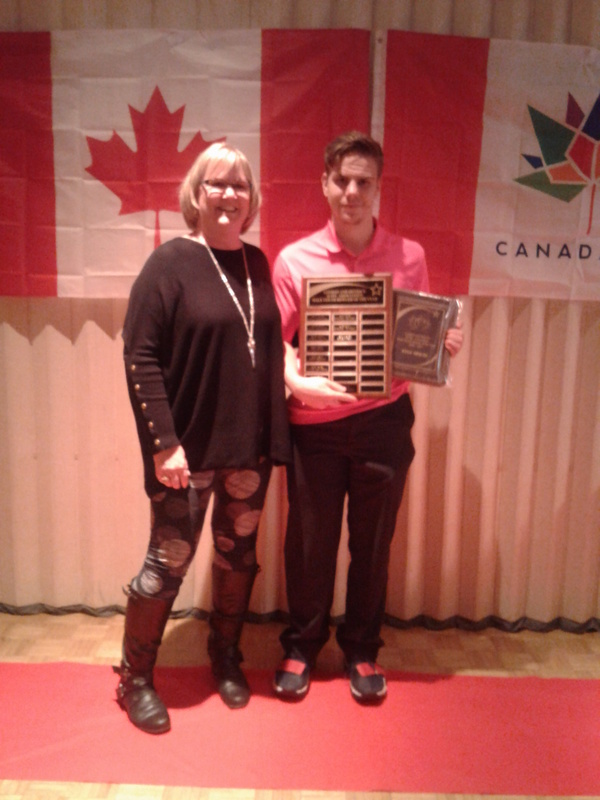 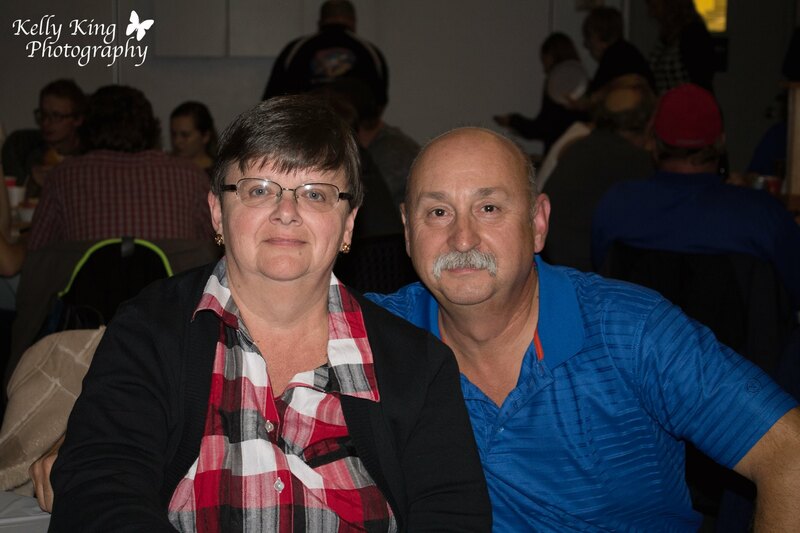 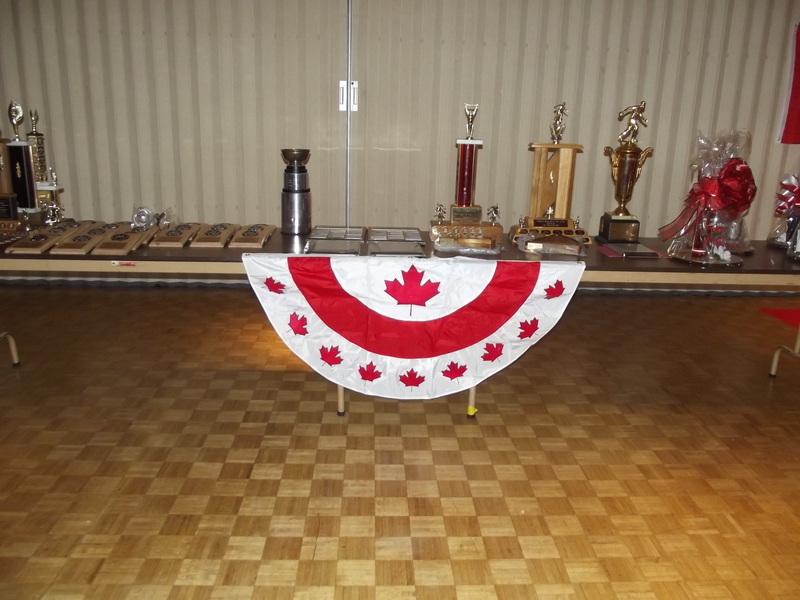 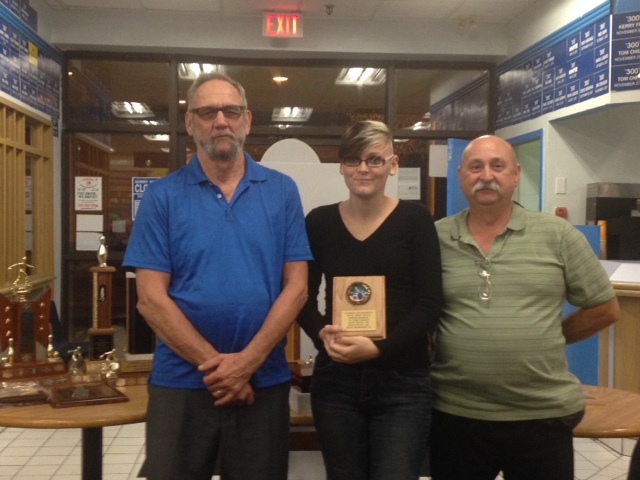 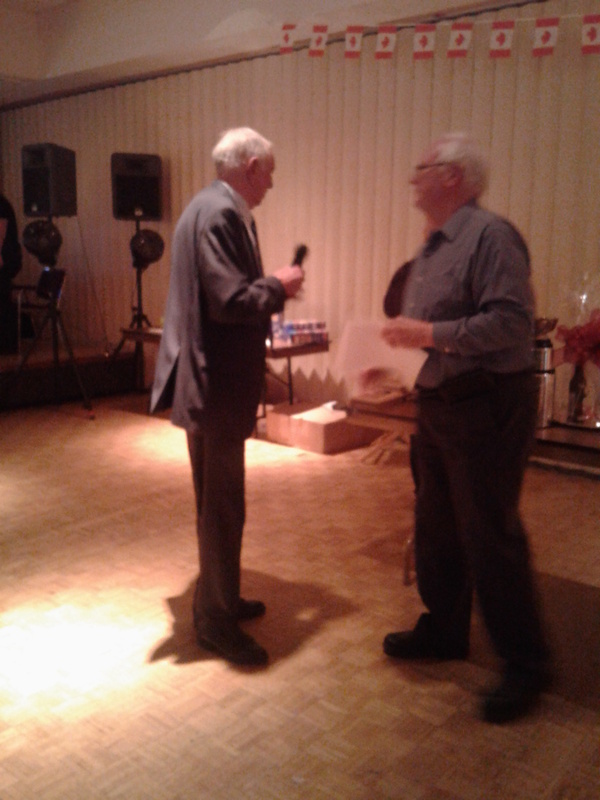 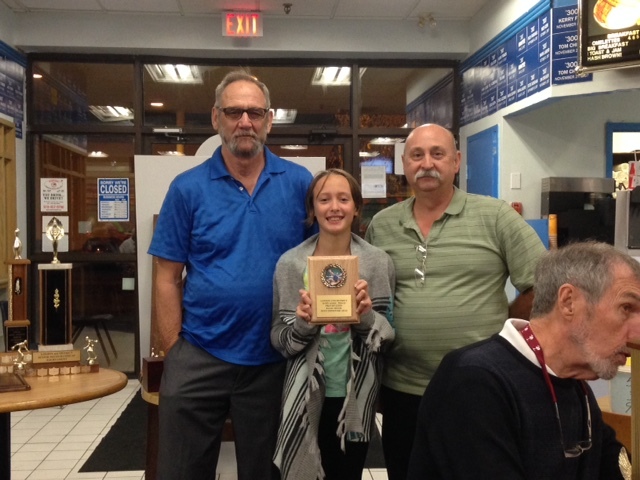 London and District Tenpin Bowling Association held its Annual Awards Banquet on Saturday, November 7th at Bowlerama Royale. 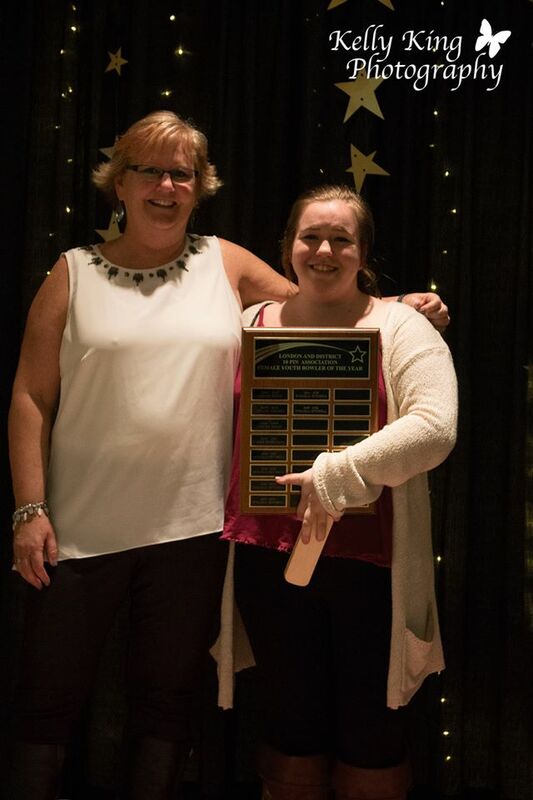 Congratulations to all our Award Recipients! 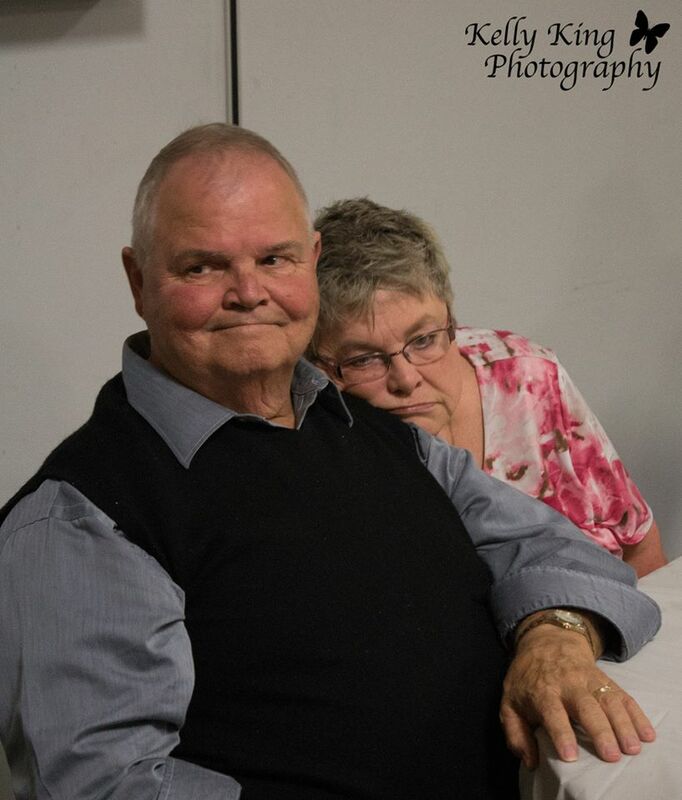 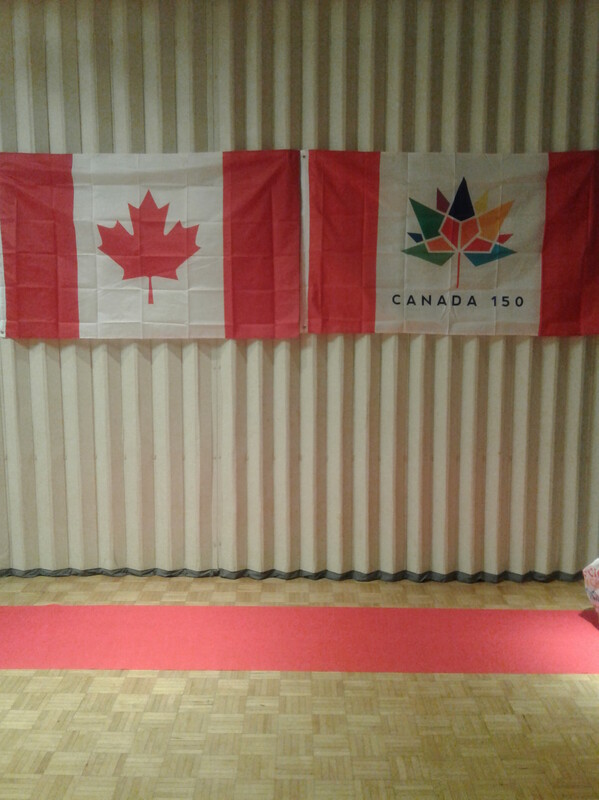 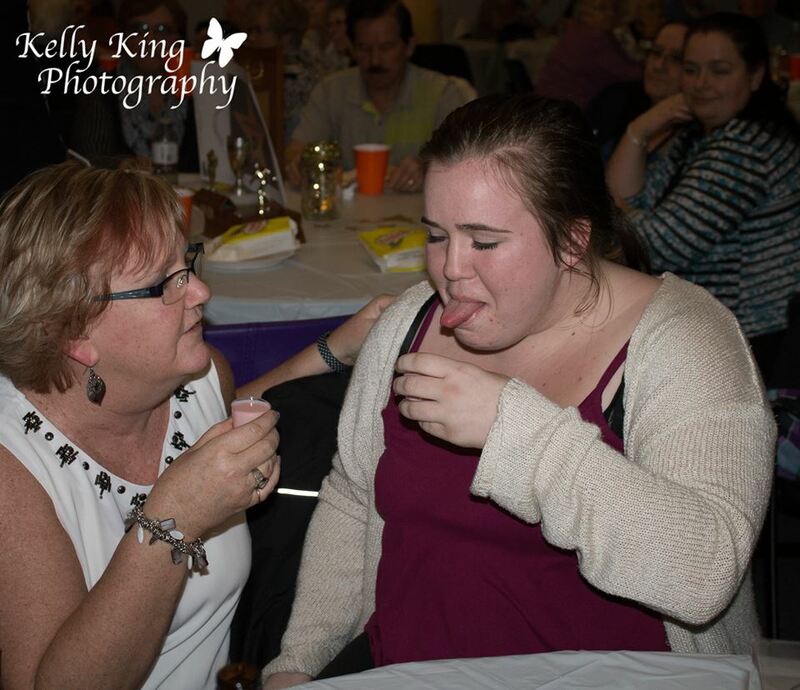 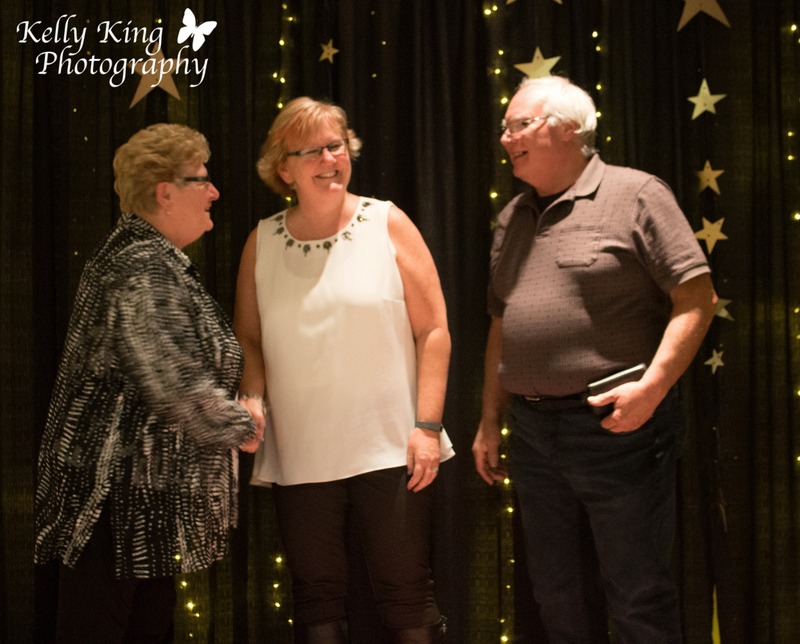 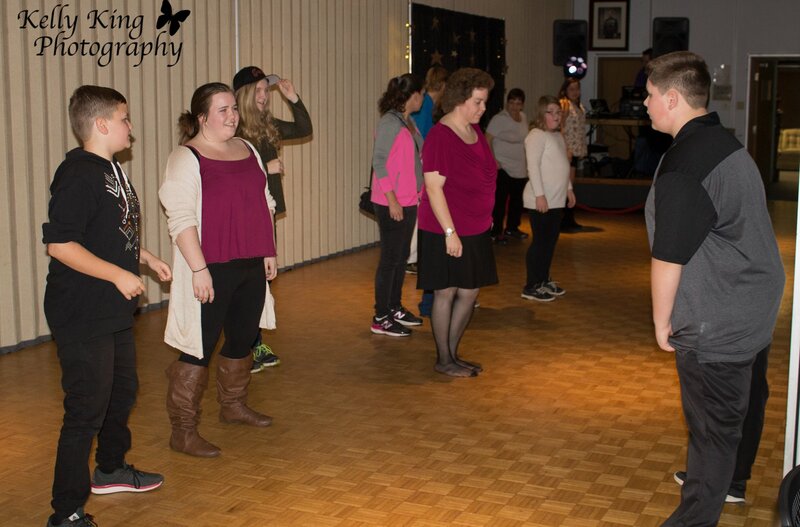 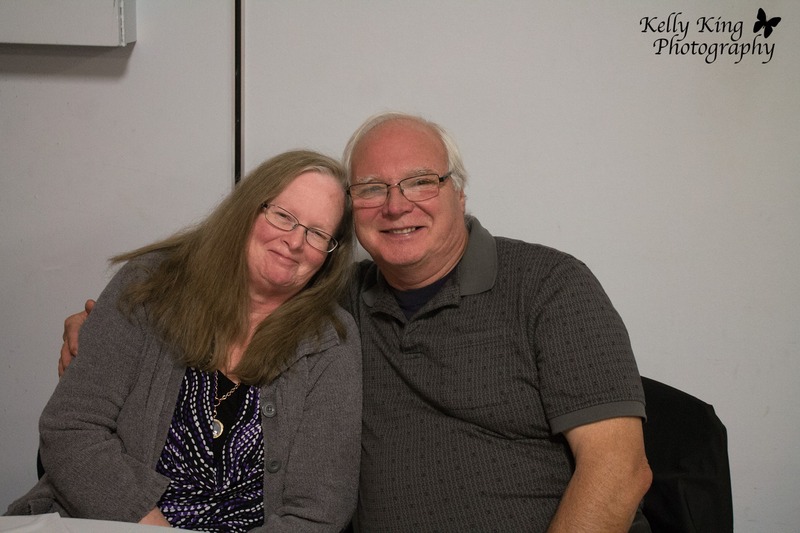 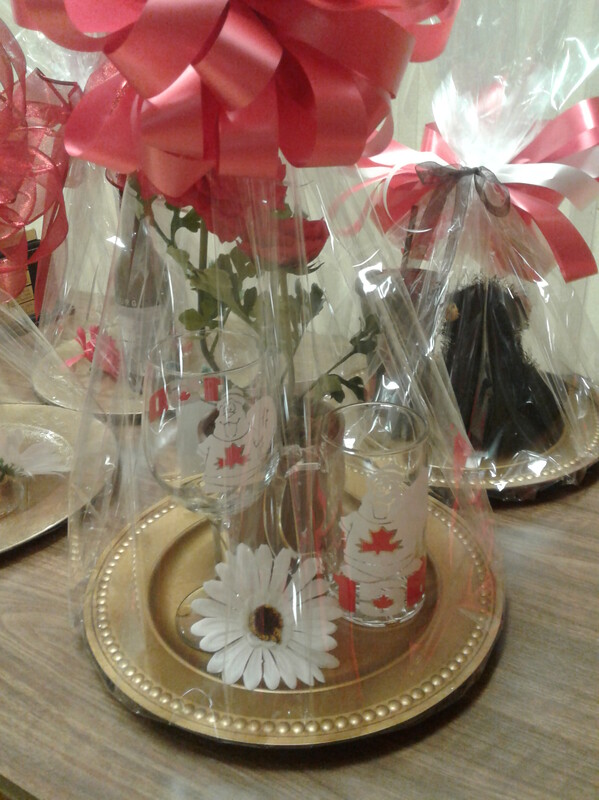 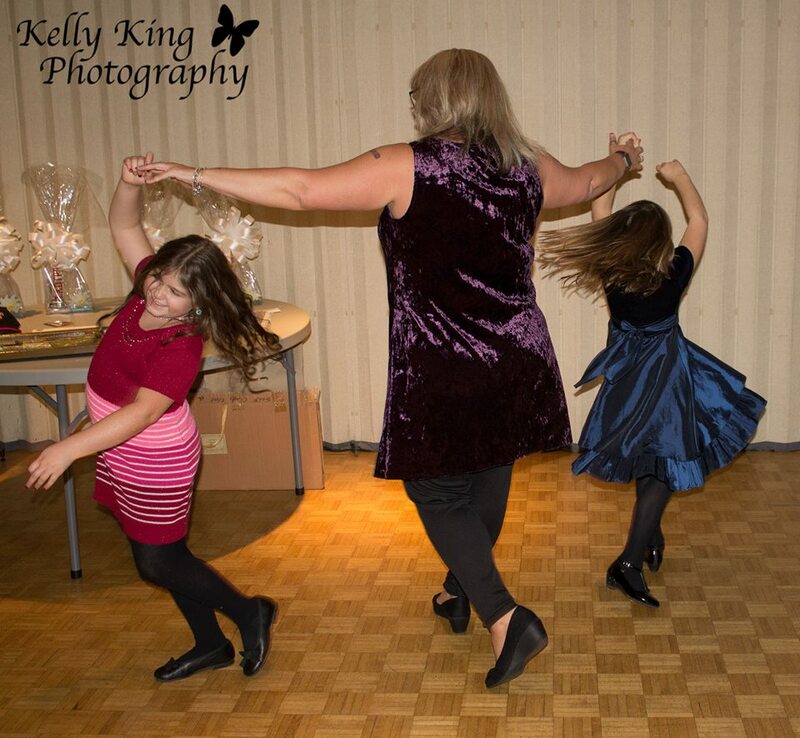 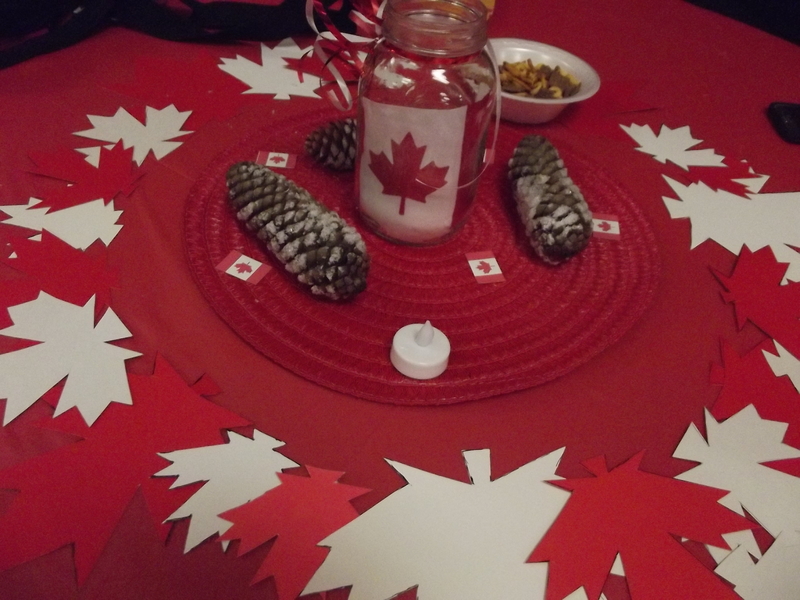 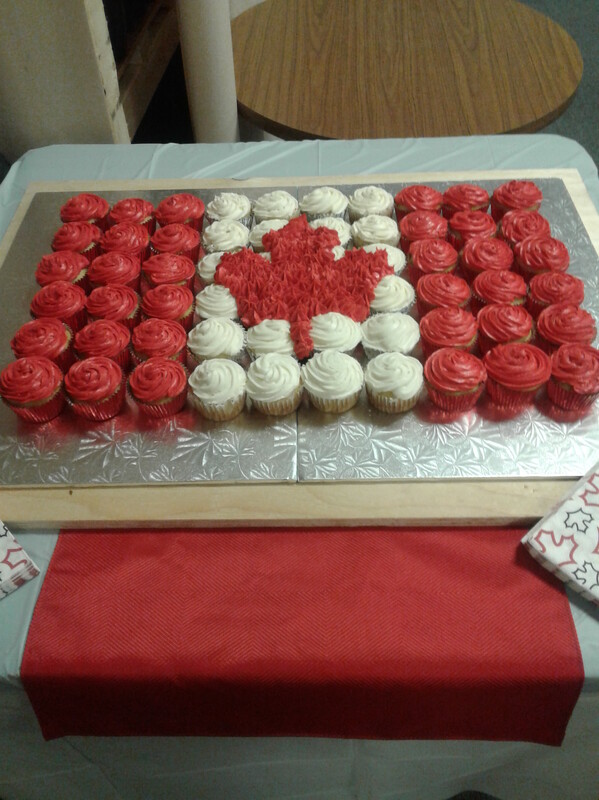 We are honoured to announce two of London’s admired and respected volunteers, Gayle Stoddart and Shirley Clark, will be inducted into the HALL OF FAME – Meritorious Service category at the annual Awards ceremony on Saturday, November 1, 2014 at Bowlerama Royale, London. 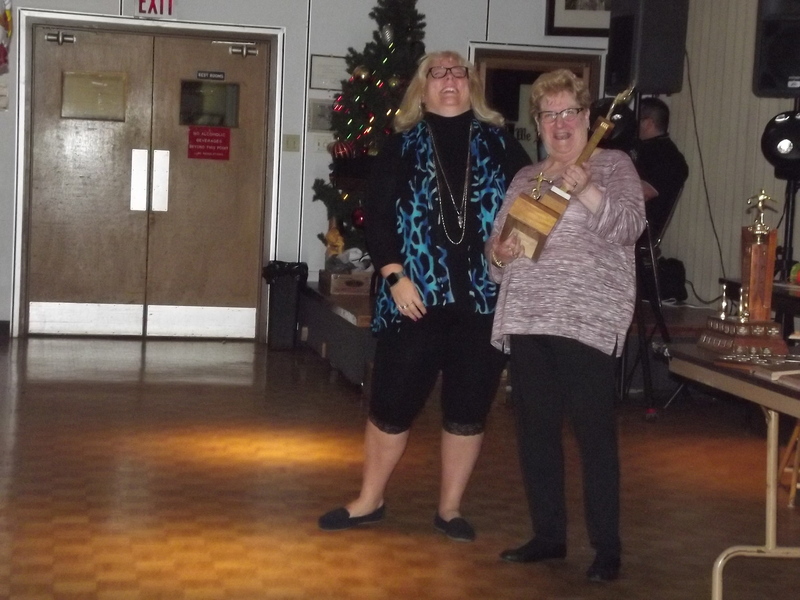 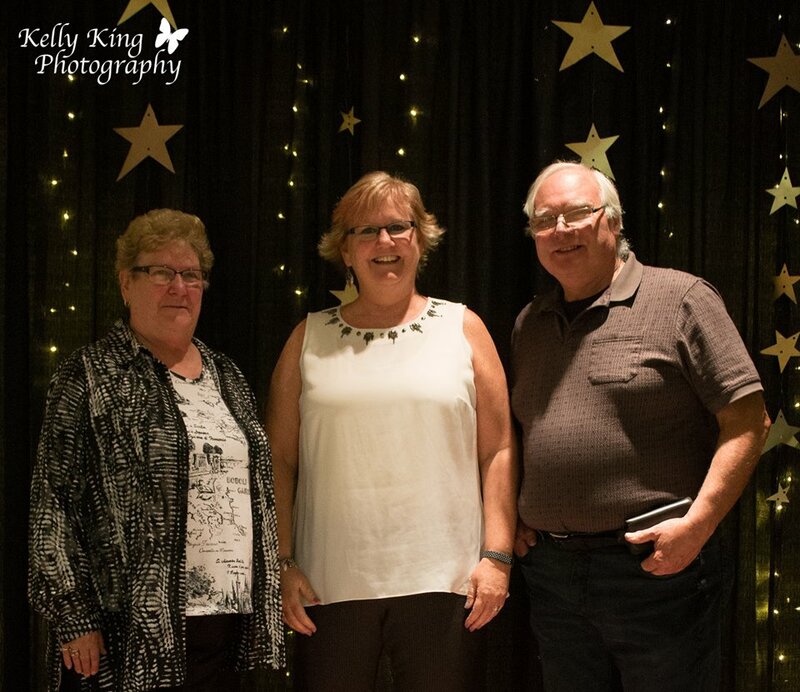 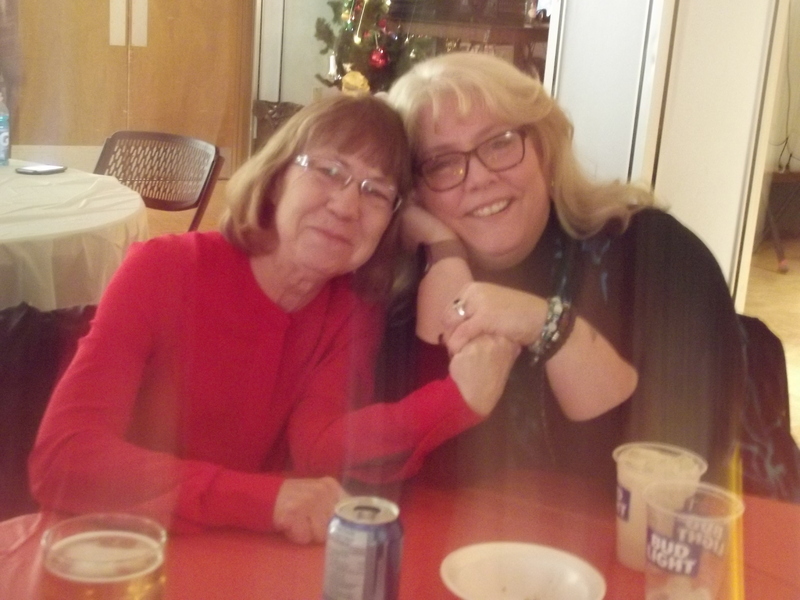 These two ladies, through their efforts and devotion to service, have improved the quality and standards of bowling and enriched the bowling experience for our members at the local and provincial level for many years. 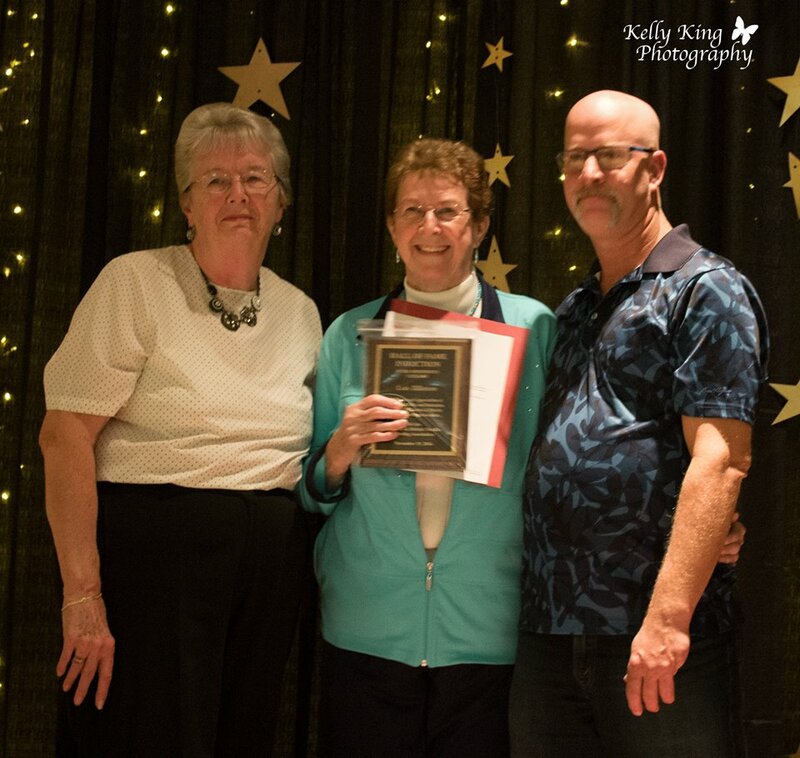 Gail Stoddart served as a Director of Local Ladies Association from 1974 to 1984. 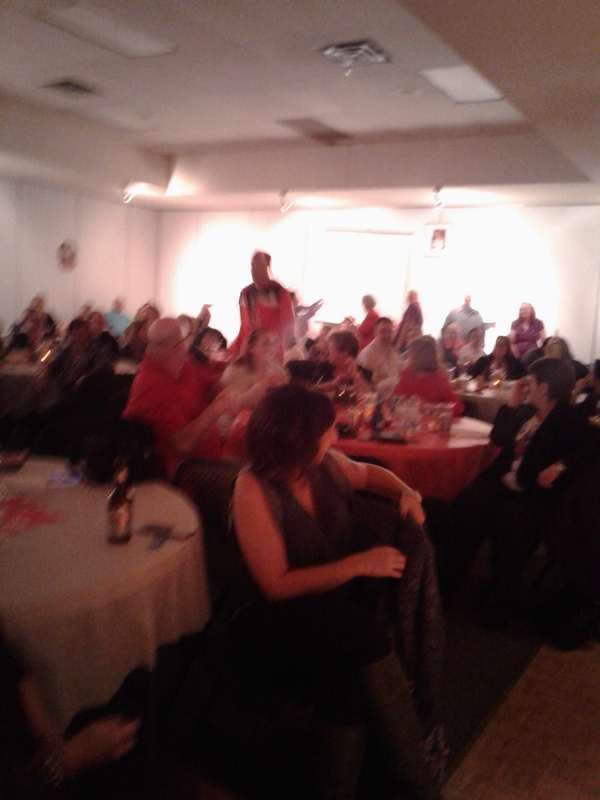 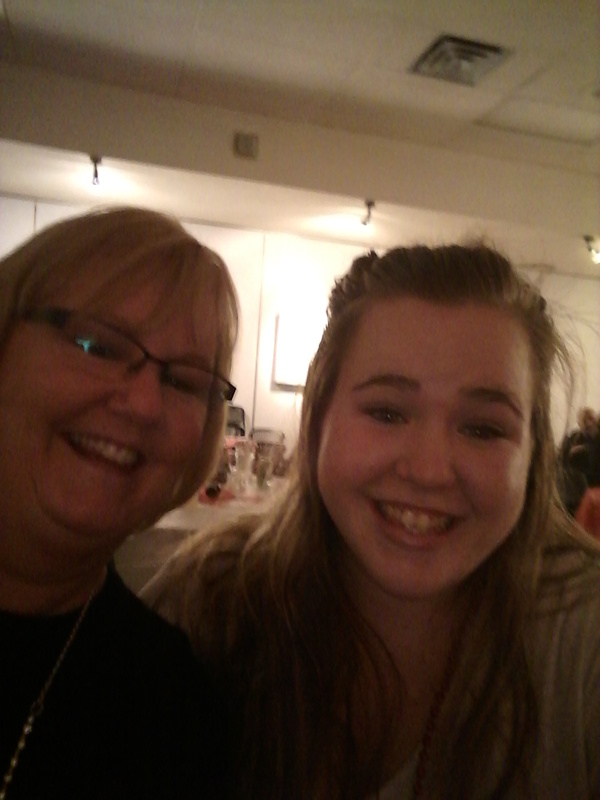 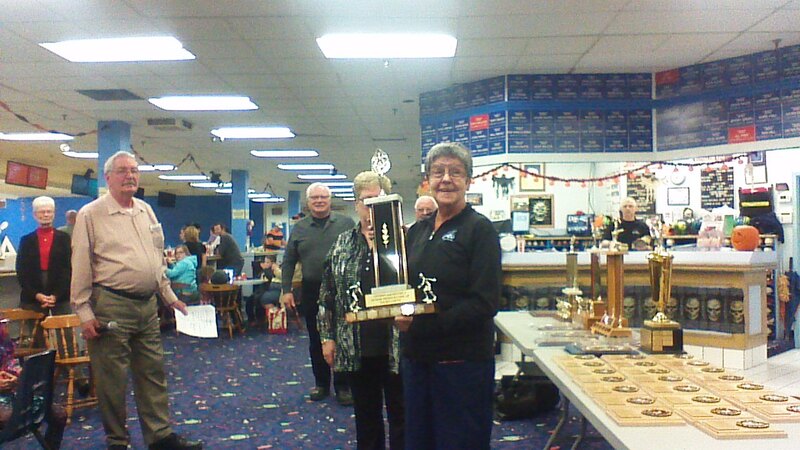 She was a House Rep at Huron Bowl from 1985 to 1986. 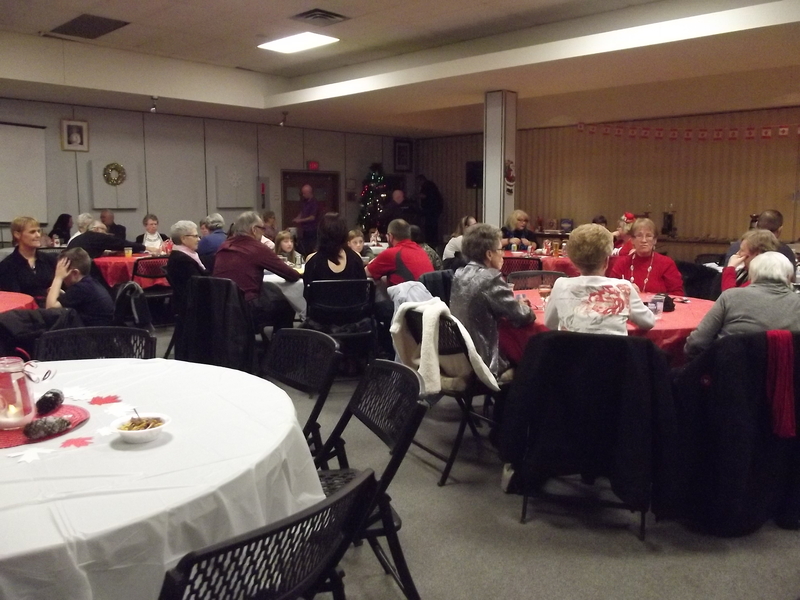 She was elected President in 1987 and served in that office until 2003-2004. 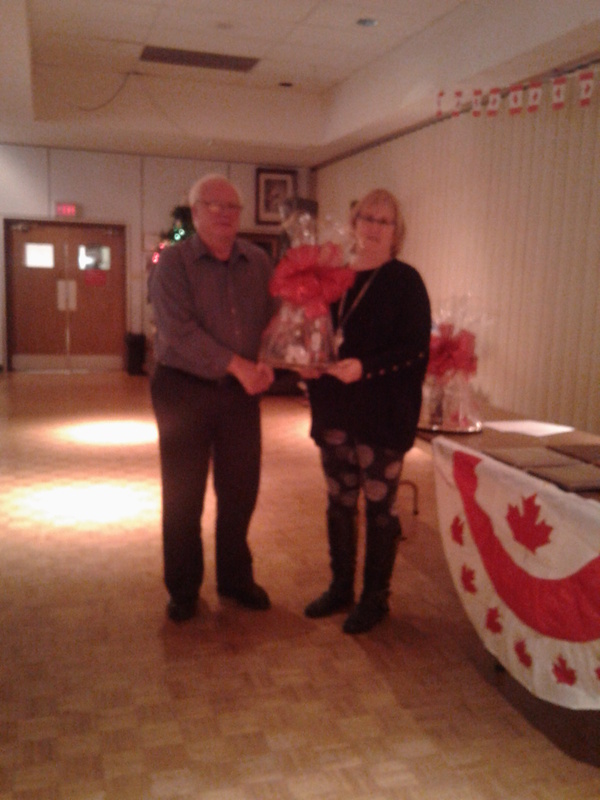 She was Vice President of the Ladies Association in 2004-2005 until the ladies association merged and became part of CTF. 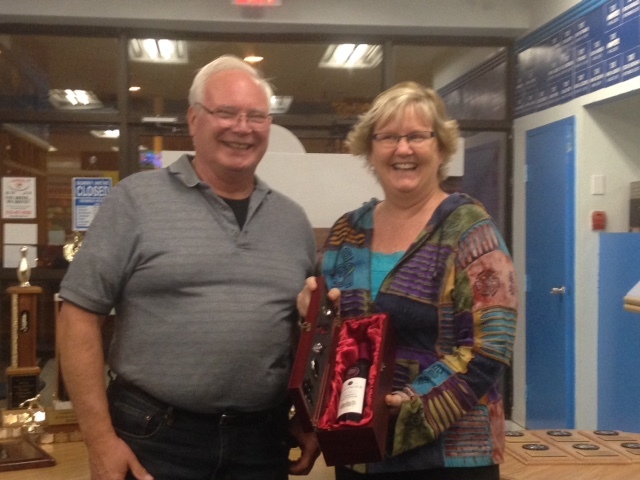 After the merge she served as a Director on the joint board. 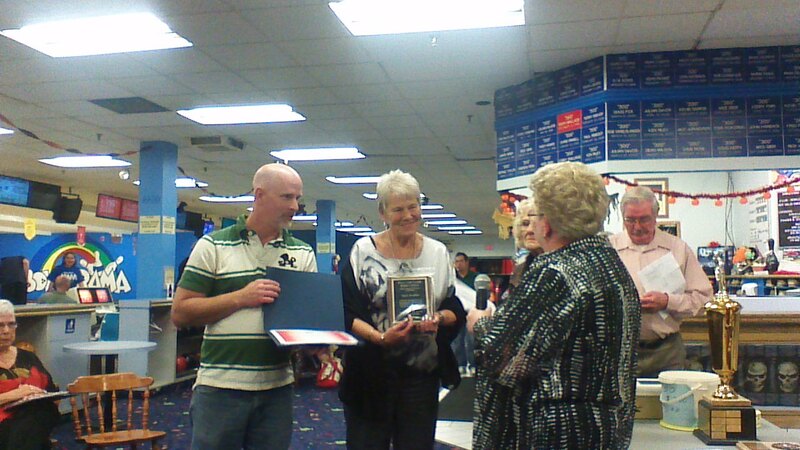 Gayle served 1st Vice president from 2006 to 2008. 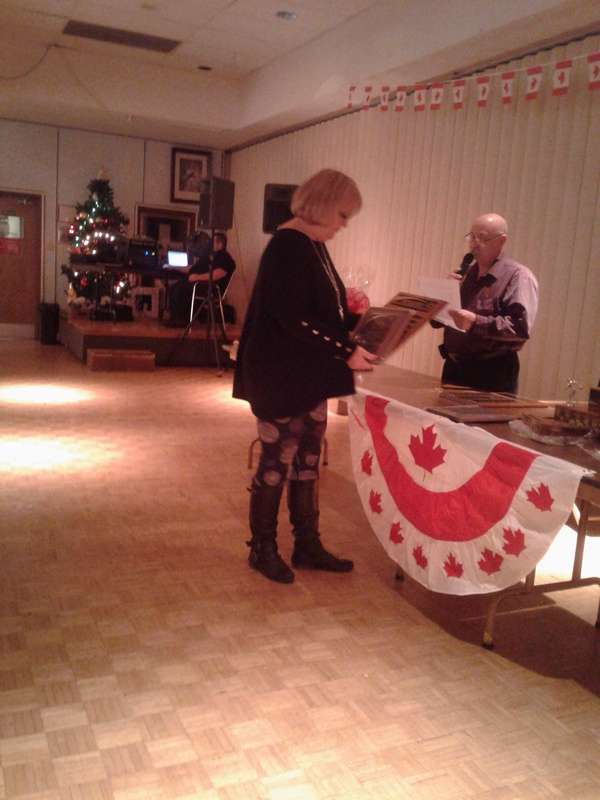 She was on the transition committee that worked to merge the three Associations of Men, Women and Youth to become part of CTF. 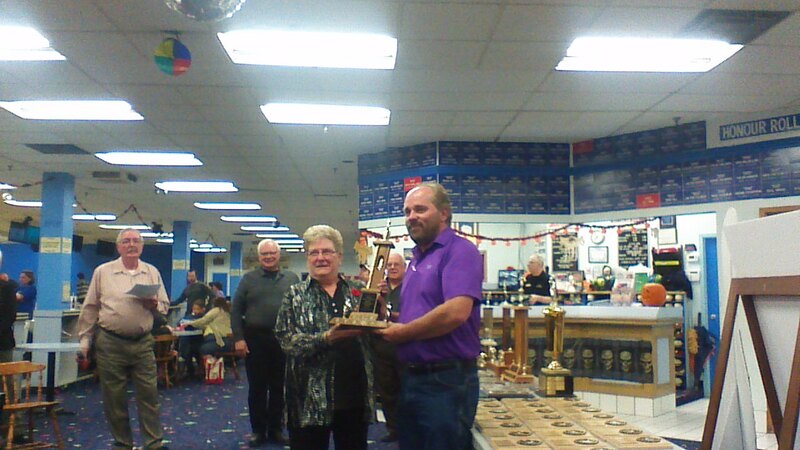 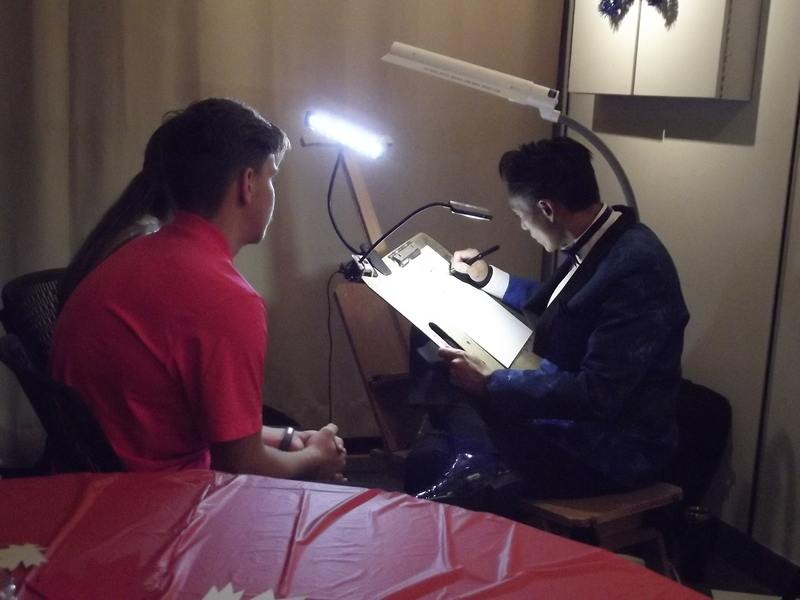 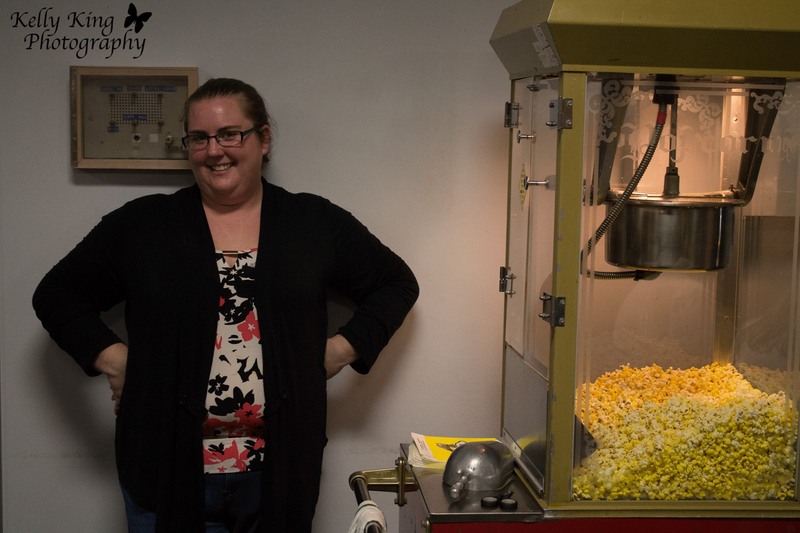 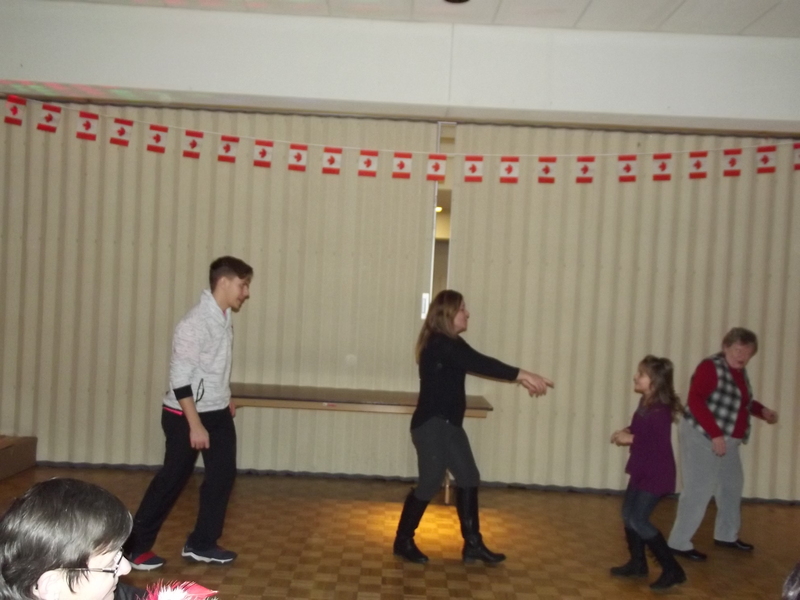 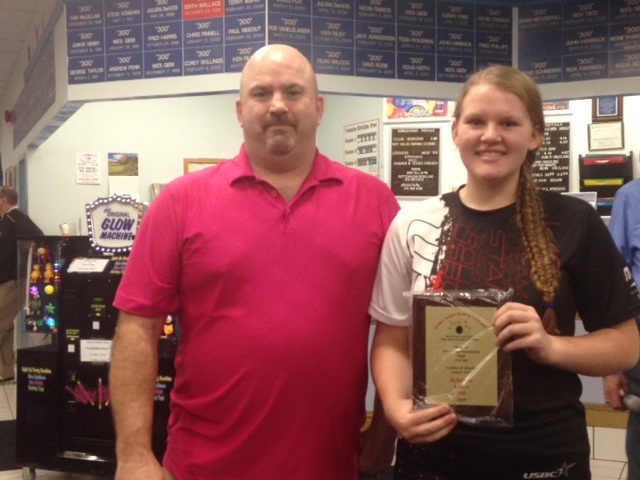 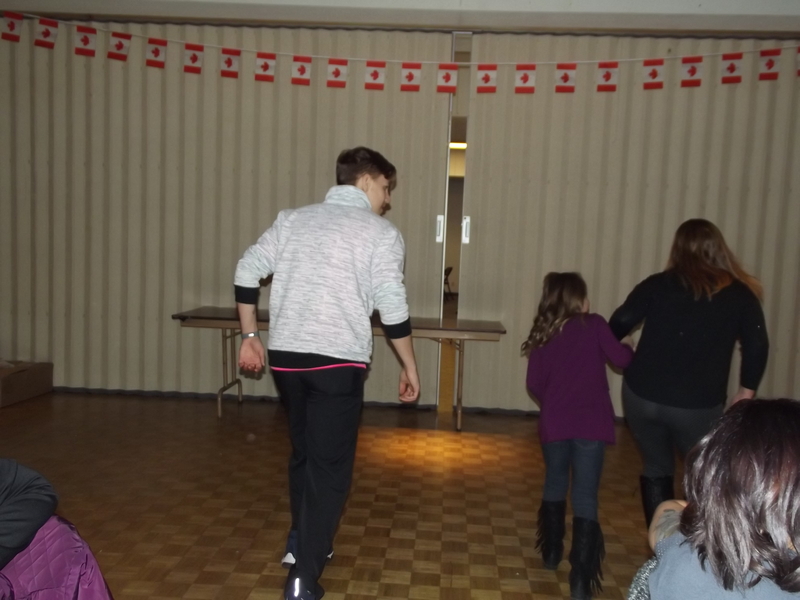 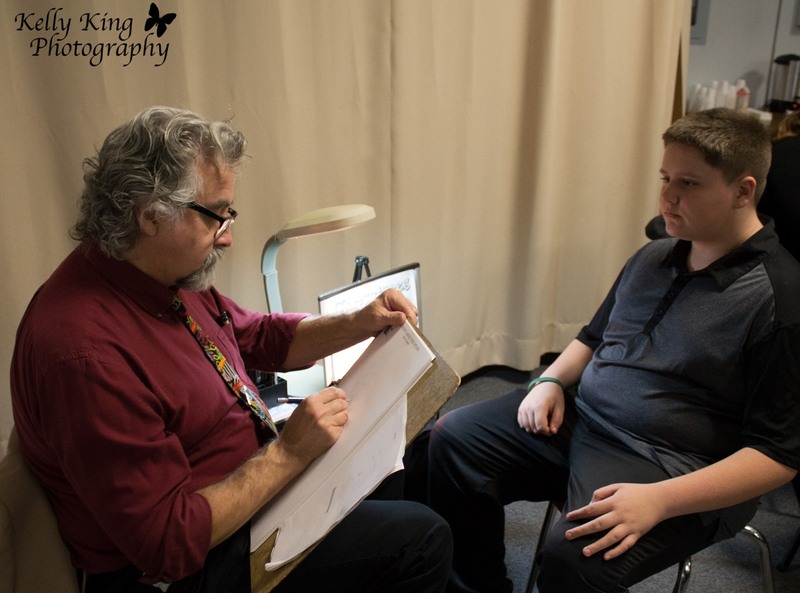 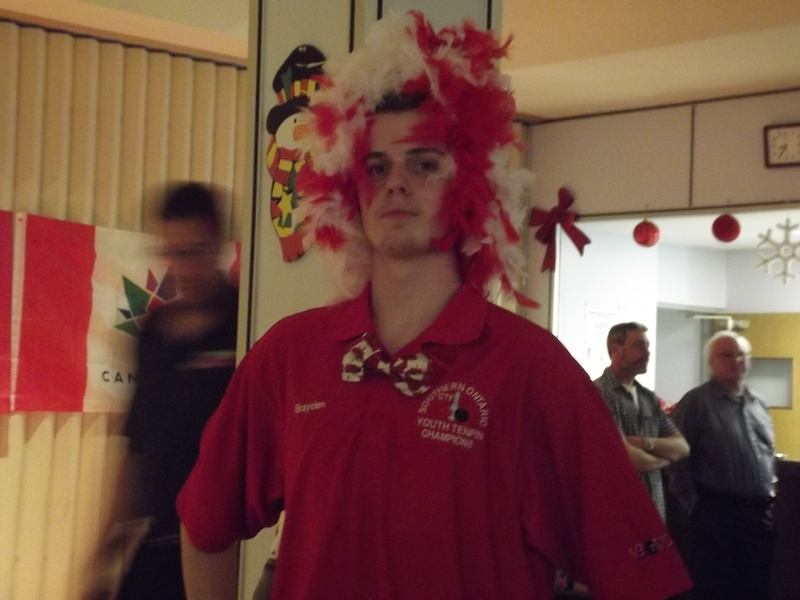 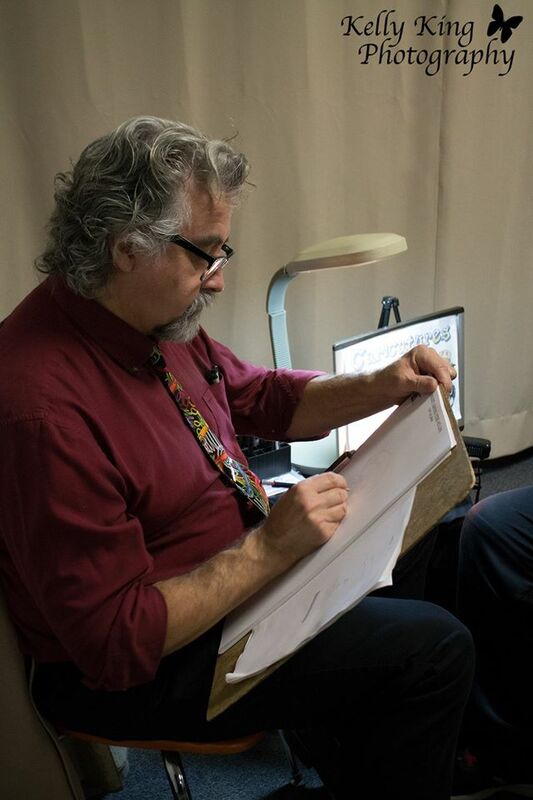 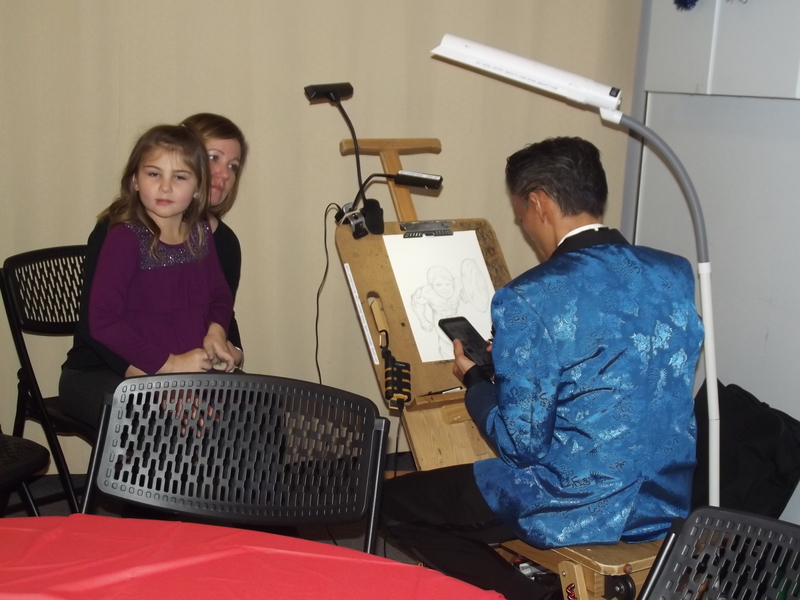 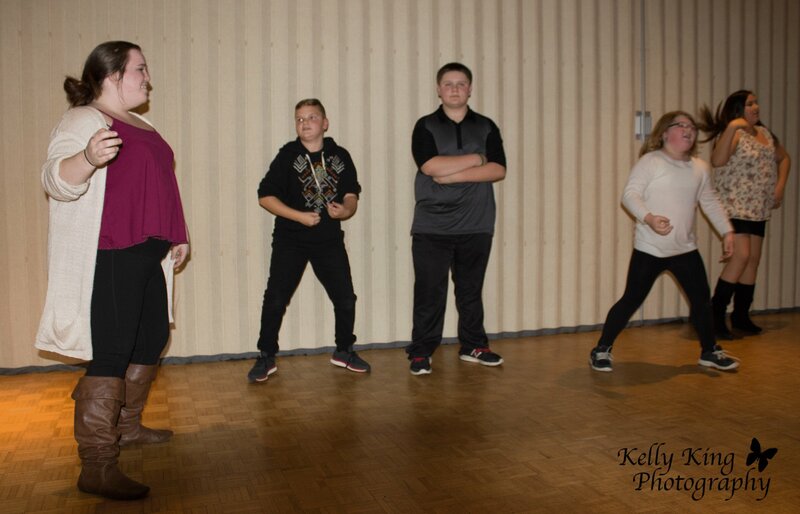 Gayle participated in most of the local tournaments as well as assisting with the tournaments. 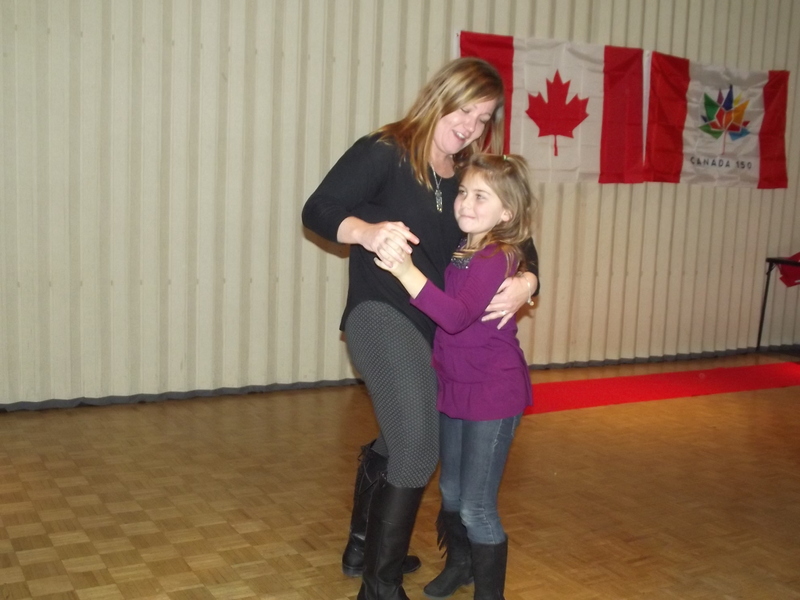 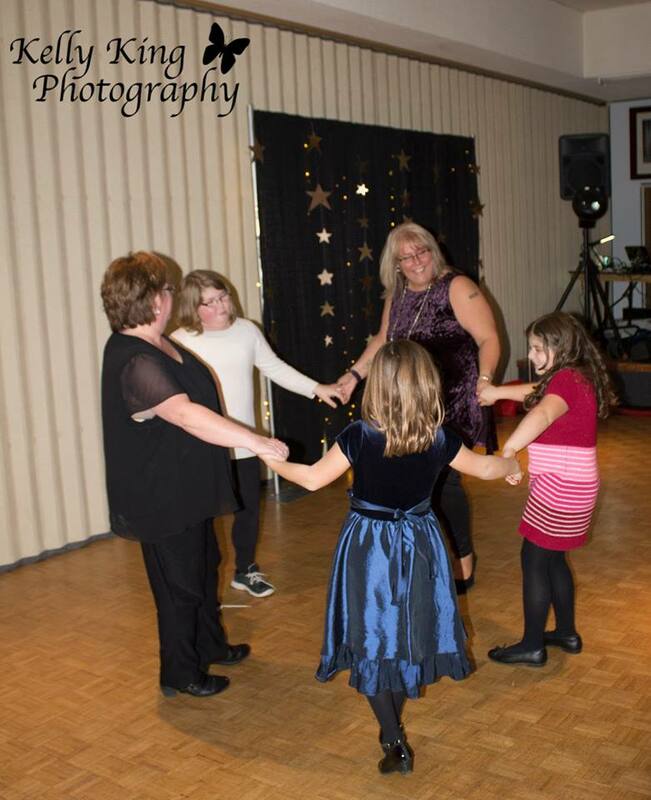 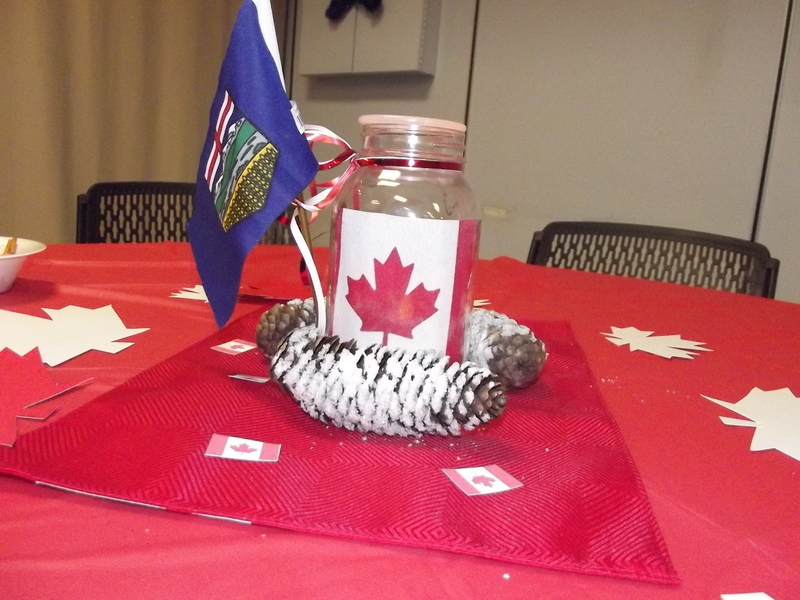 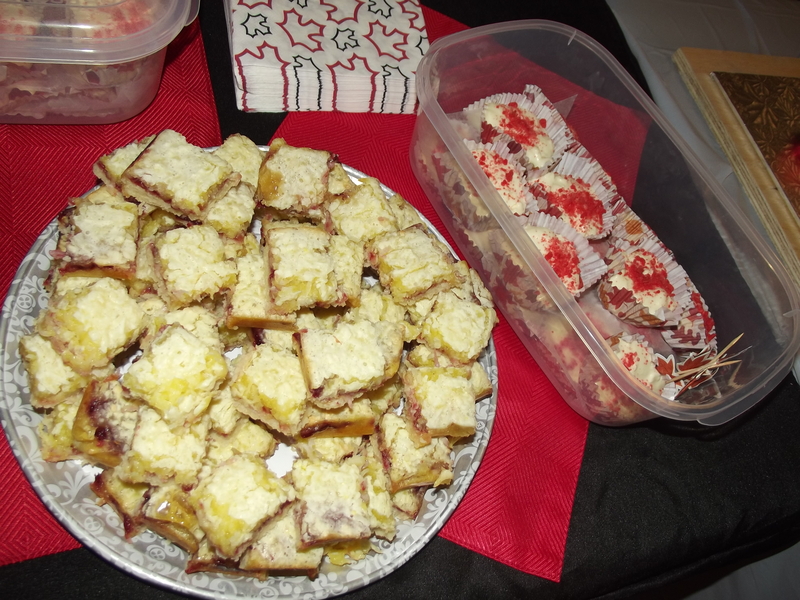 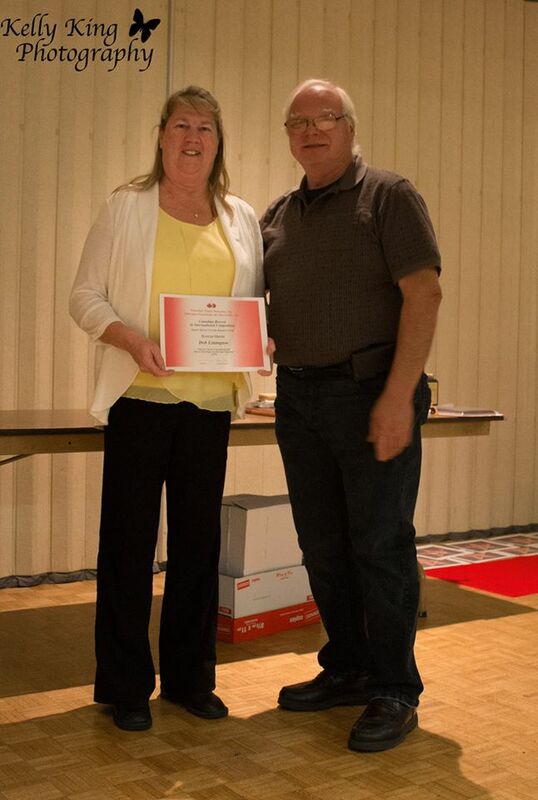 She served as an officer of local leagues for a number of years as well as being involved with the youth program. 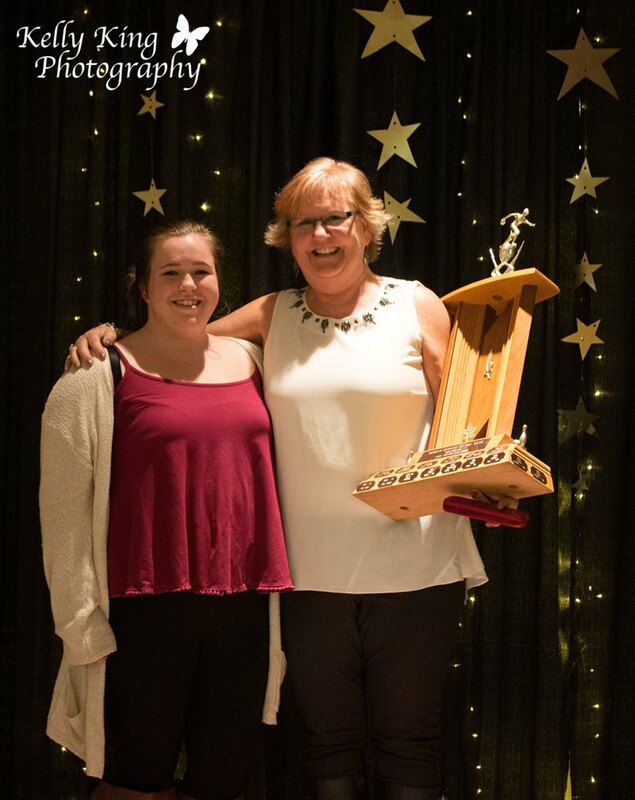 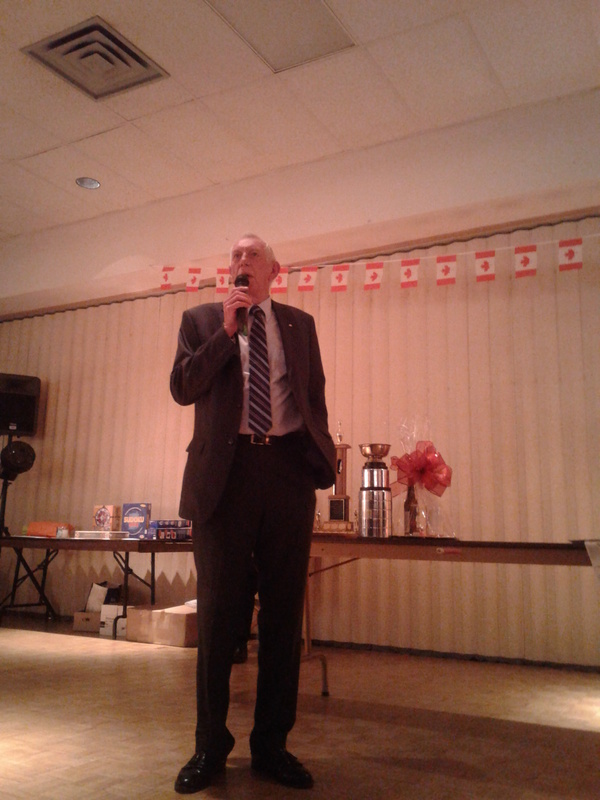 At the Provincial level, Gayle was inducted into the OPWBA Hall of Fame in May 2000. 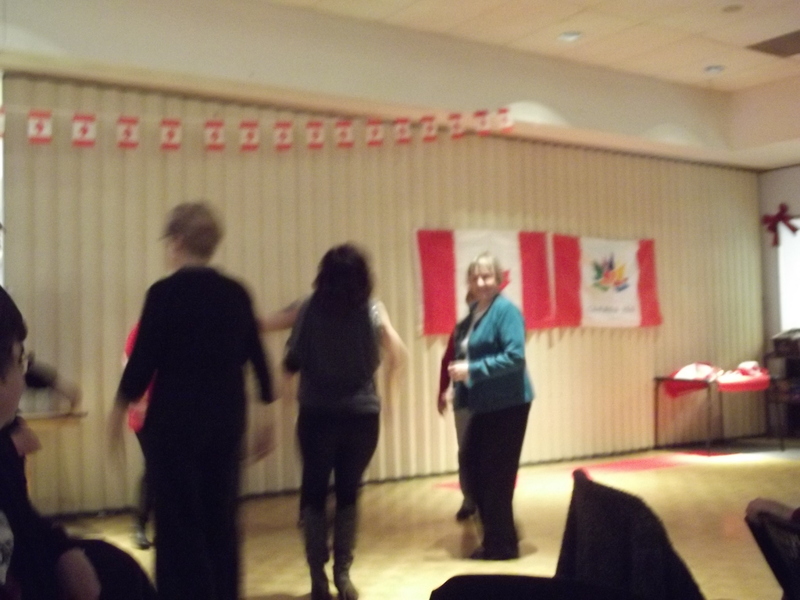 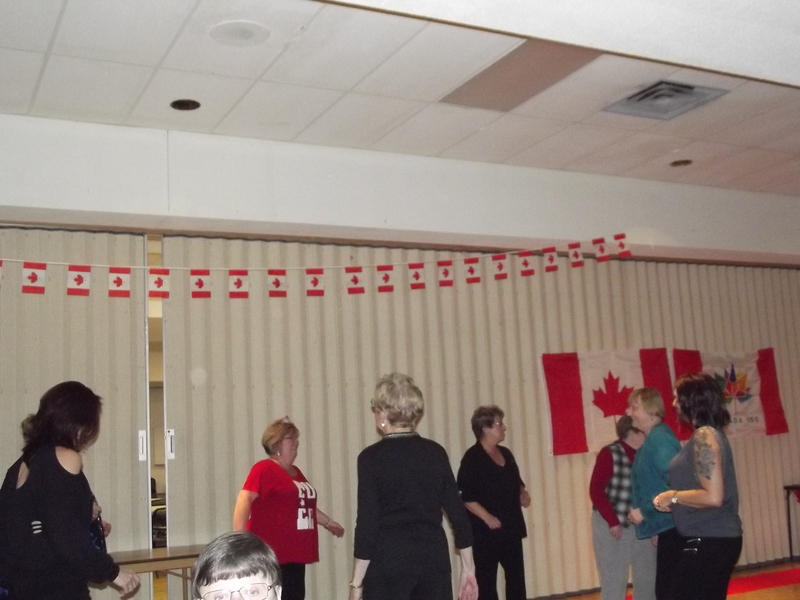 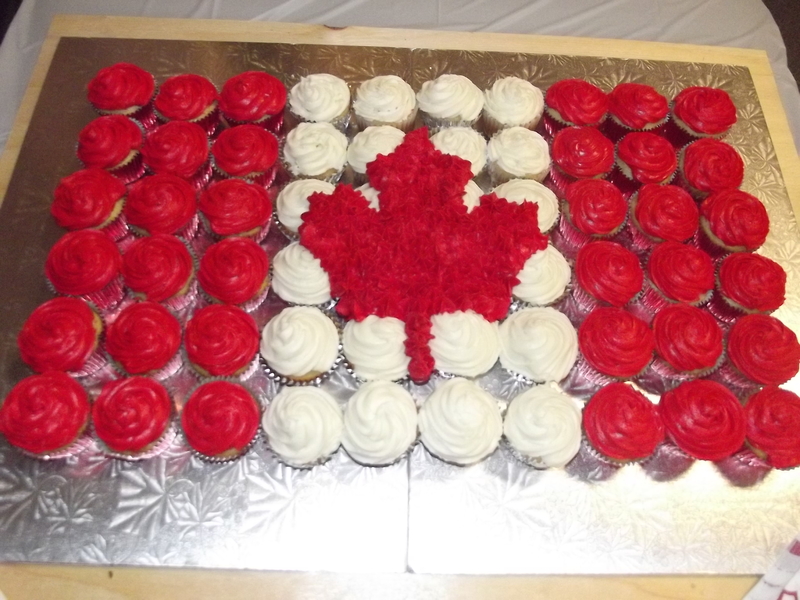 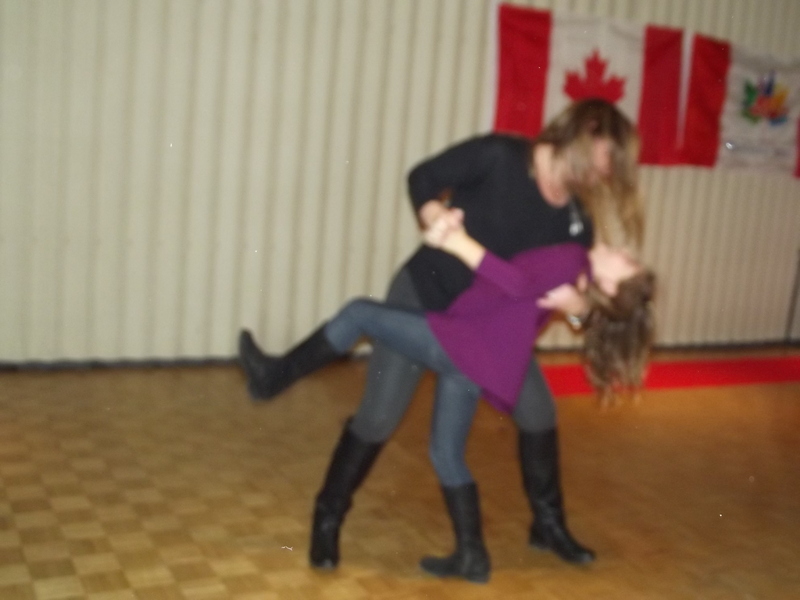 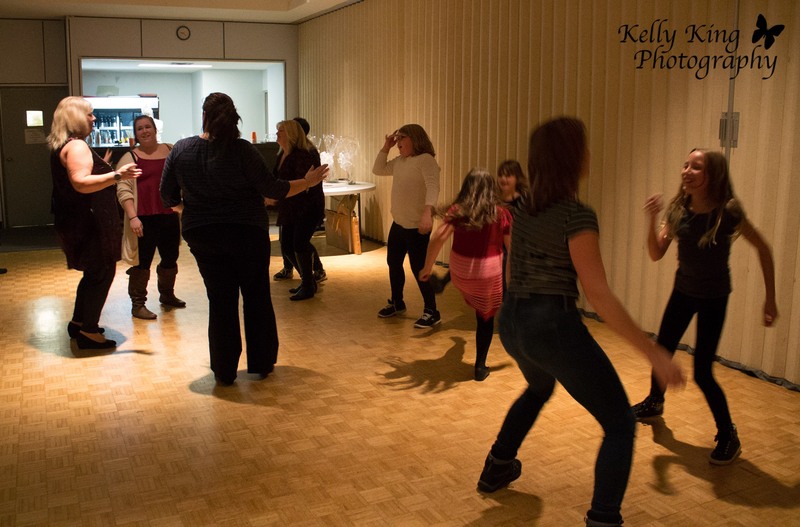 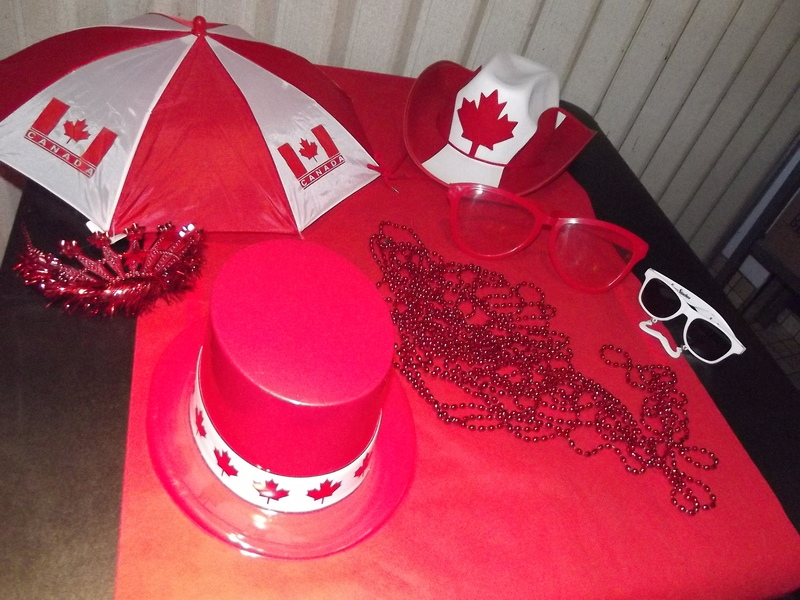 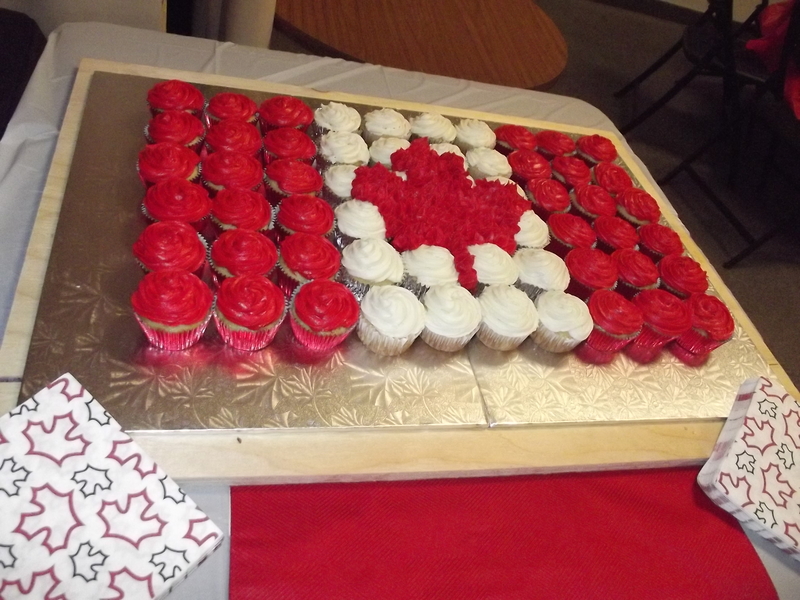 She participated in 34 consecutive OPWBA tournaments from Kingston in 1970 to Hamilton in 2004. 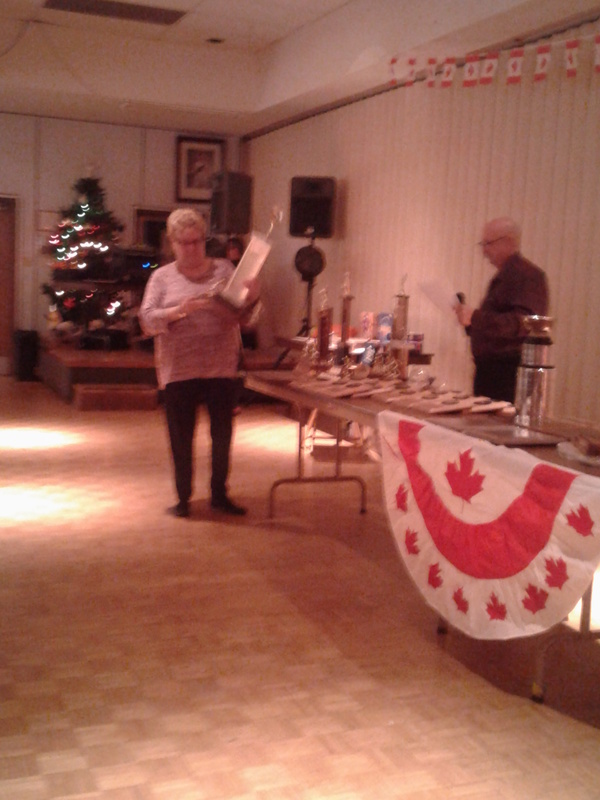 She was elected President in 2003 and served until we became part of CTF. 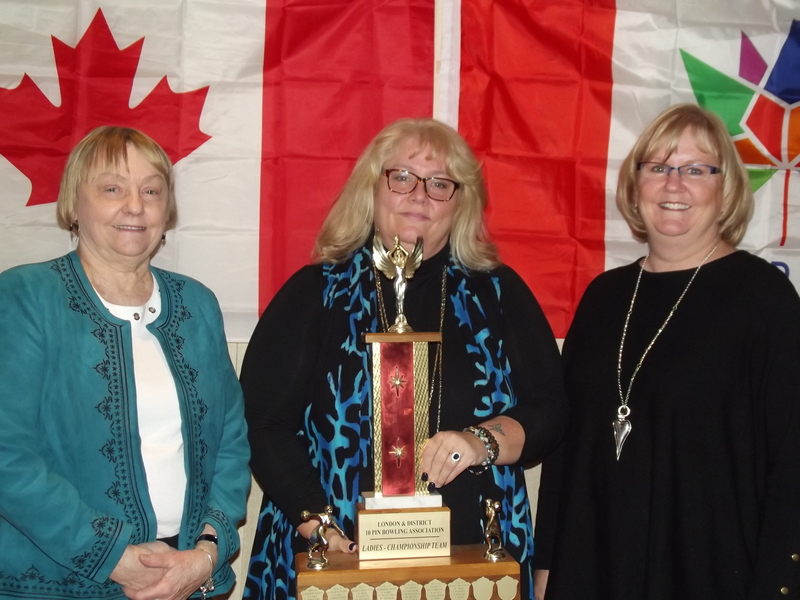 At the International Level – Gayle served as a Delegate to the WIBC convention for many years and participated in 20+ WIBC National Tournaments in the U.S.
Shirley Clark served as a Director of the Local Ladies Association from 1973 to 1981 and 1984 to 1988. 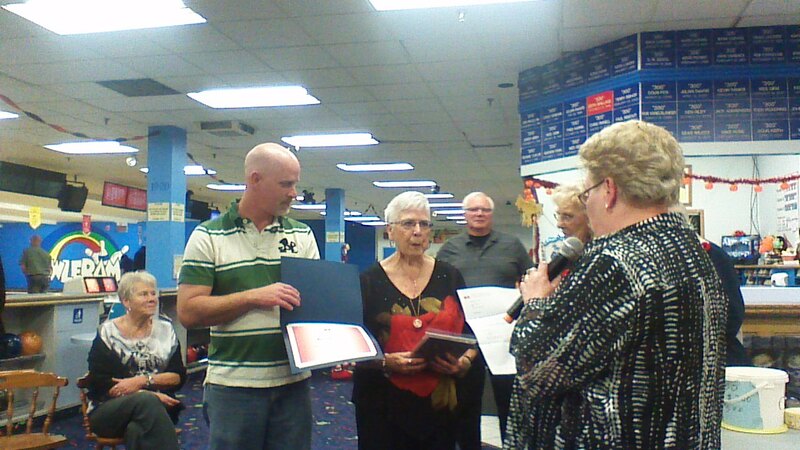 She served as Vice President from 1981 to 1984 and 1988 to 2004. 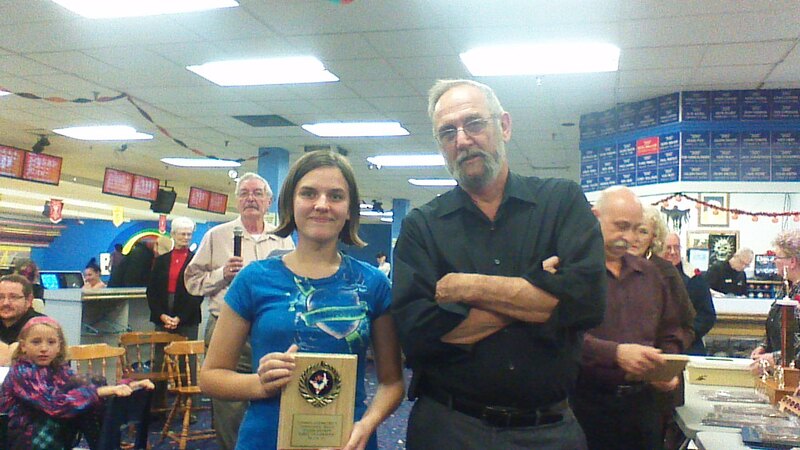 Shirley participated in most of the local tournaments and also assisted with them. 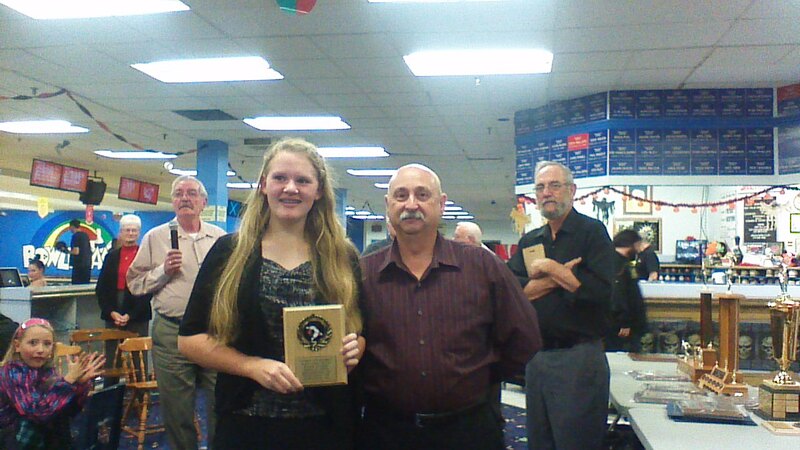 She was involved with local leagues as both a bowler and an officer for many years. 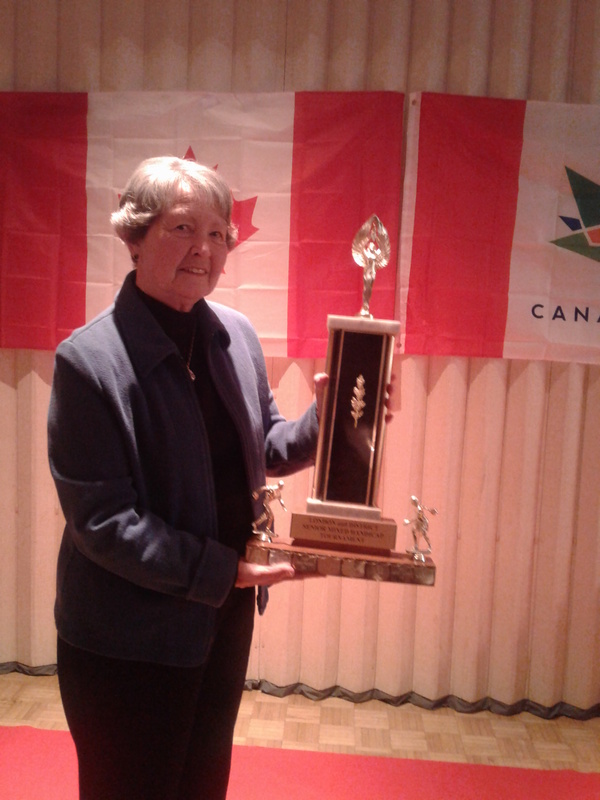 At the Provincial level, Shirley was inducted into the OPWBA Hall of Fame in May 1999 and grandfathered into the OTBA Hall of Fame in 2004. 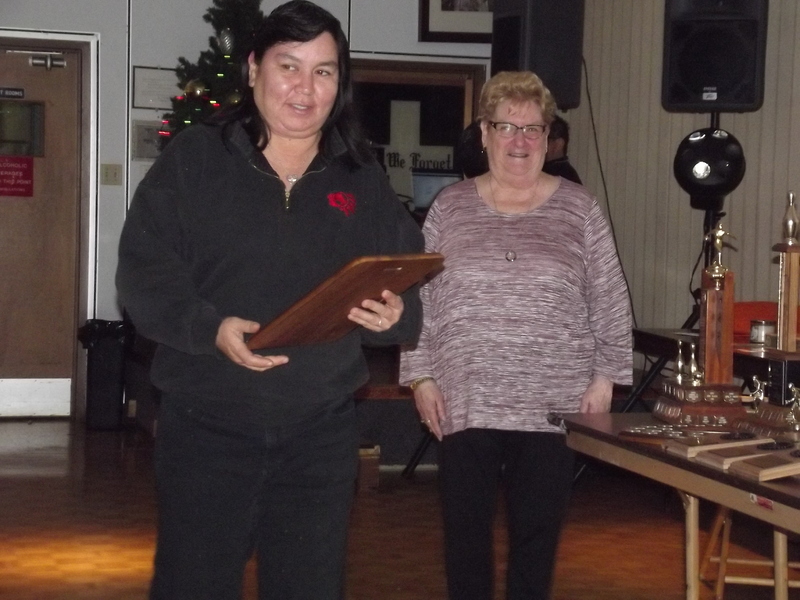 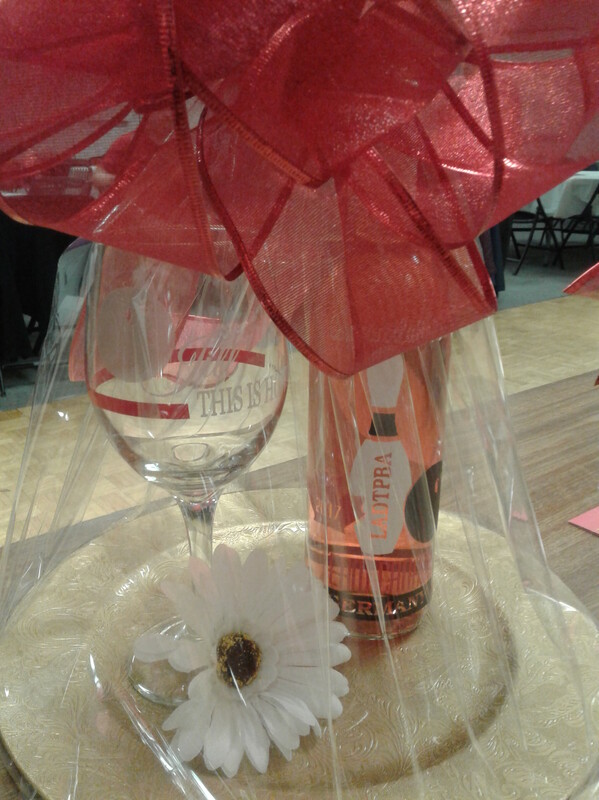 She was made a Life Member of OTBA in 2004 when the Ladies merged with CTF. 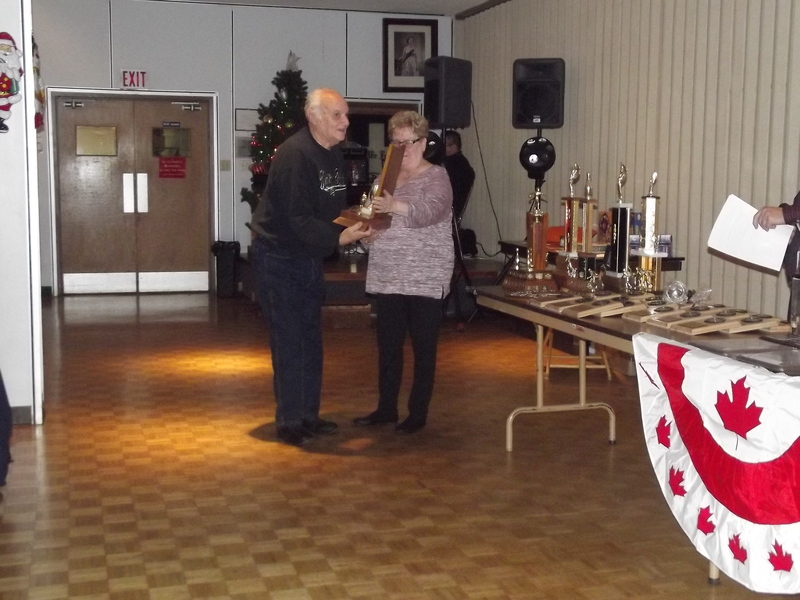 She participated in 34 consecutive OPWBA tournaments from Kingston in 1970 to Hamilton in 2004. 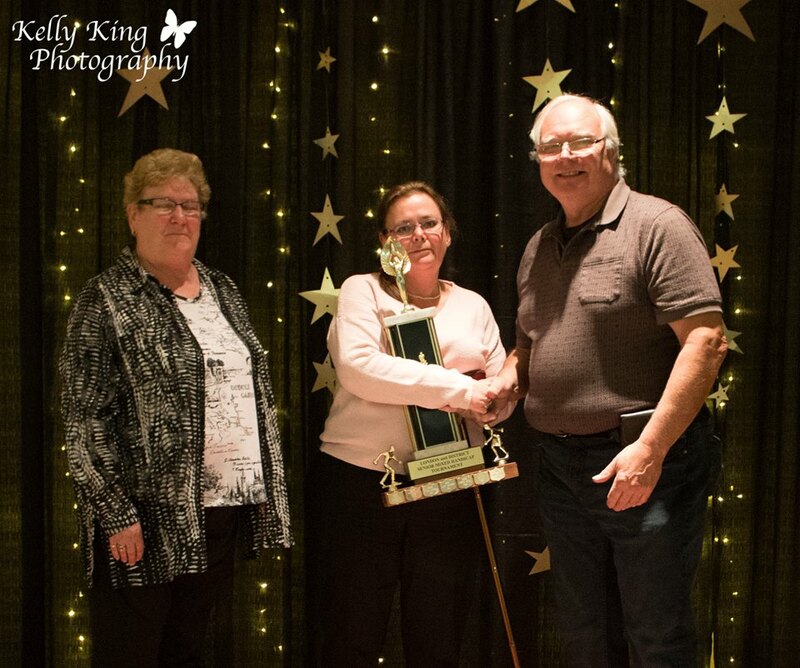 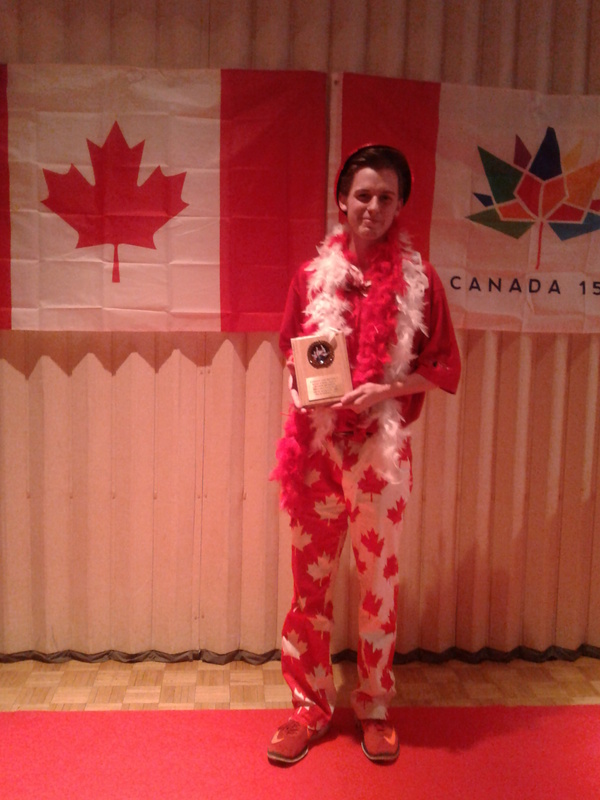 At the International Level, Shirley was a delegate to the WIBC Convention for a number of years and participated in the WIBC National Tournament for 20+ years. 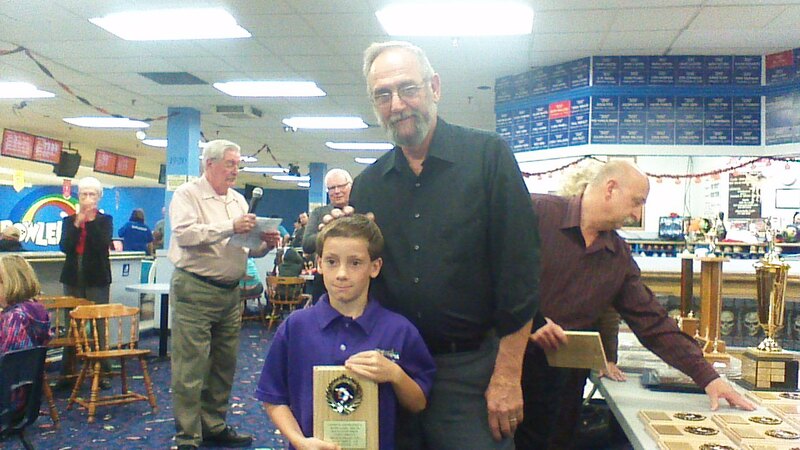 As you can tell by their credentials they are both very deserving of this Hall of Fame induction! 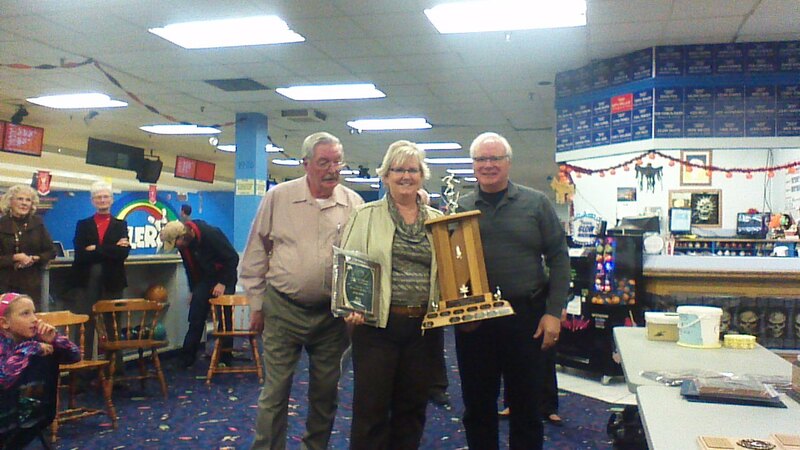 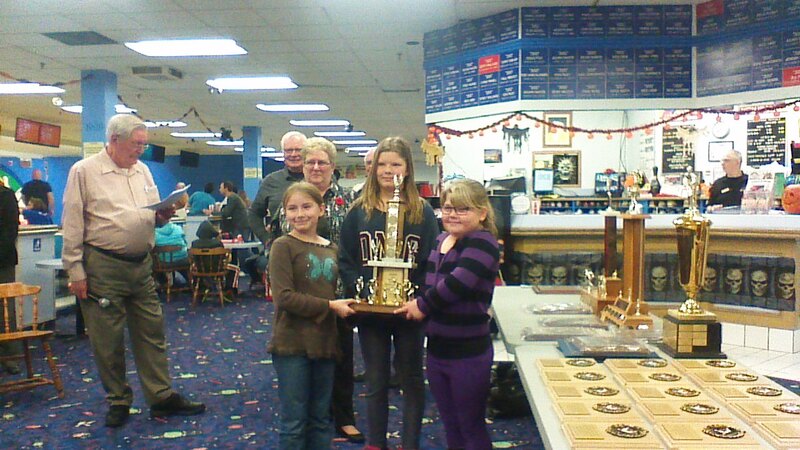 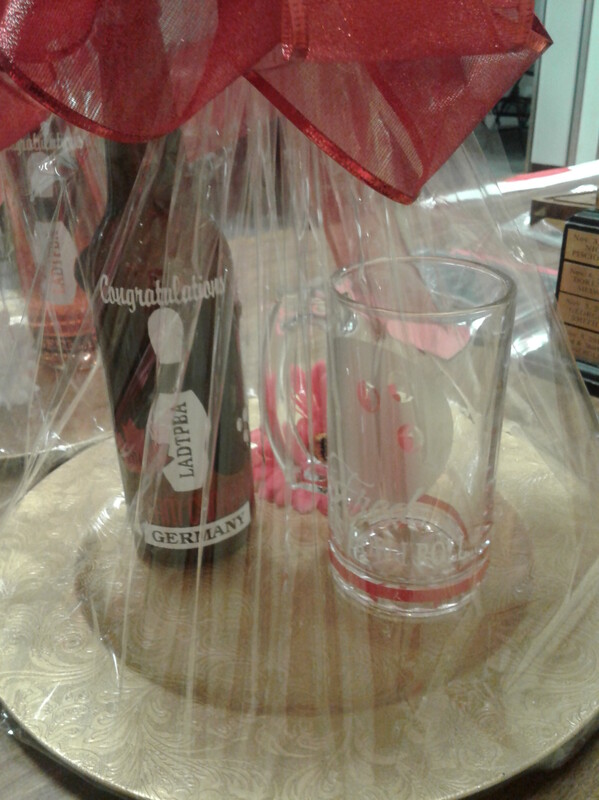 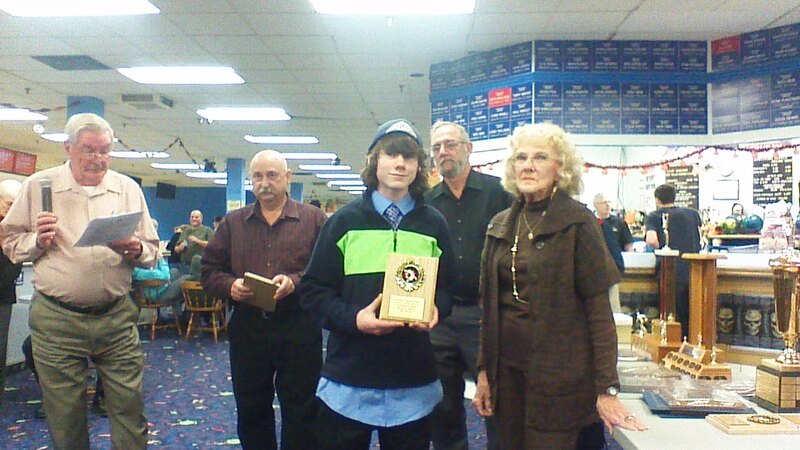 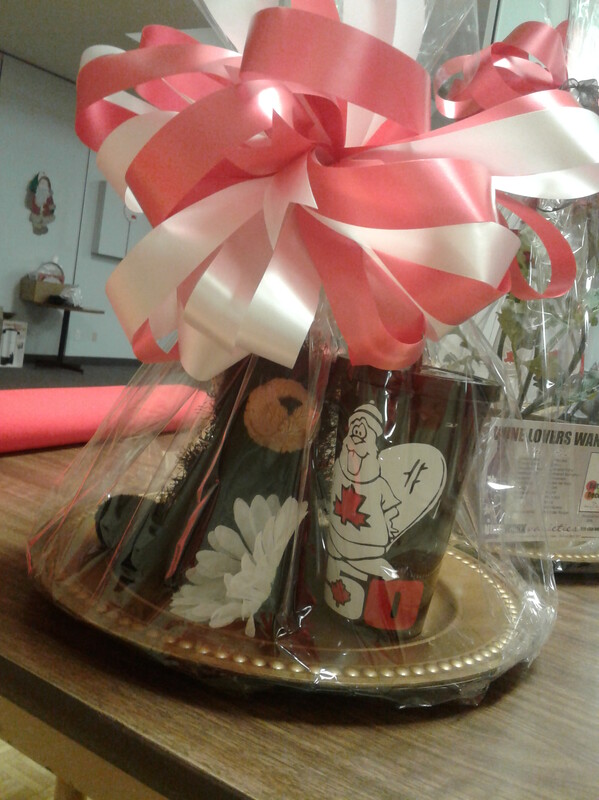 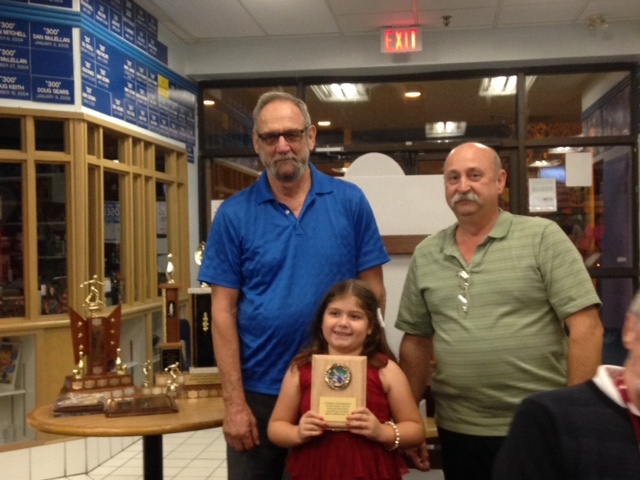 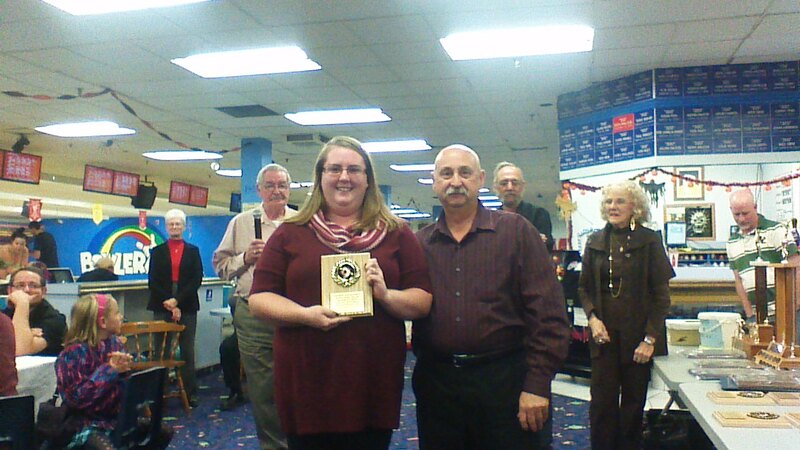 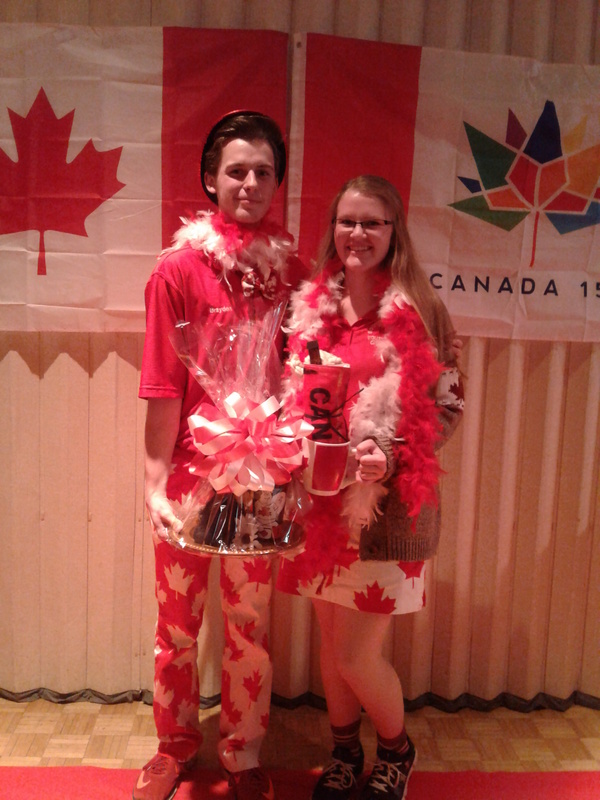 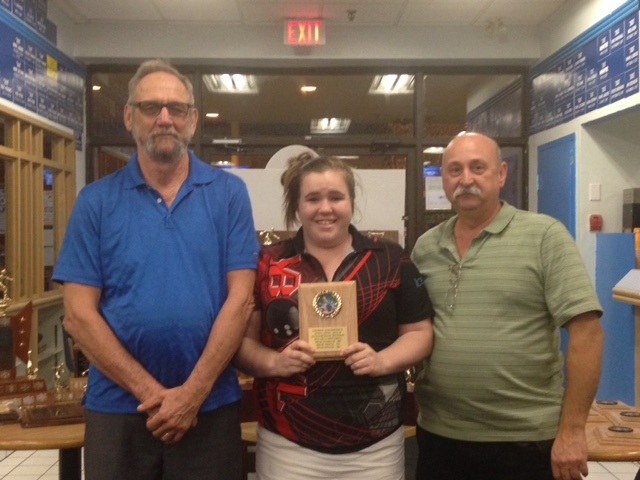 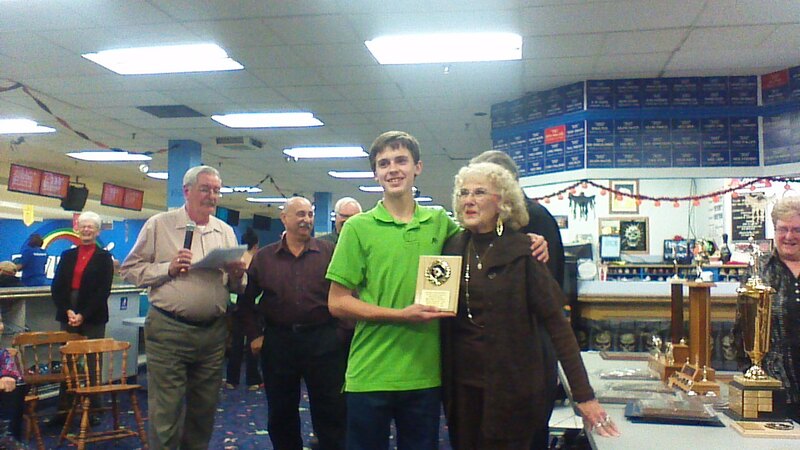 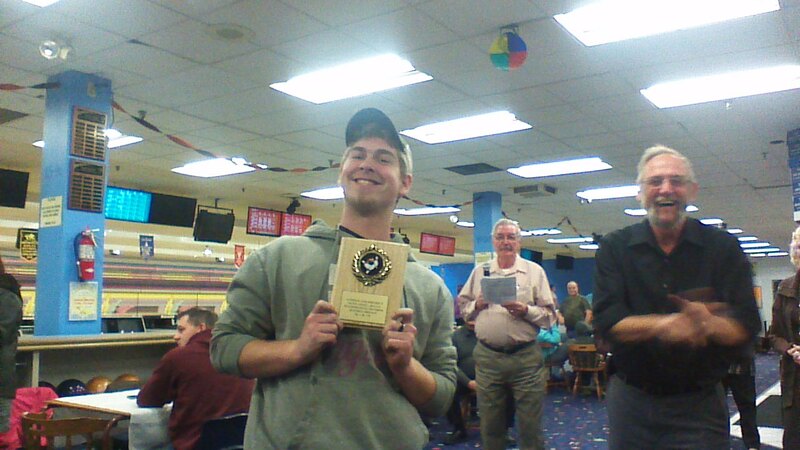 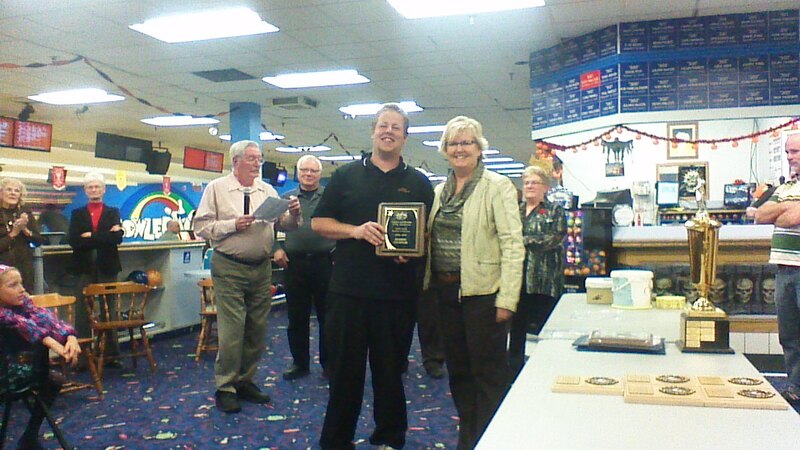 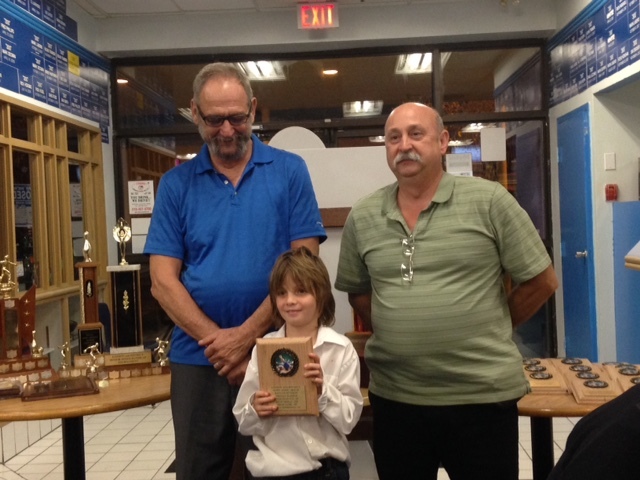 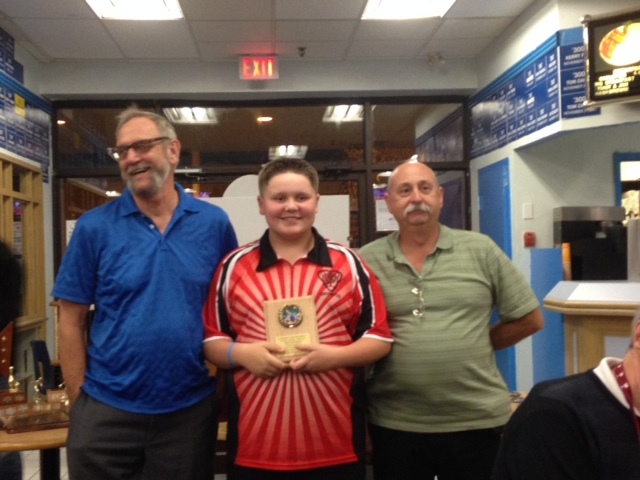 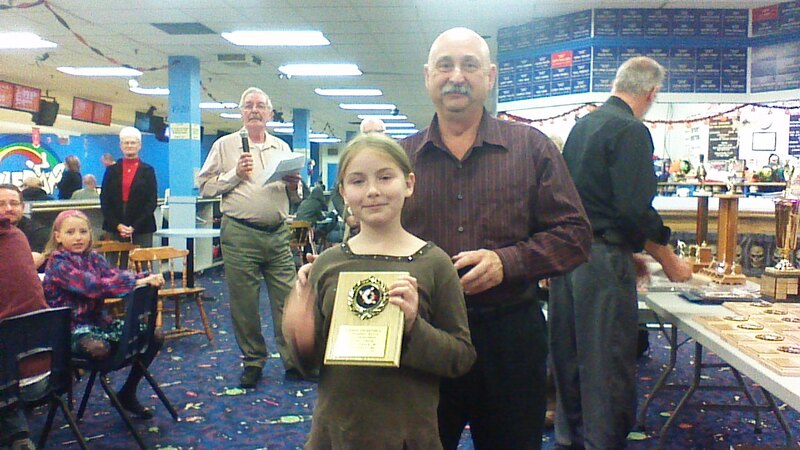 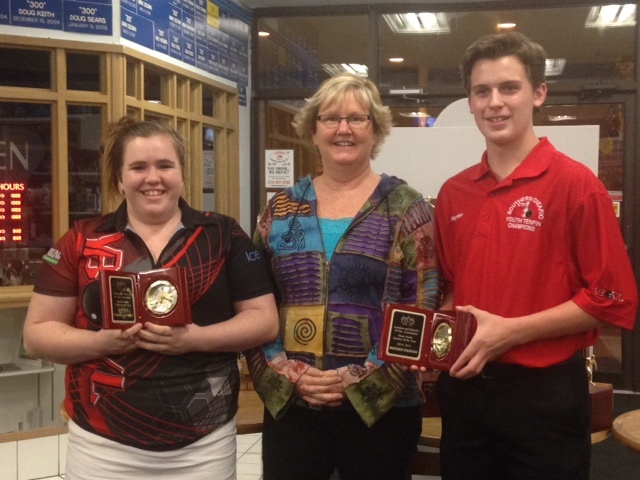 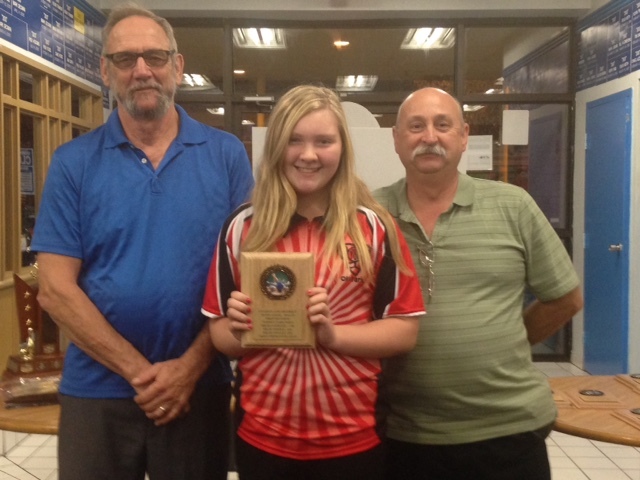 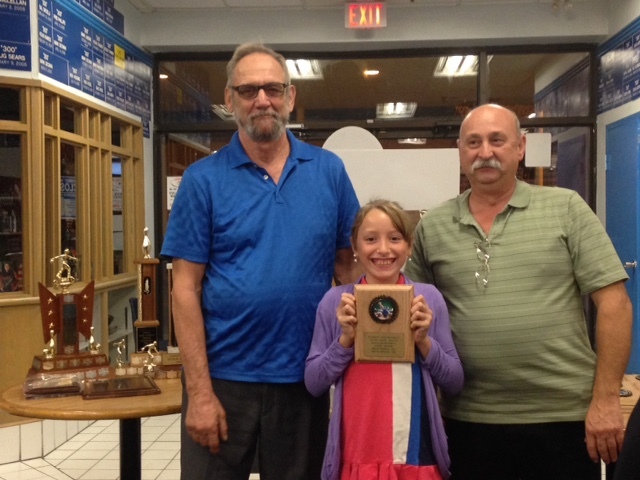 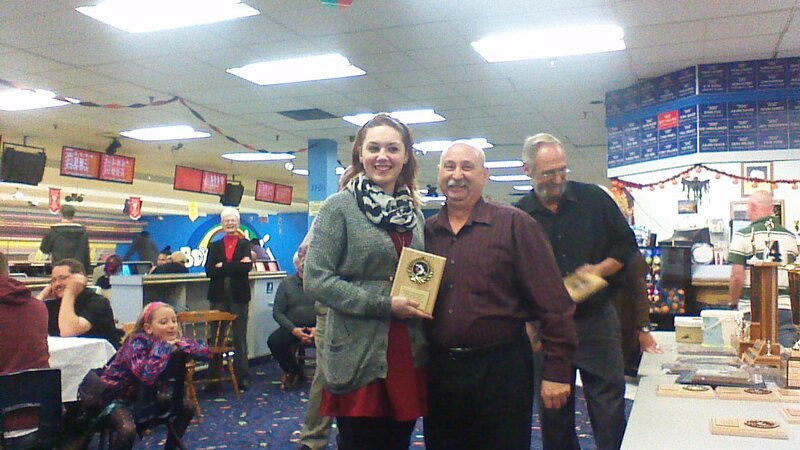 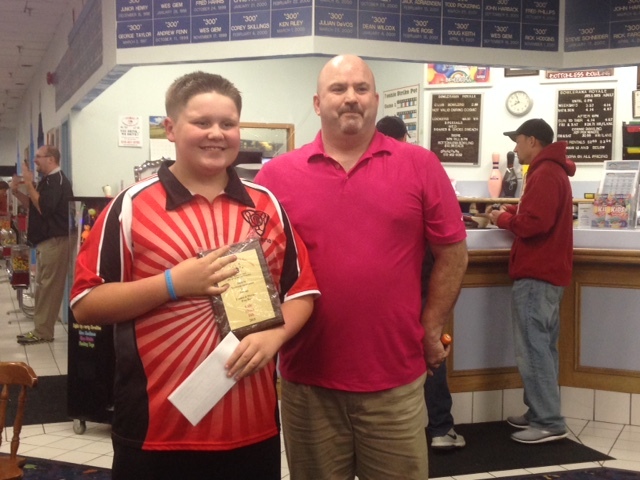 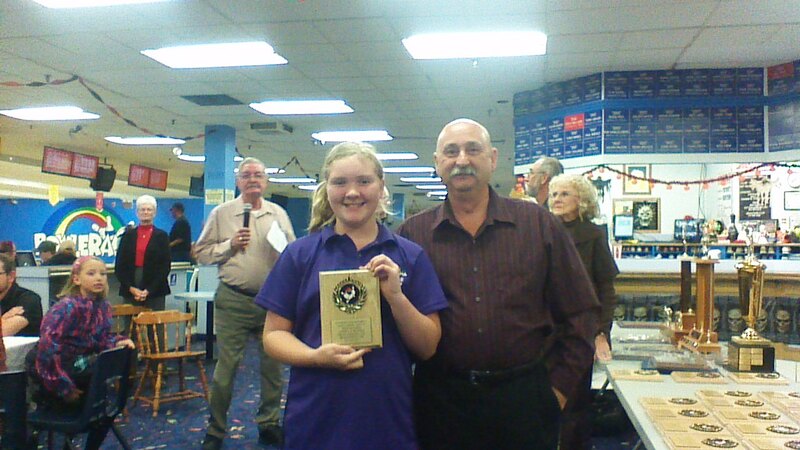 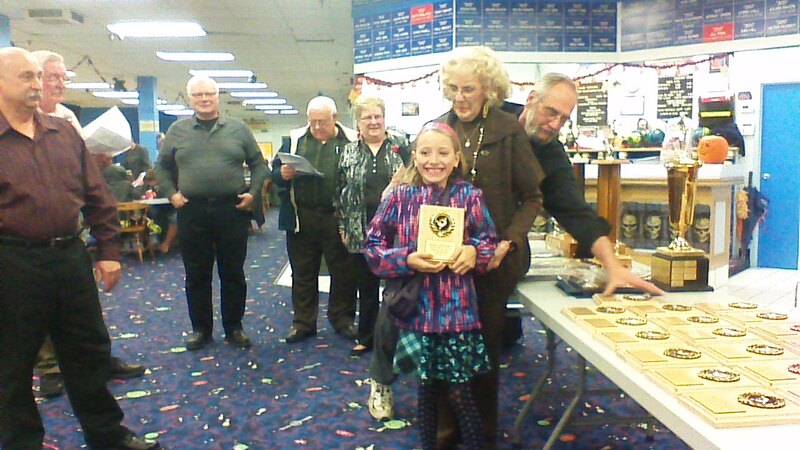 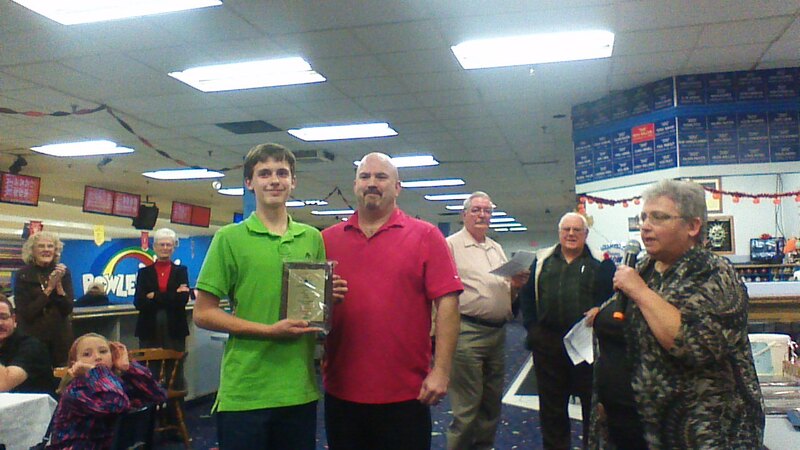 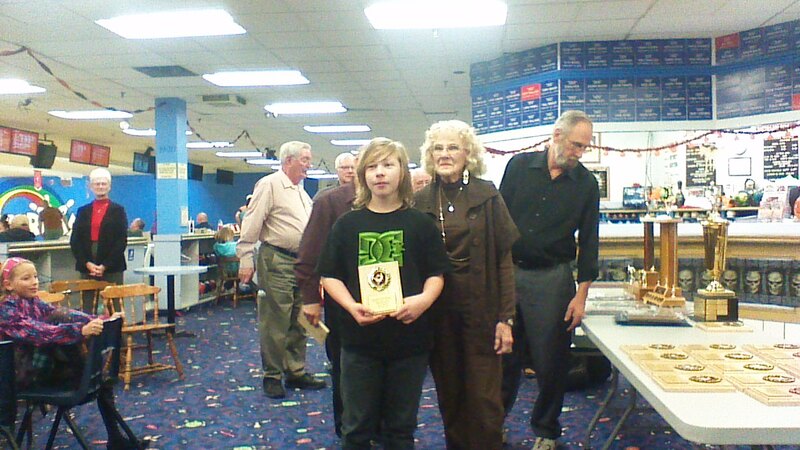 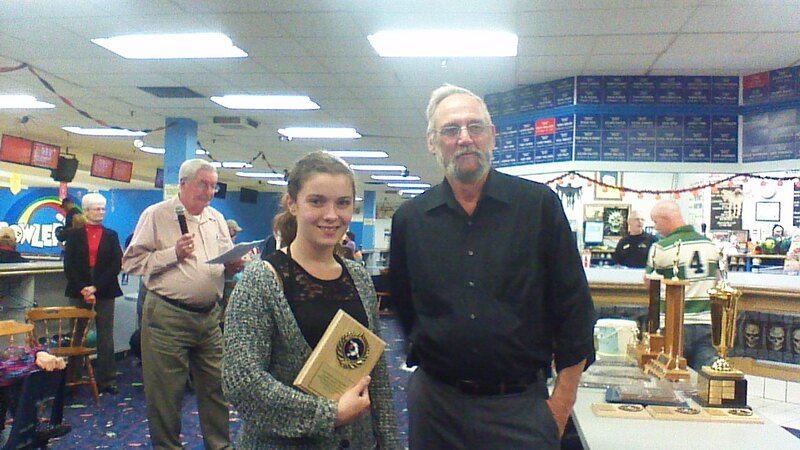 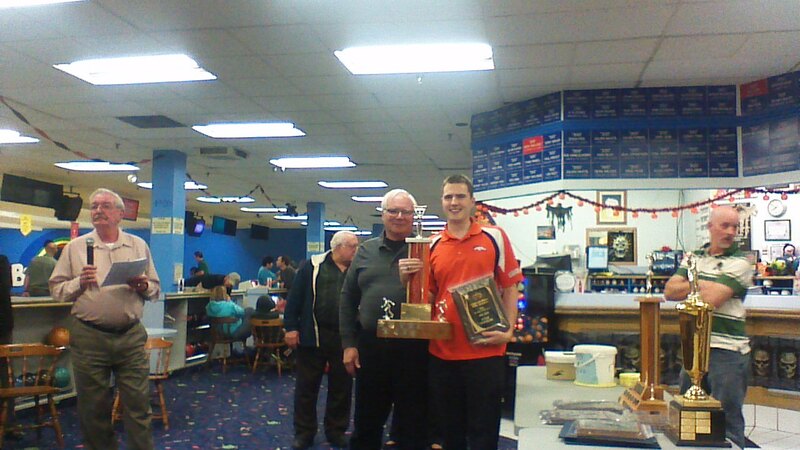 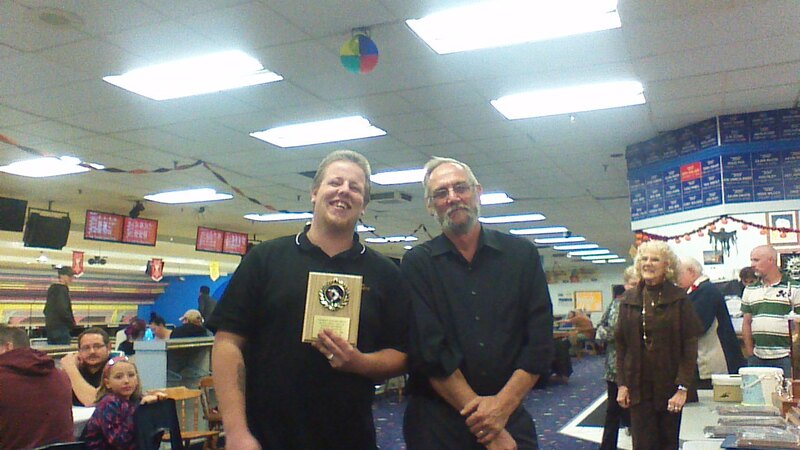 London and District 10 Pin Bowling Association is pleased to announce our 2012/2013 Award Winners!